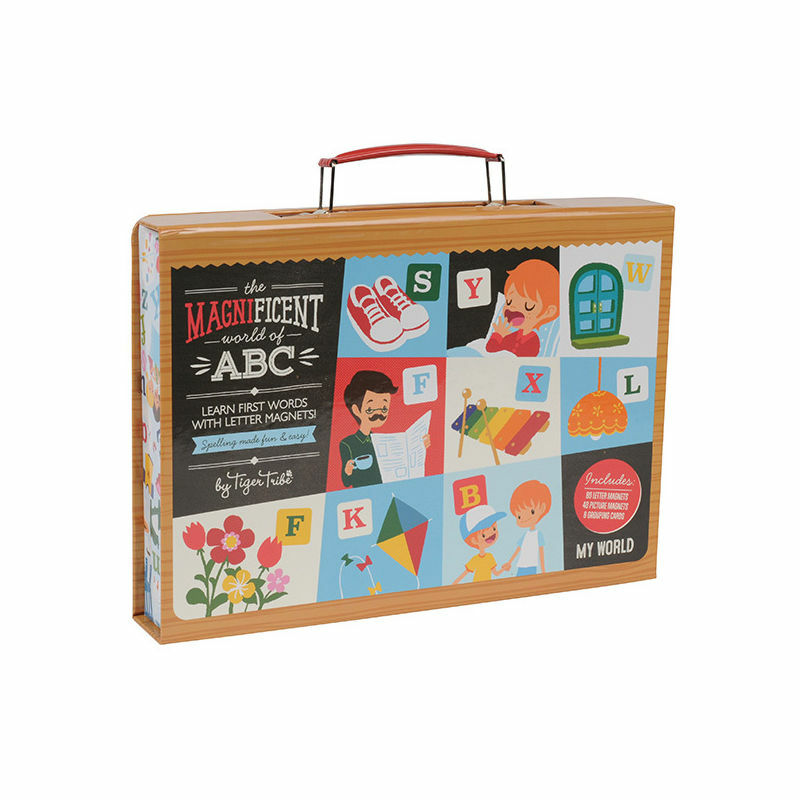 Please Note: Minimum purchase for Create a Box is $45. 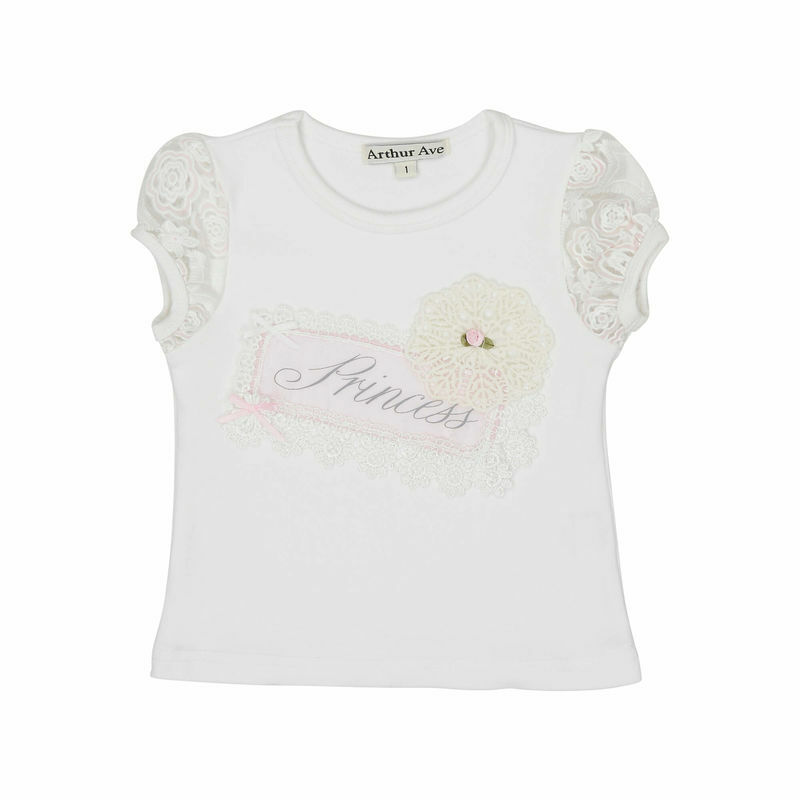 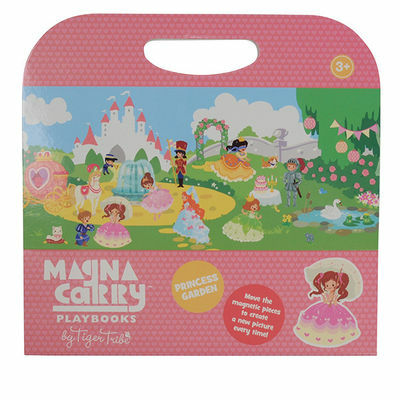 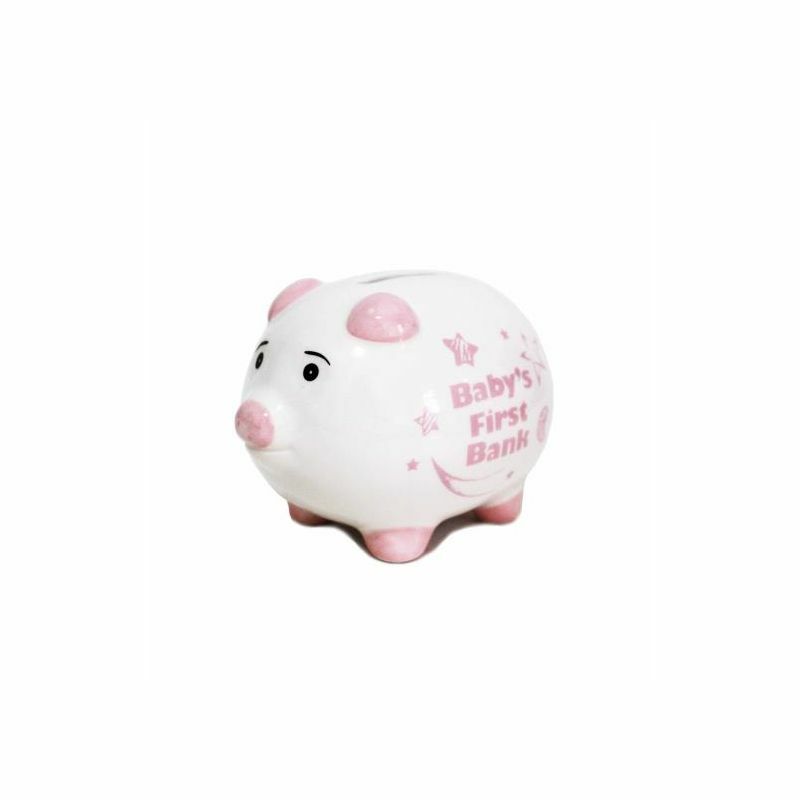 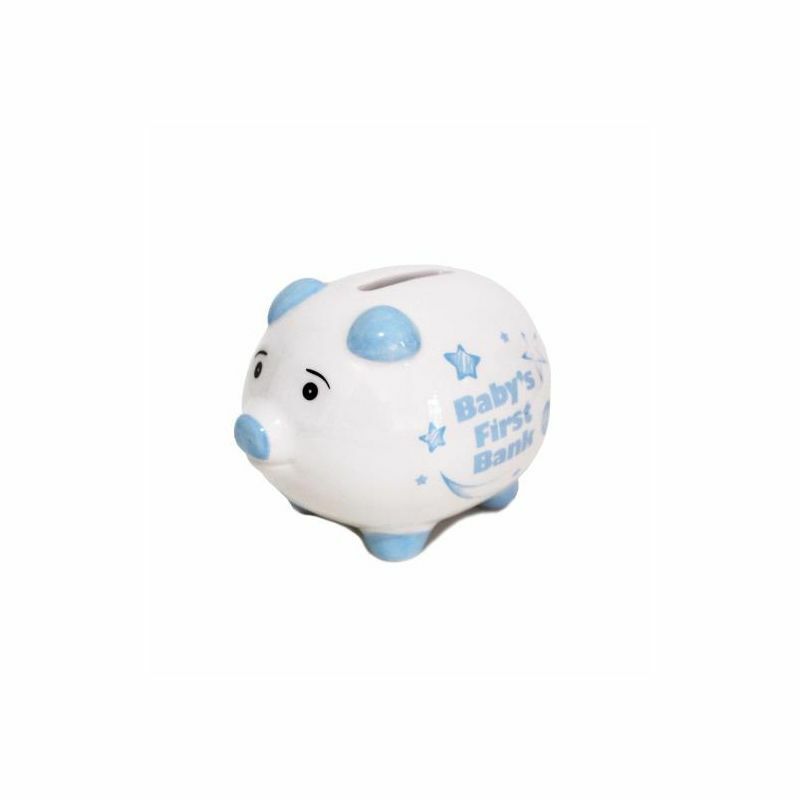 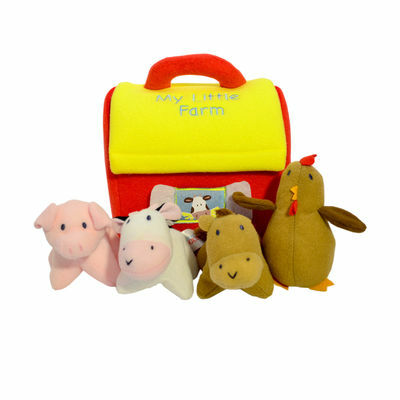 Remember if you are looking to buy items individually shop in our Buy Items Individually area. 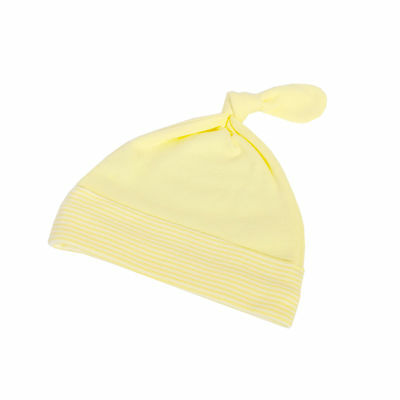 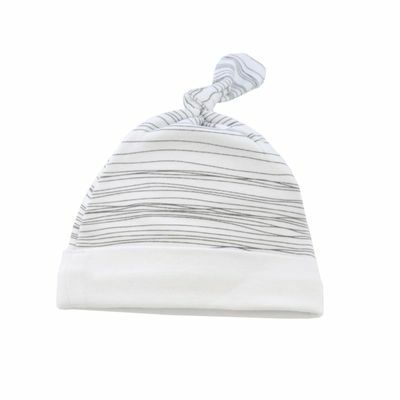 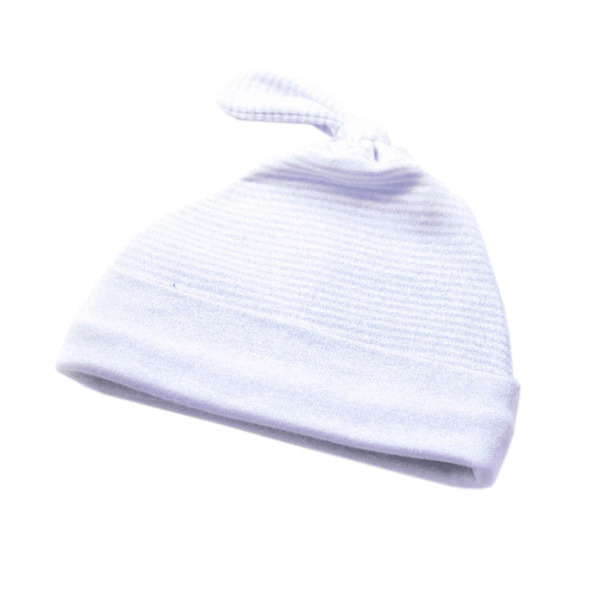 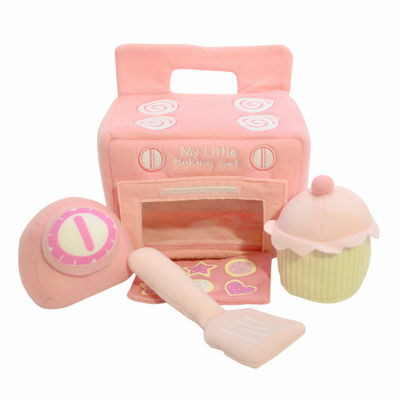 Made of: 1x hat, 1 x washcloth, 2 x pairs of socks, 2 x silicone cupcake liners. 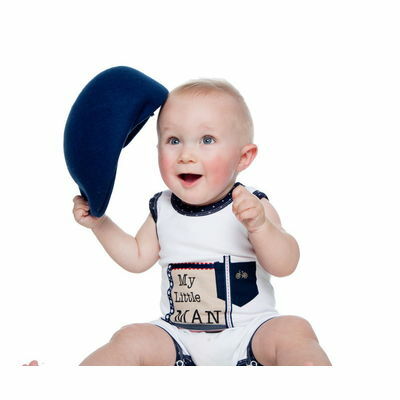 Both hat and socks are 0-6 months. 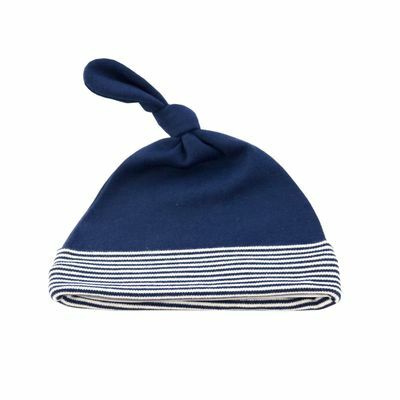 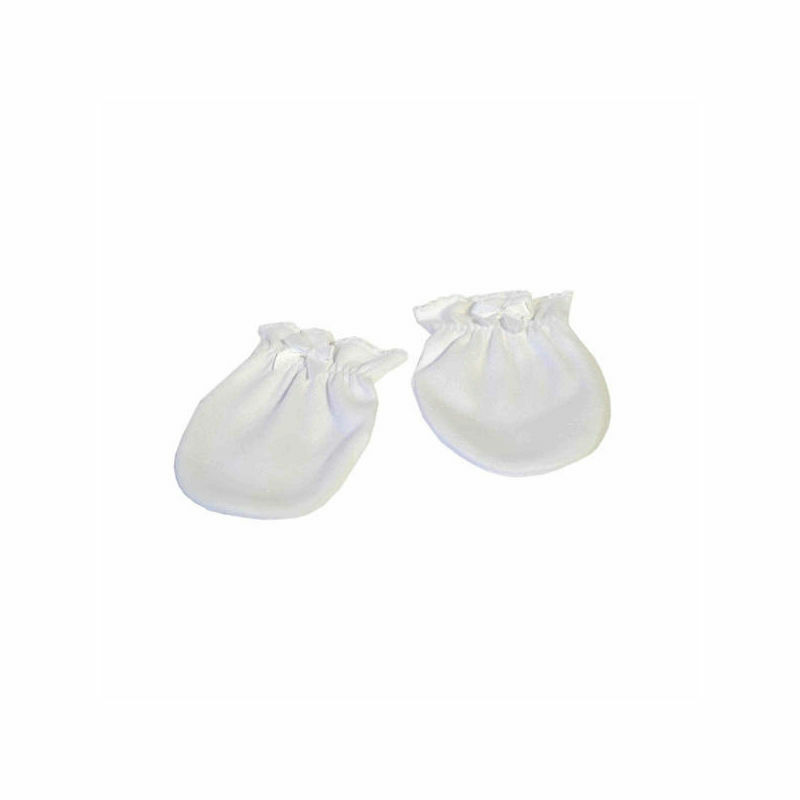 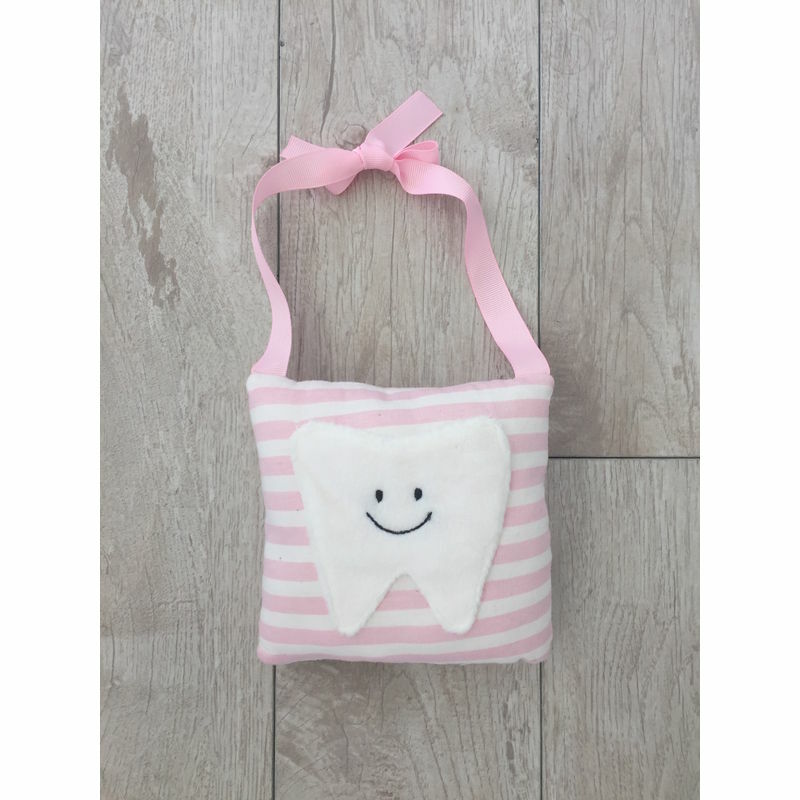 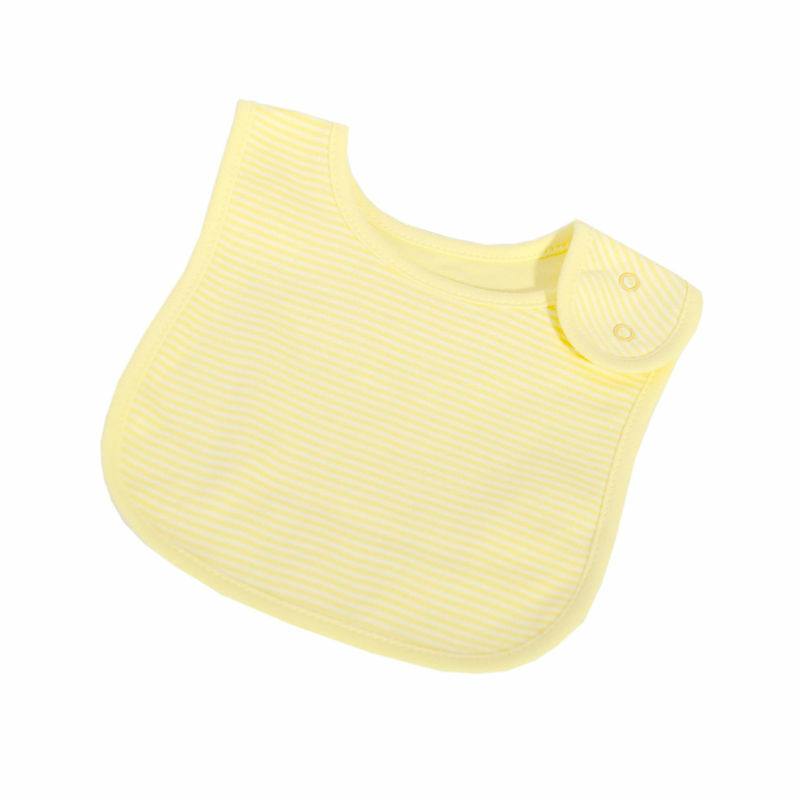 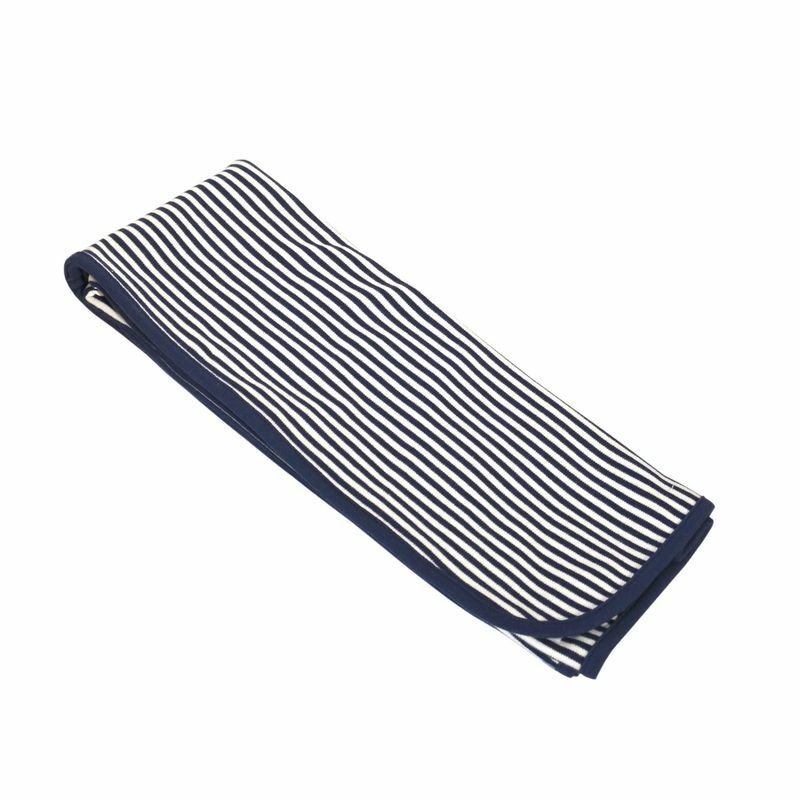 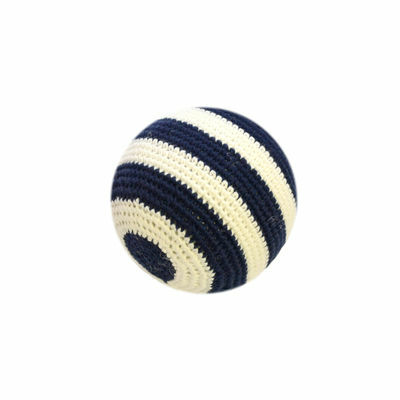 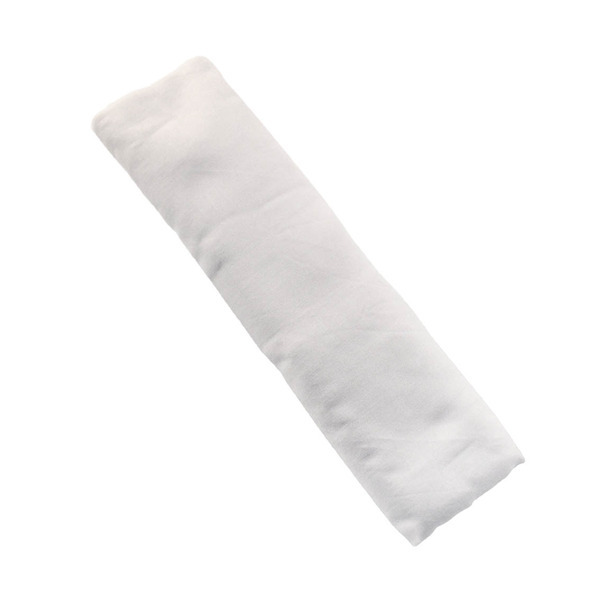 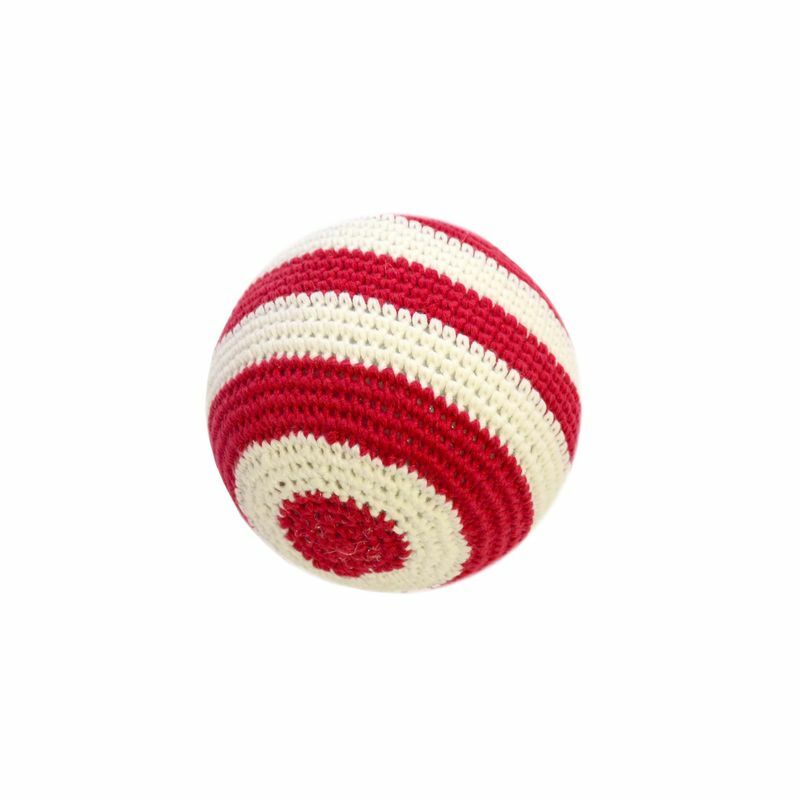 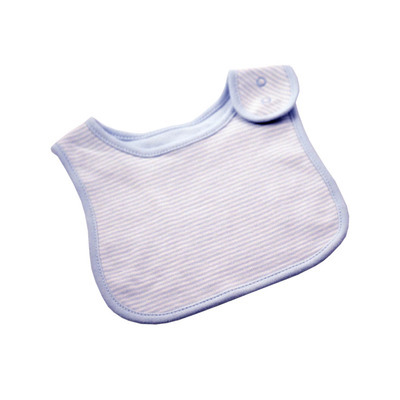 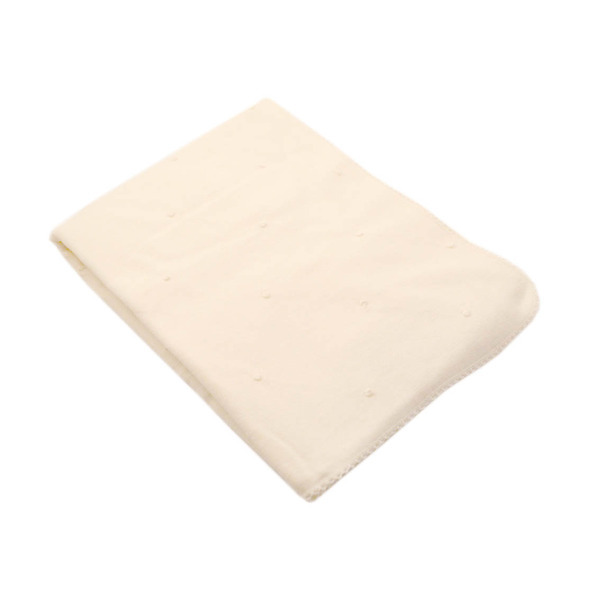 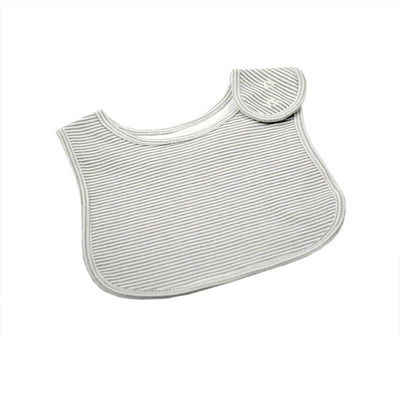 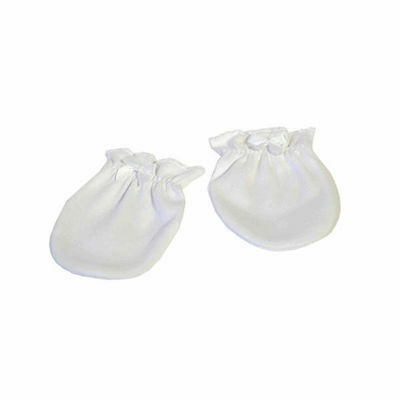 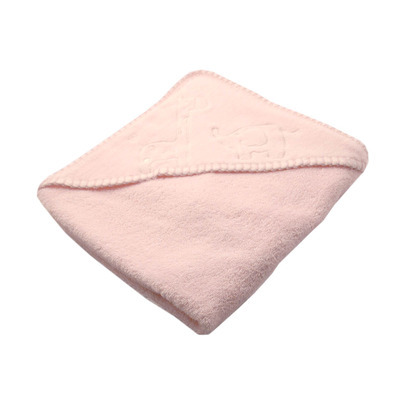 The washcloth measures approximately 22cm x 22cm. 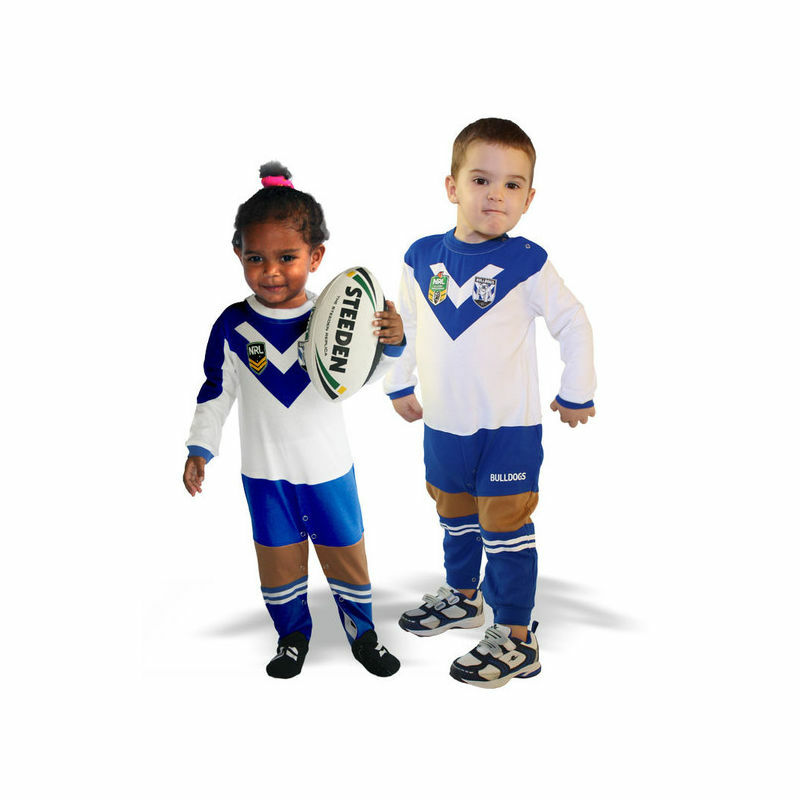 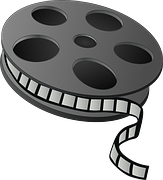 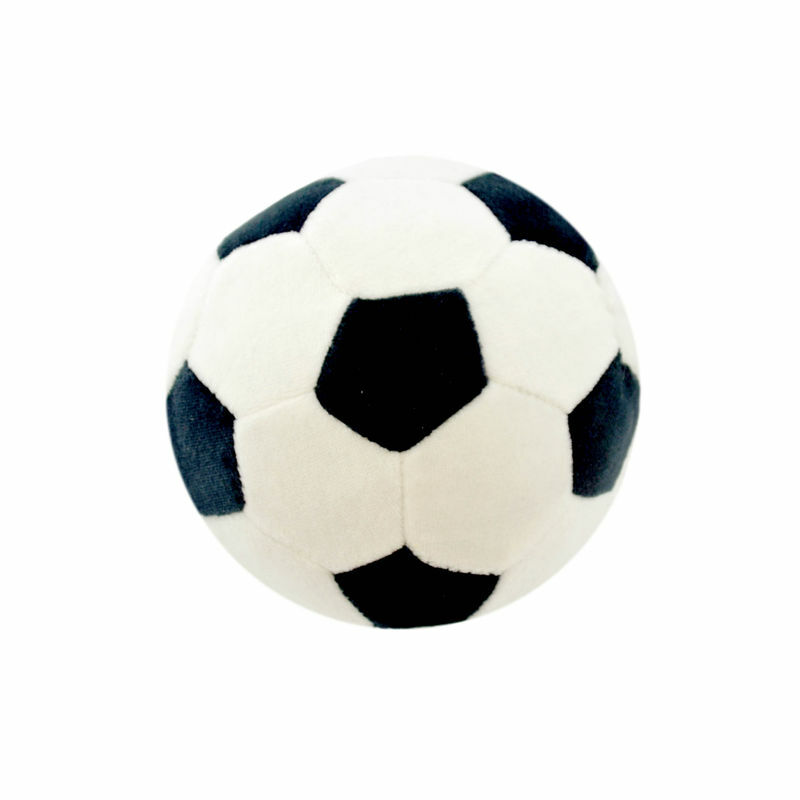 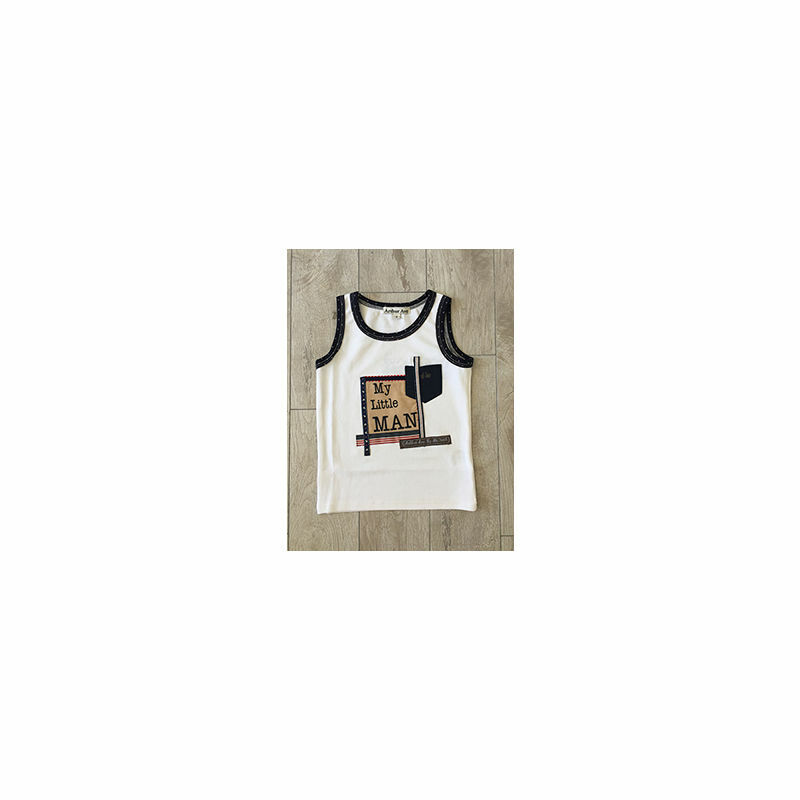 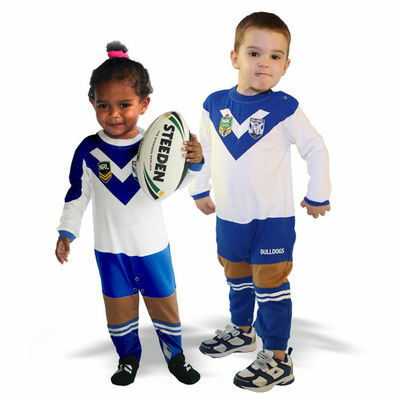 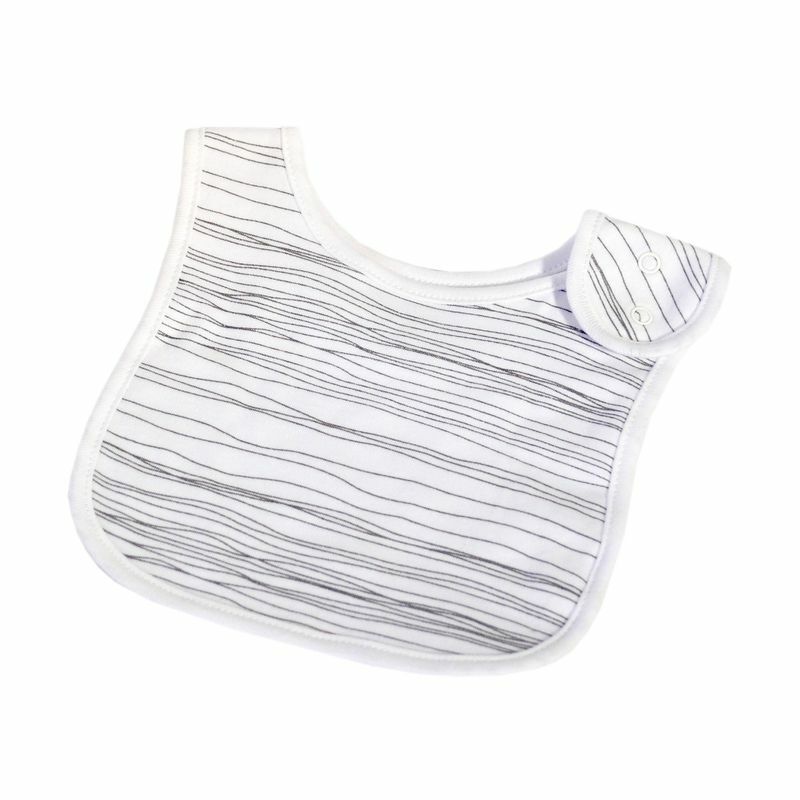 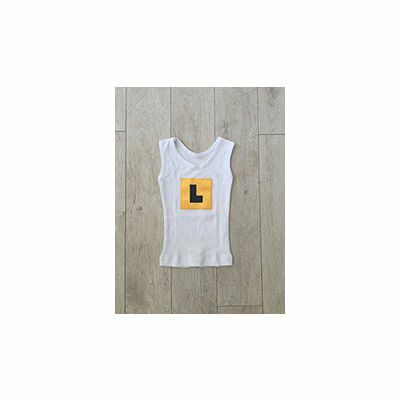 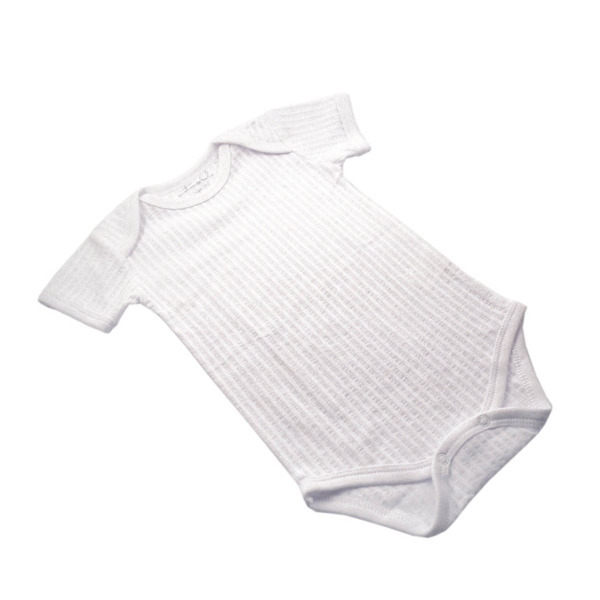 All products are made from a blend of cotton, polyester and spandex. 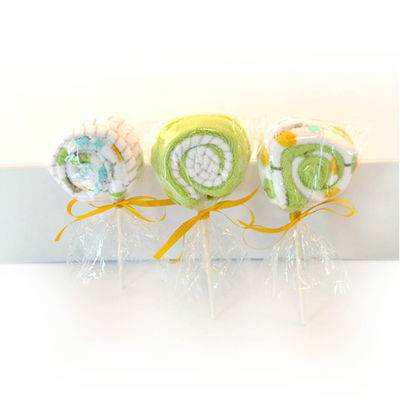 Consists of: 2 washcloths hand-rolled to create a tasty lollipop finished with a lollipop stick, lolly wrapper and ribbon. 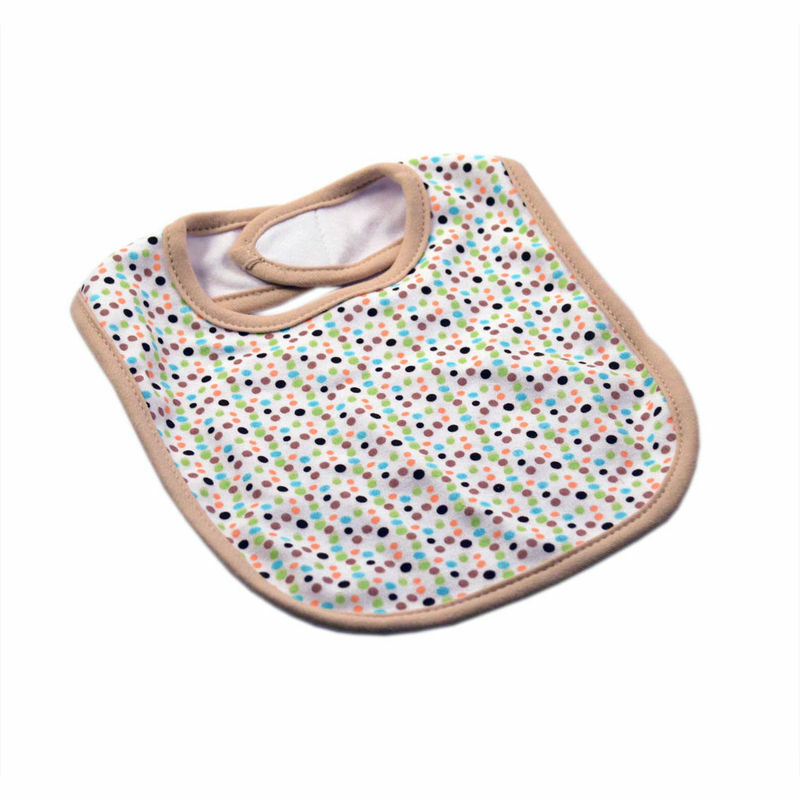 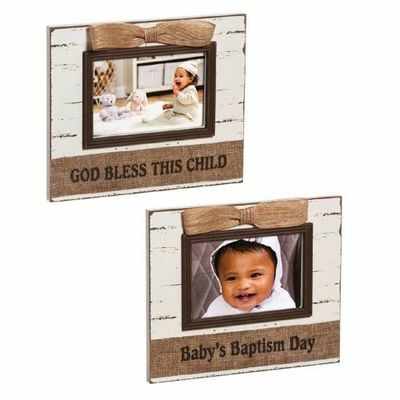 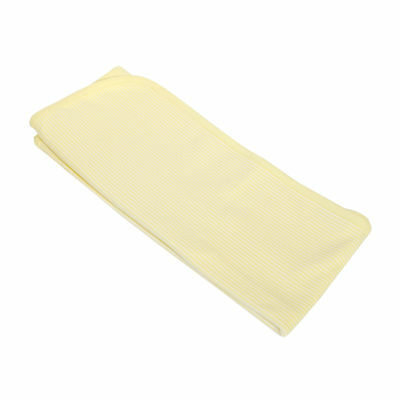 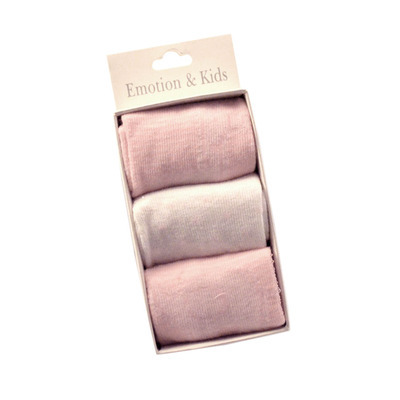 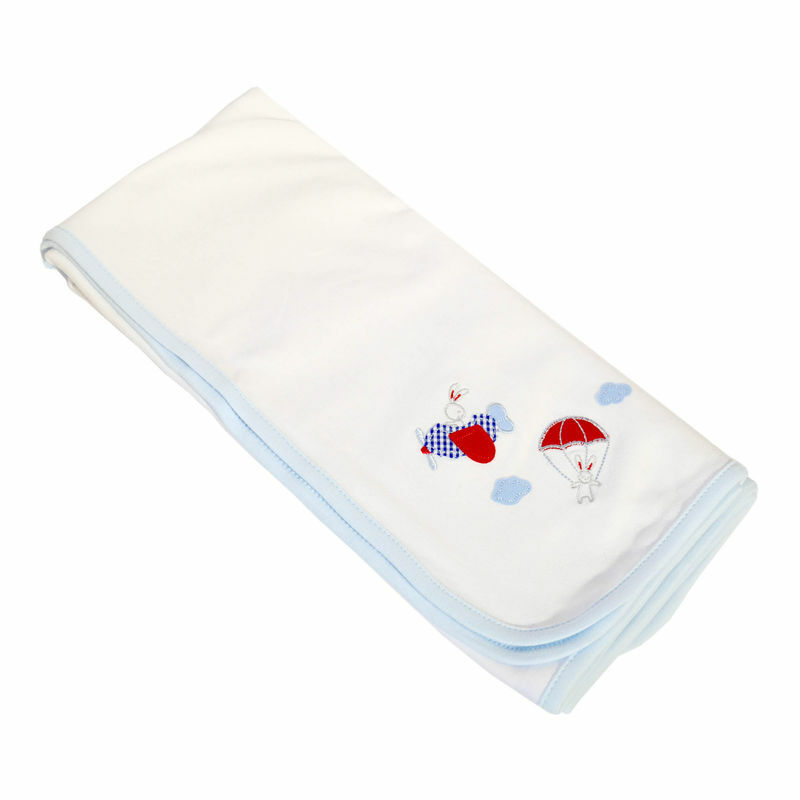 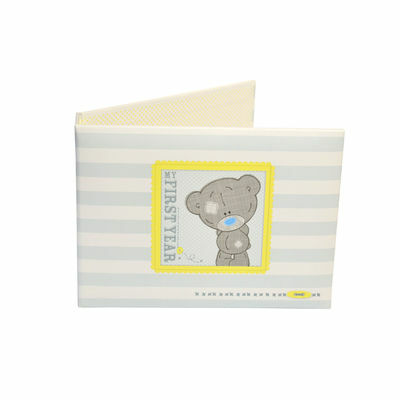 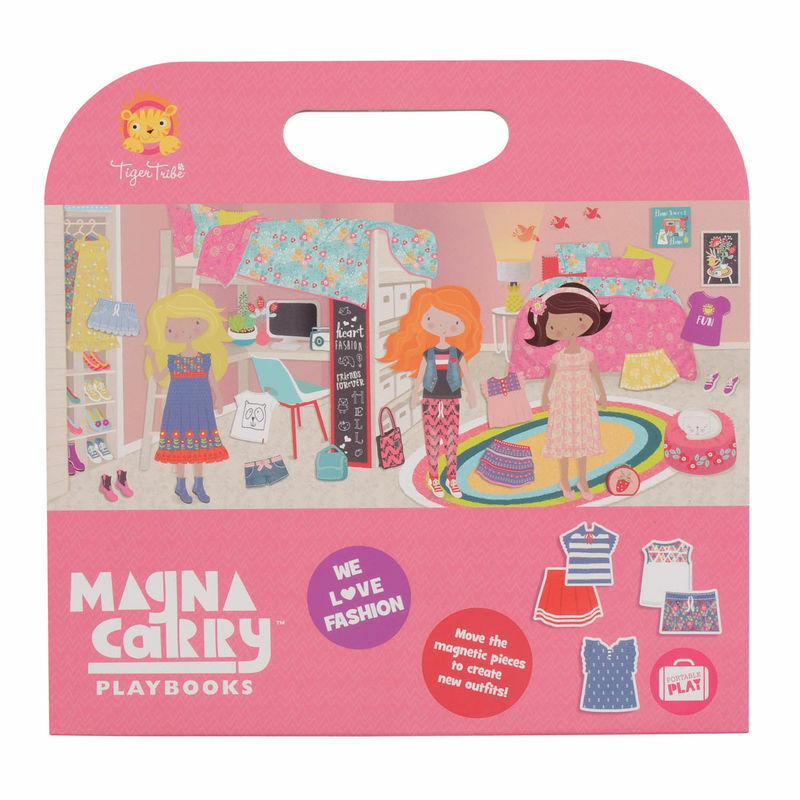 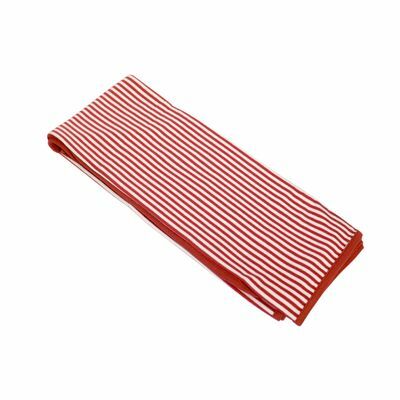 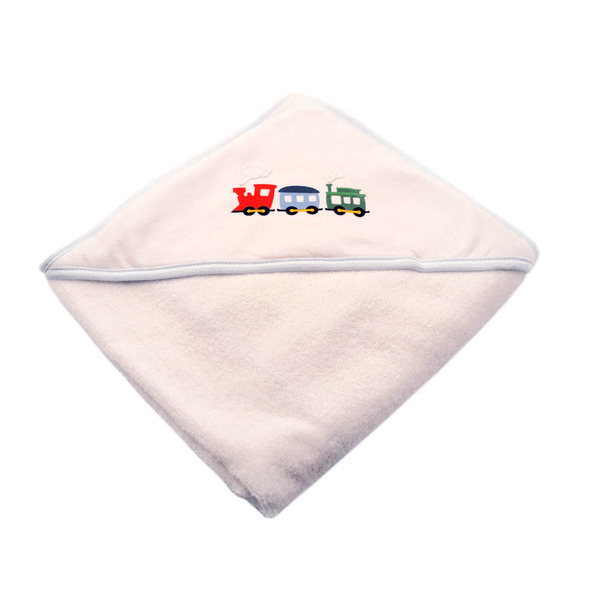 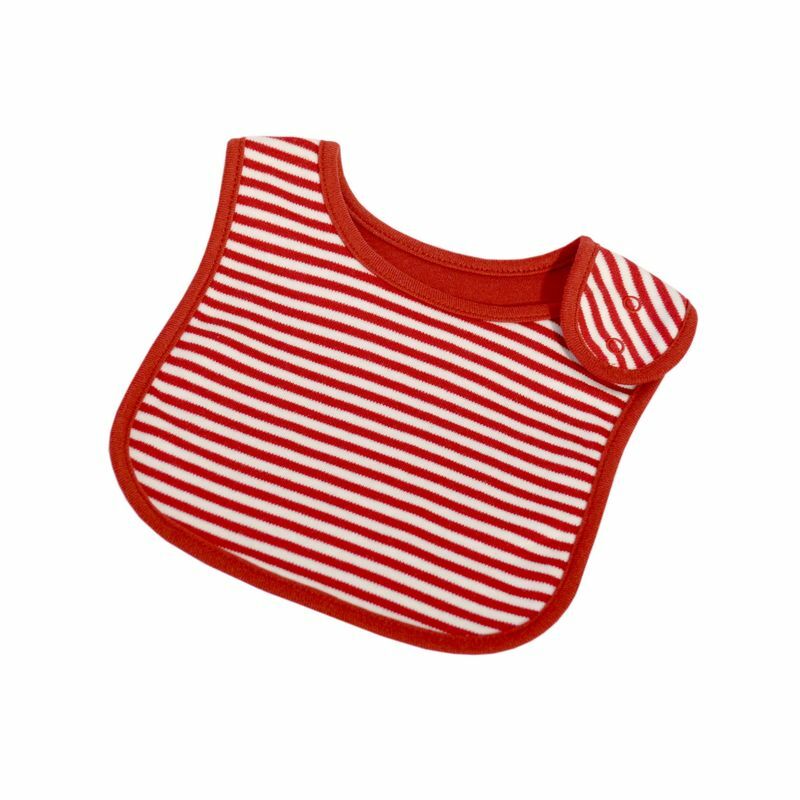 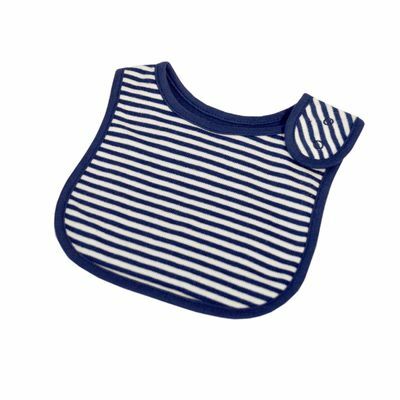 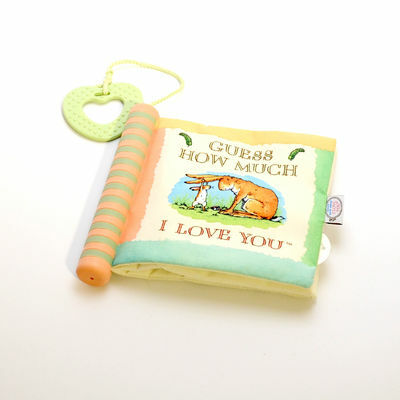 Washcloths measure 22cm x 22cm and are made from a blend of cotton and polyester. 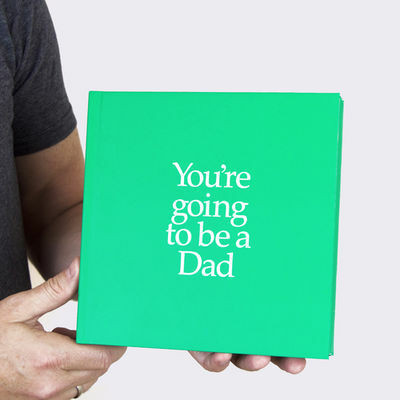 Consists of one lollipop. The lollipops in the picture show some of the variations. 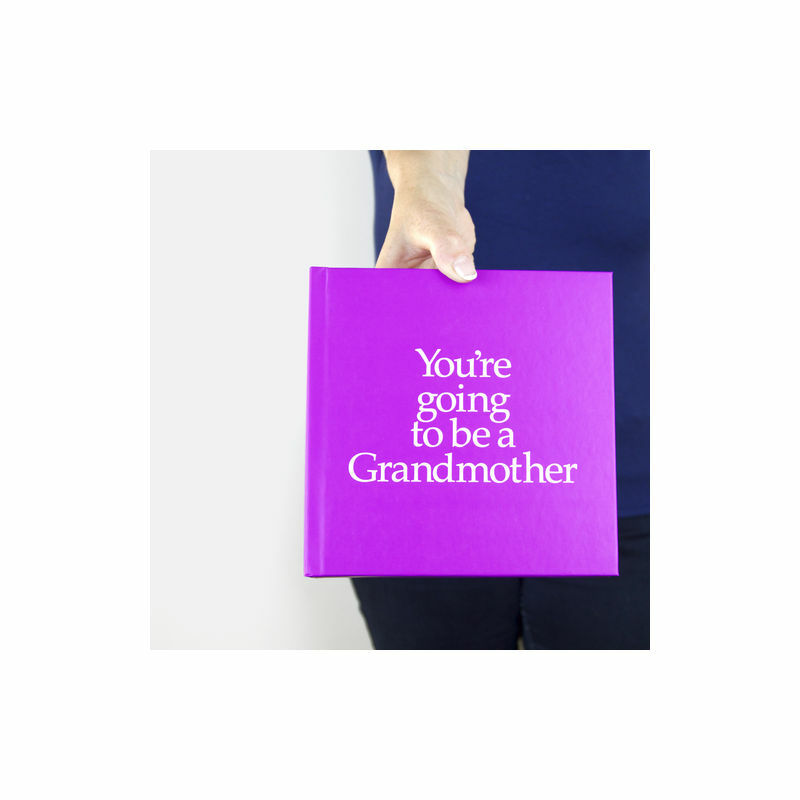 Each variation is slightly unique. No two lollipops are the same. 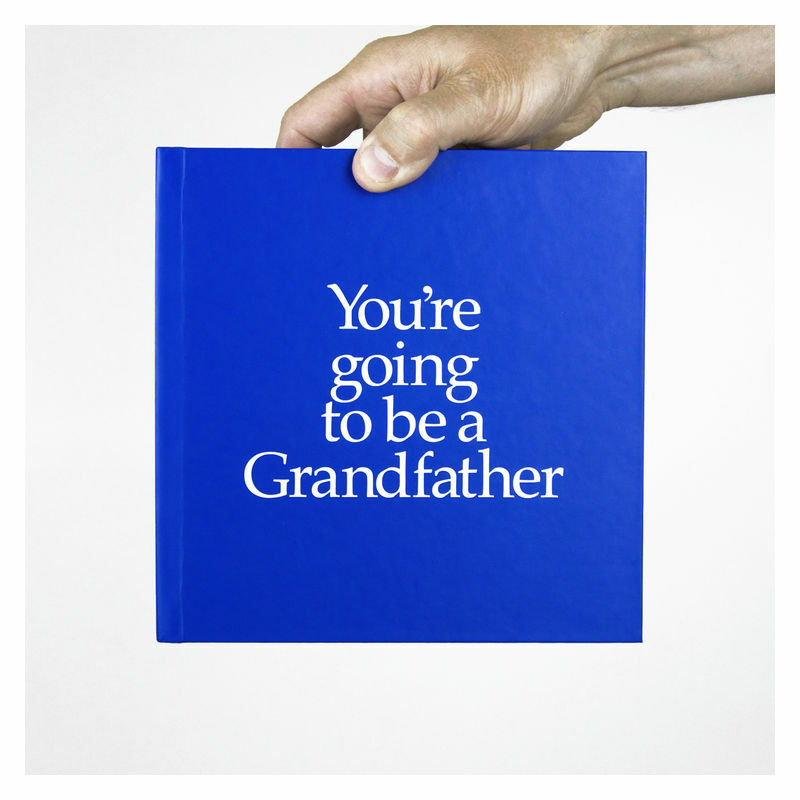 The thing they do have in common is that they all look great! 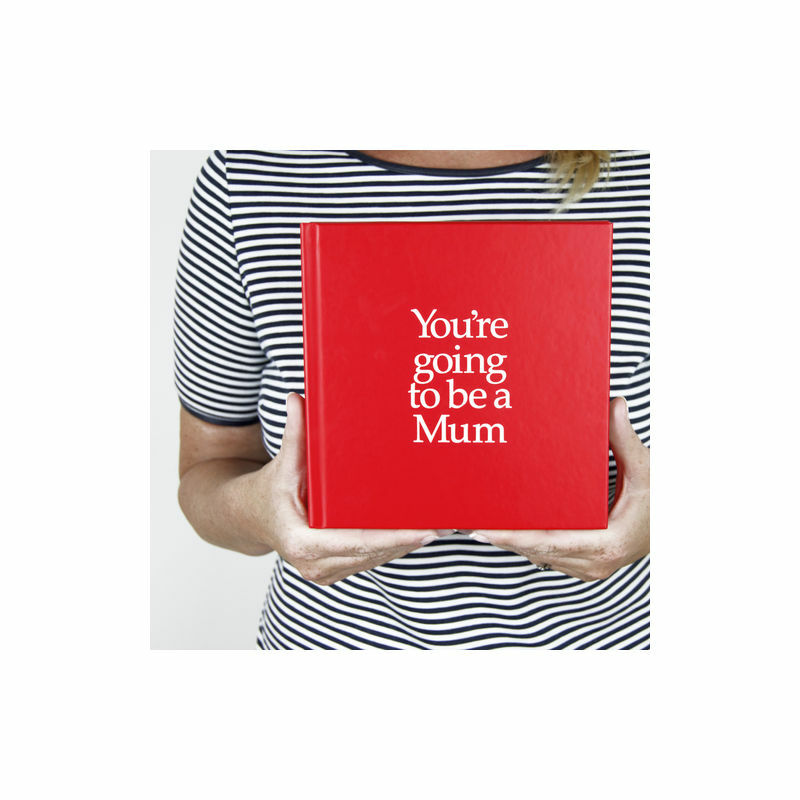 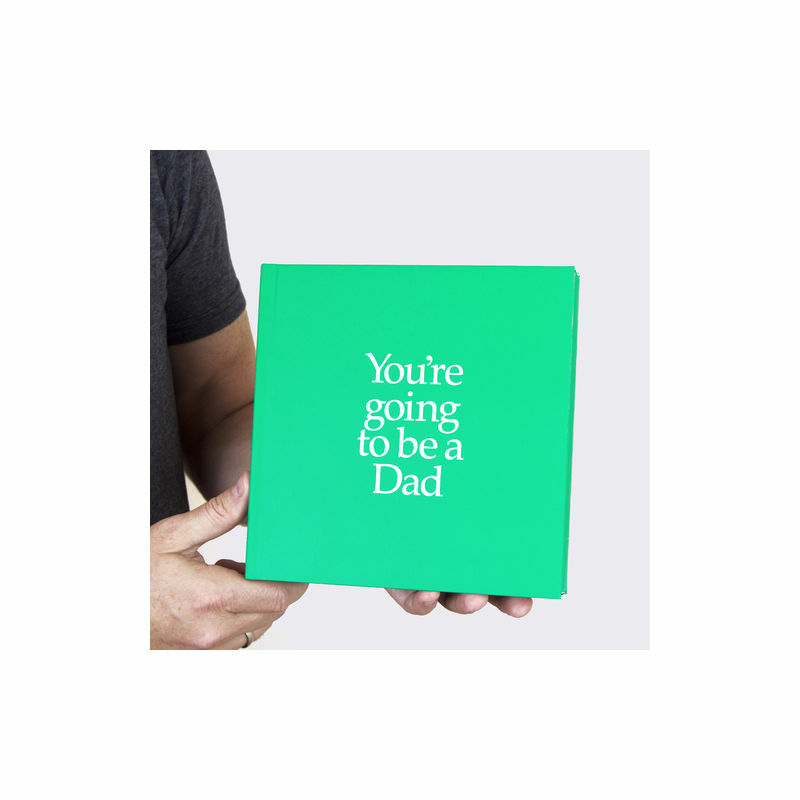 This practical gift can be purchased for any occasion. 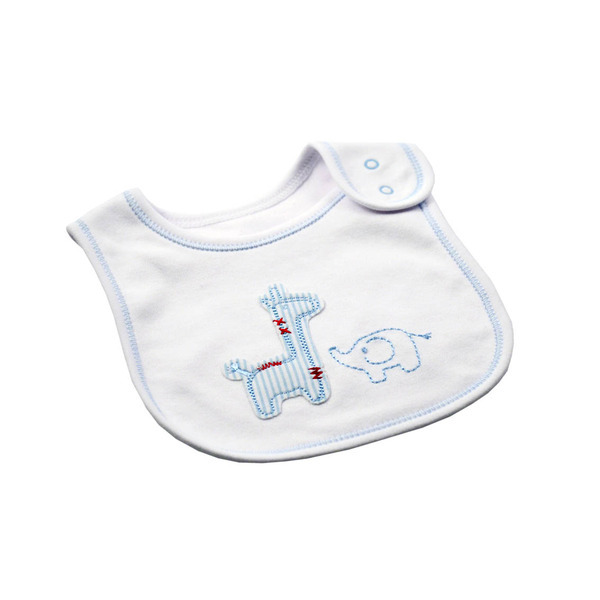 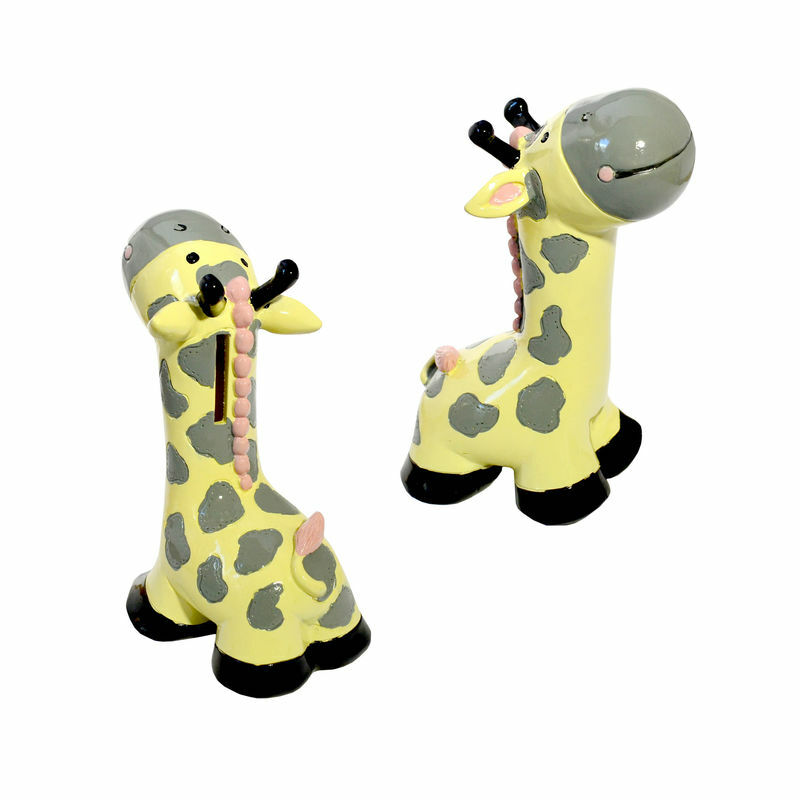 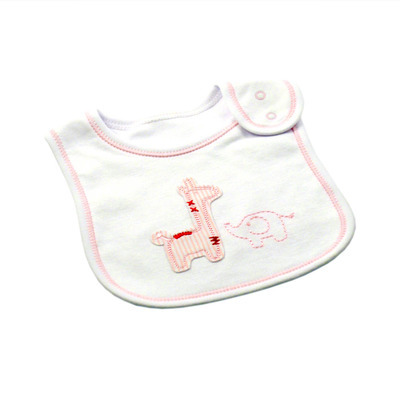 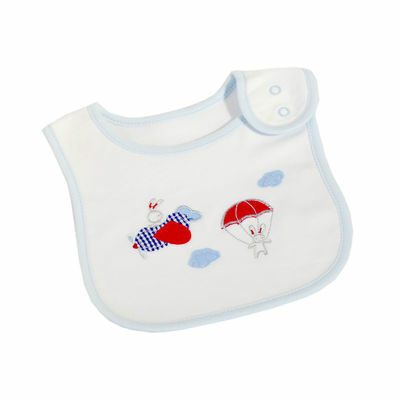 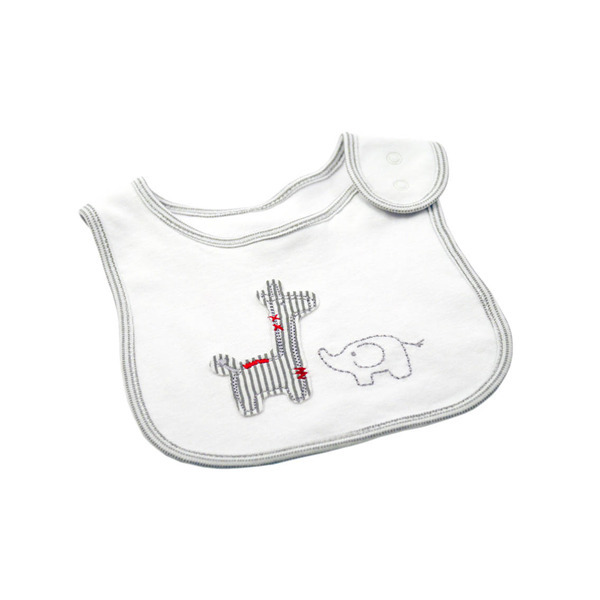 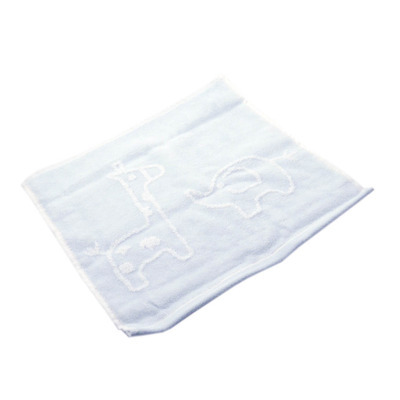 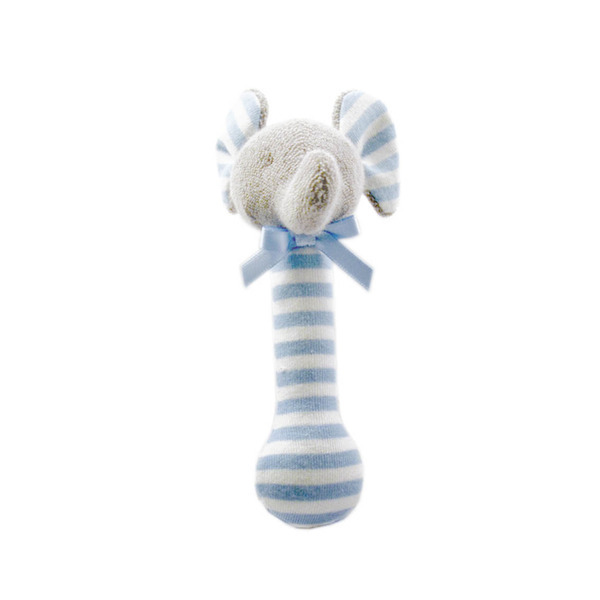 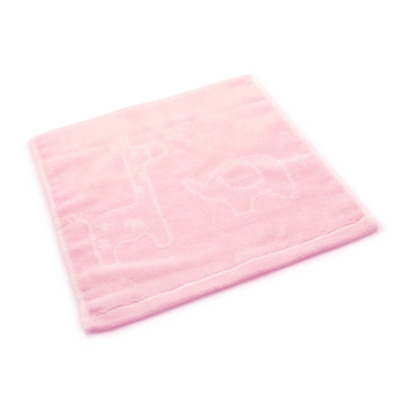 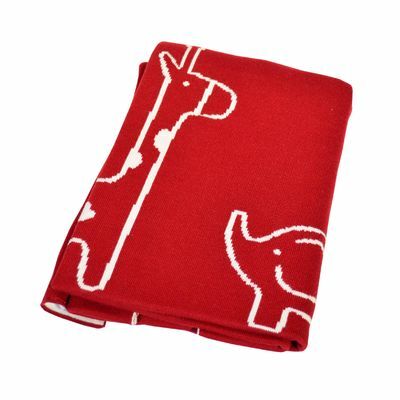 The hooded towel and face washer are made of 100% soft cotton with a giraffe and elephant motif. 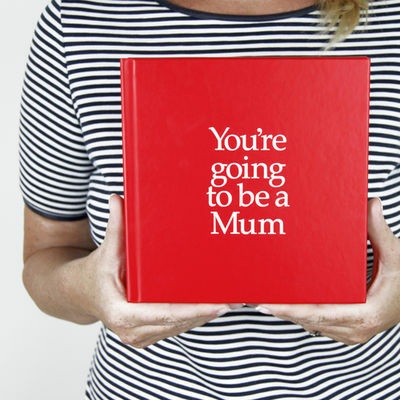 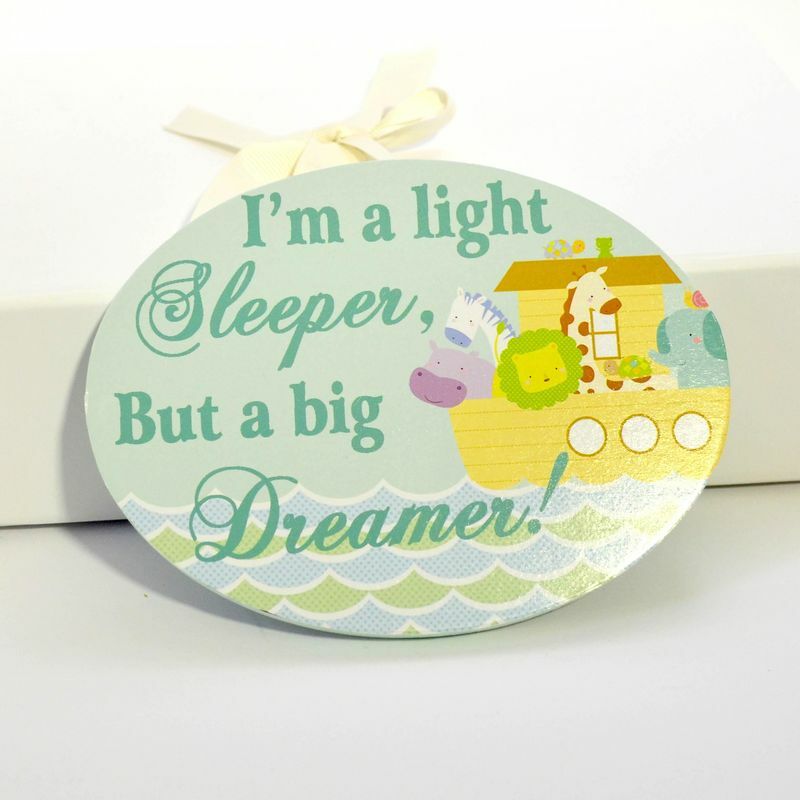 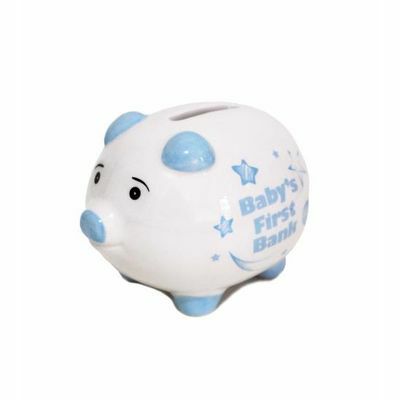 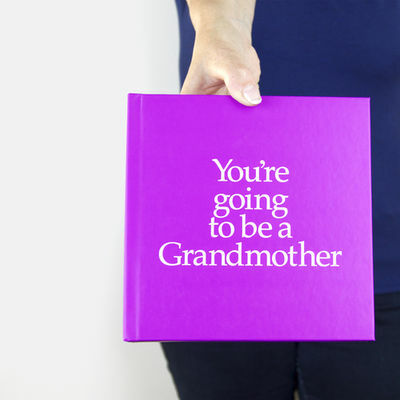 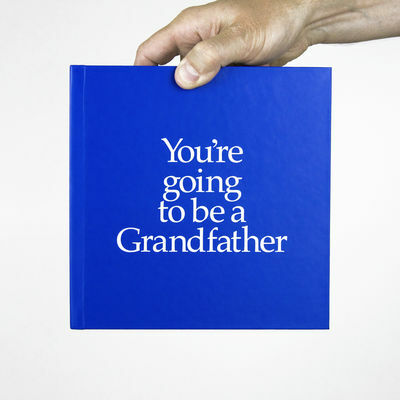 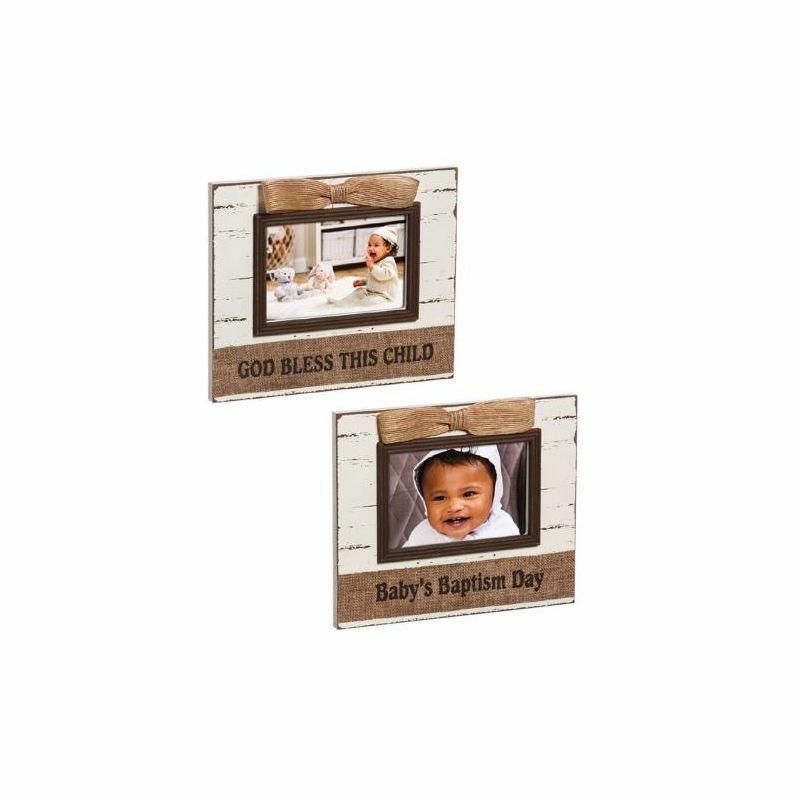 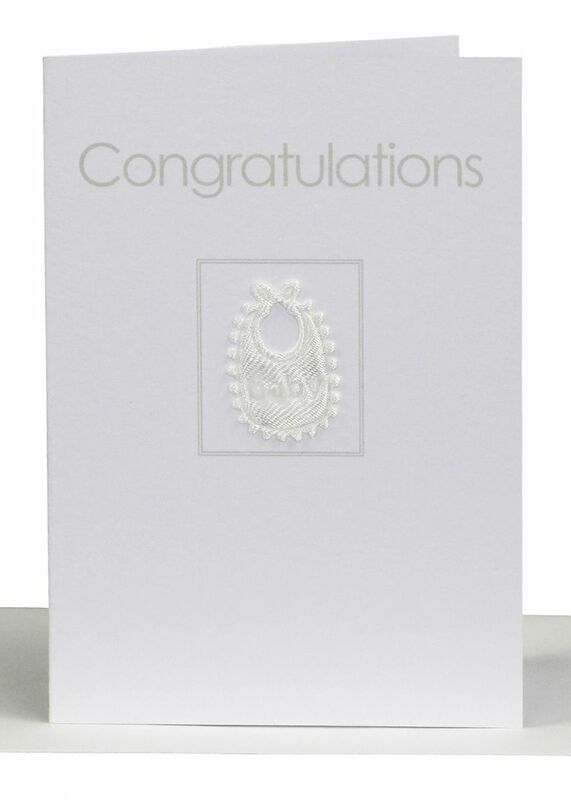 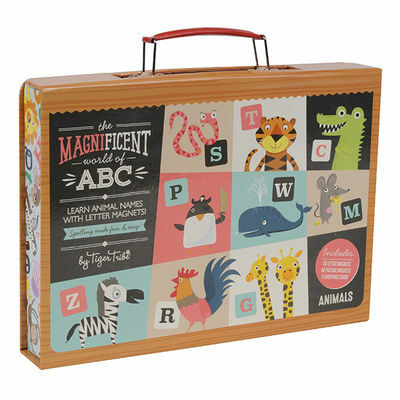 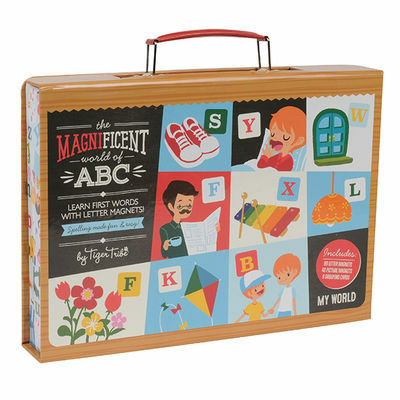 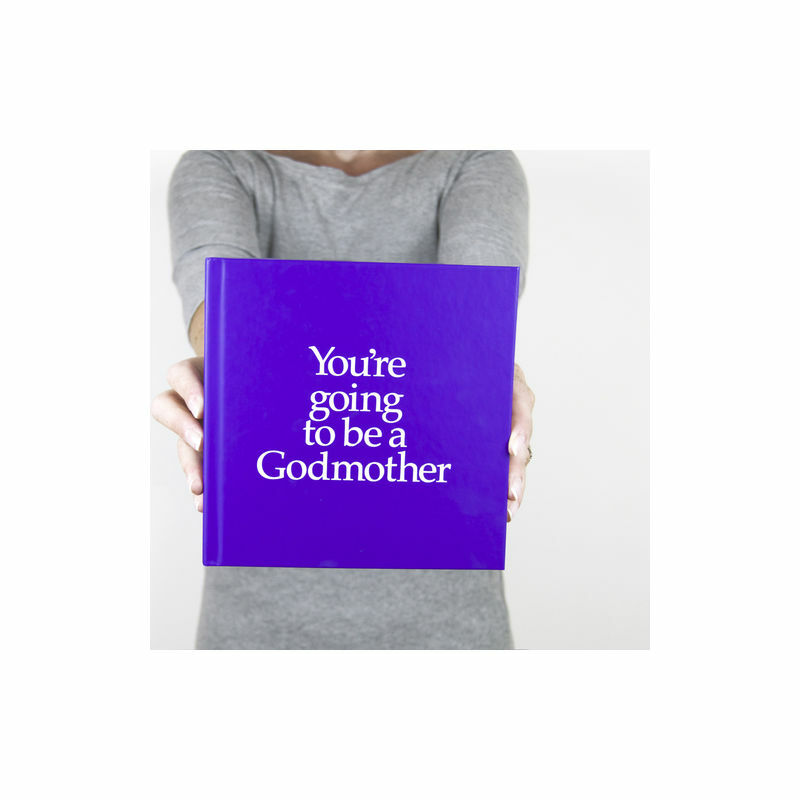 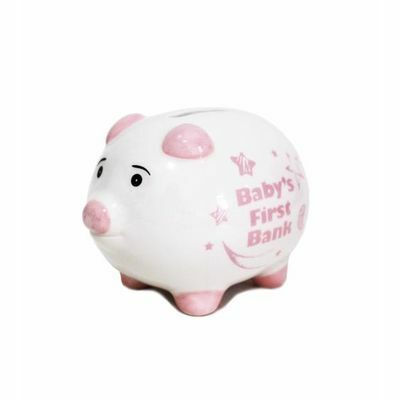 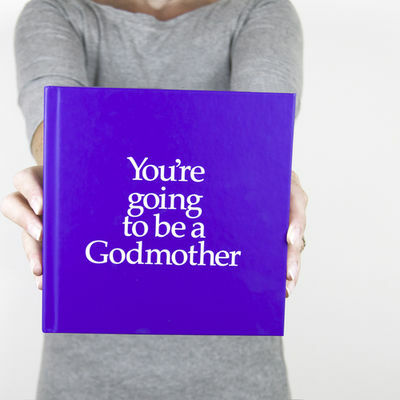 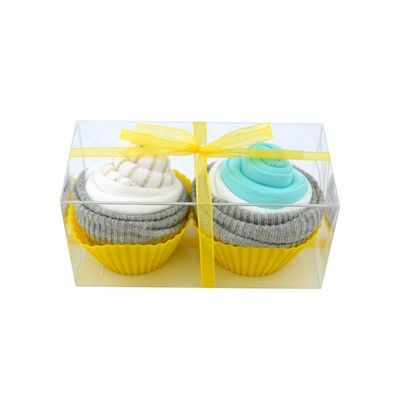 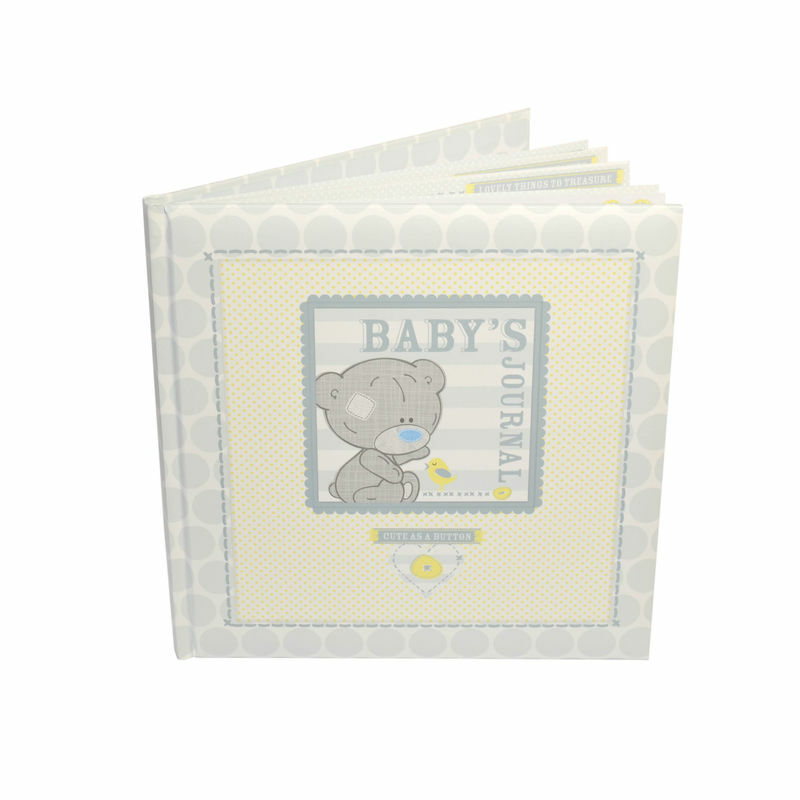 A perfect baby shower gift! 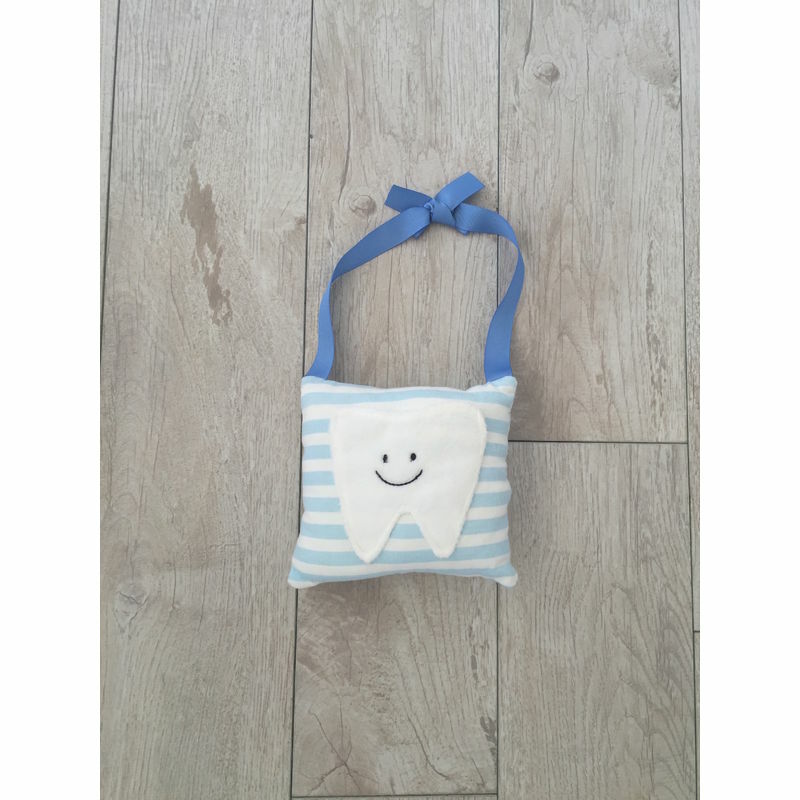 Dimensions: 75cm x 75cm. 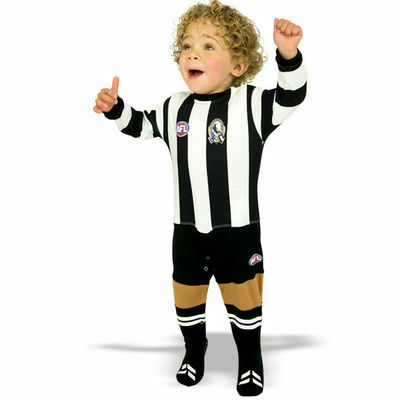 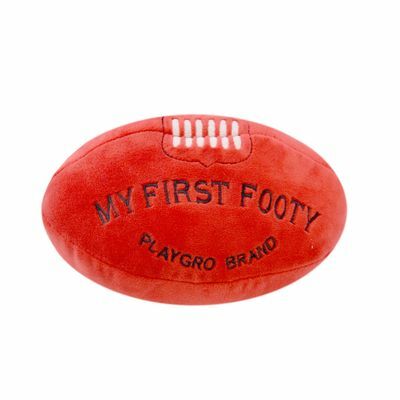 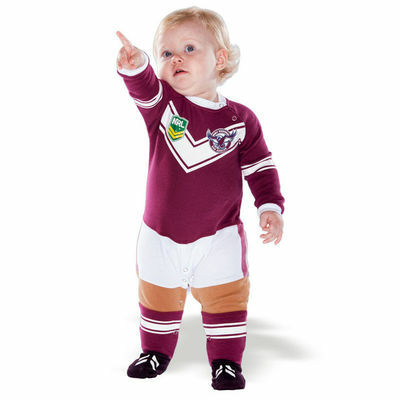 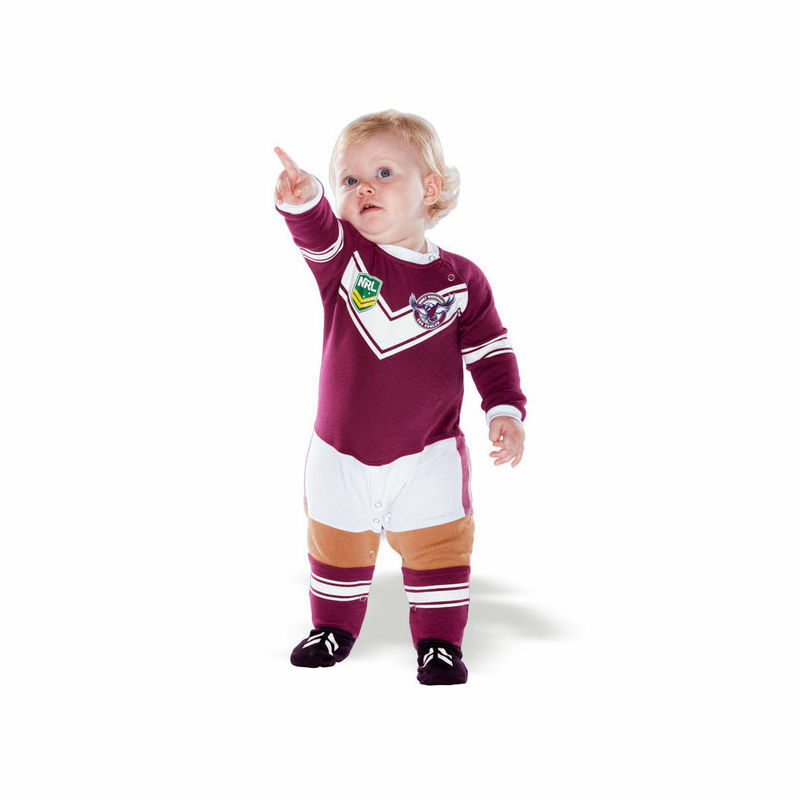 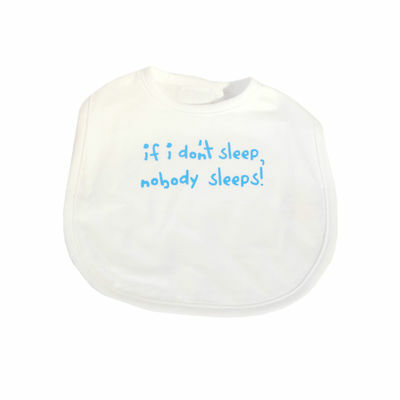 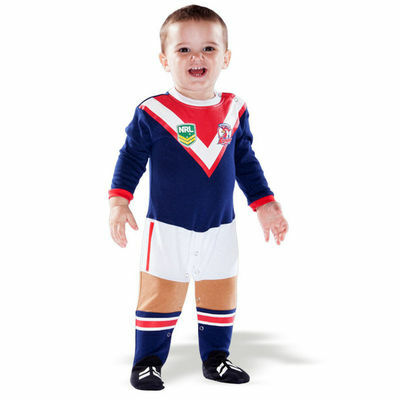 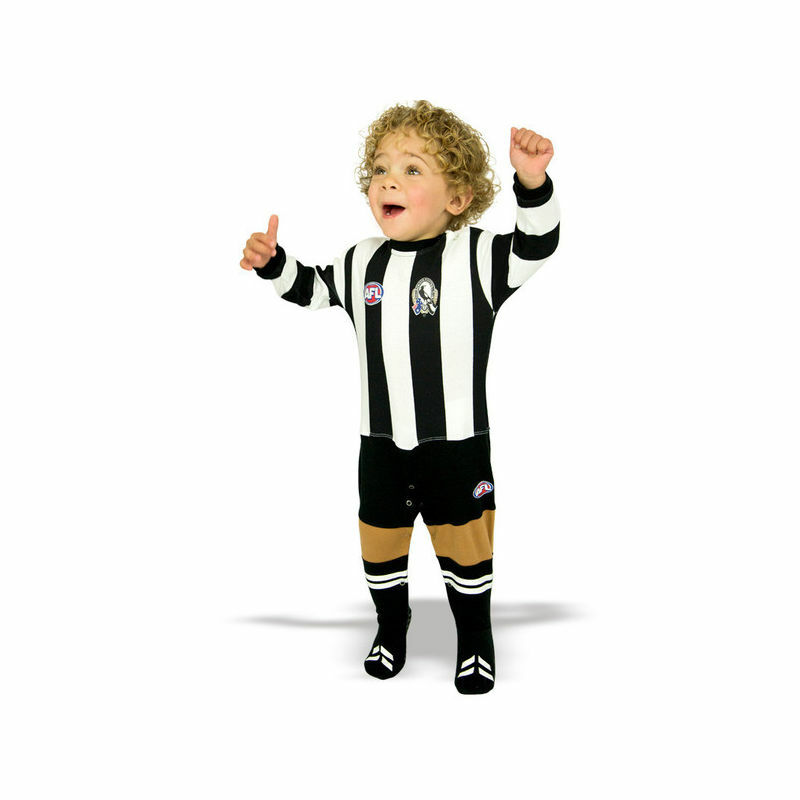 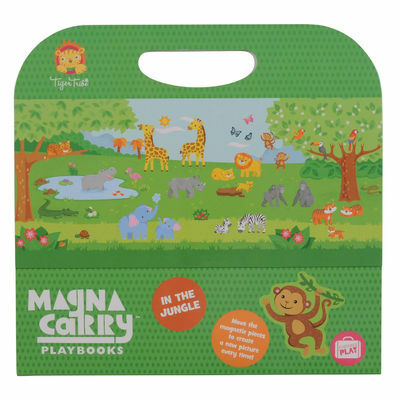 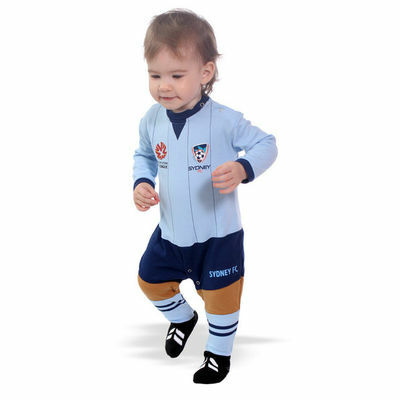 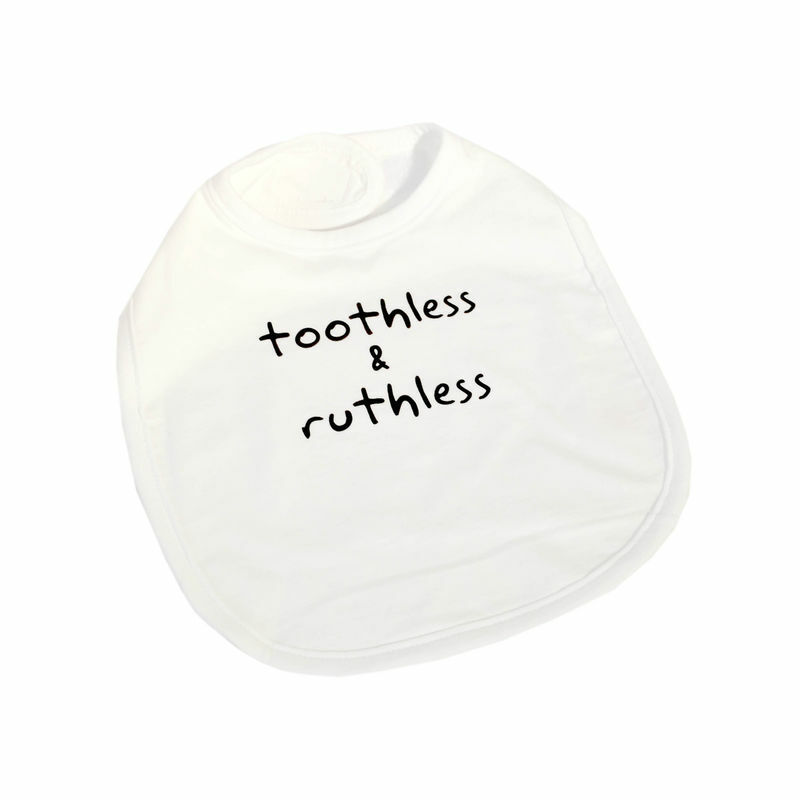 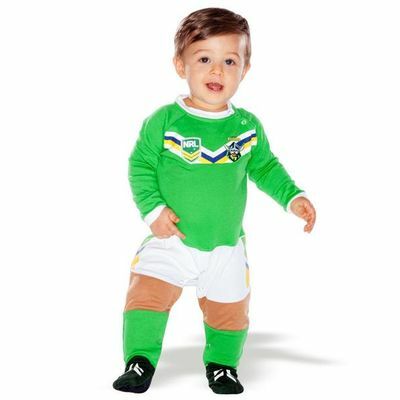 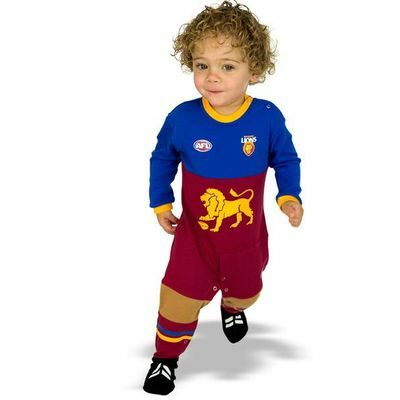 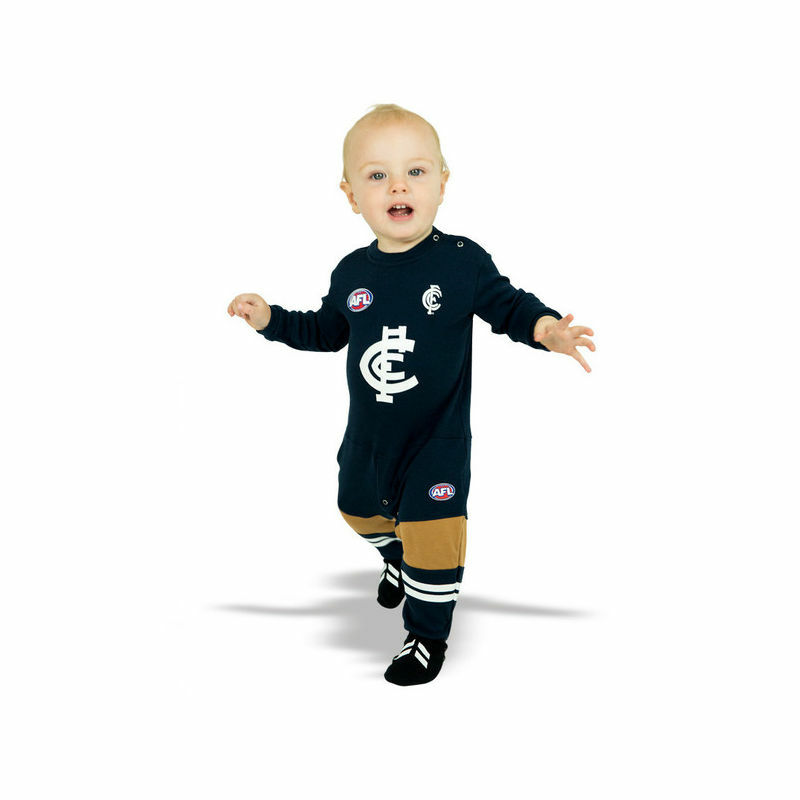 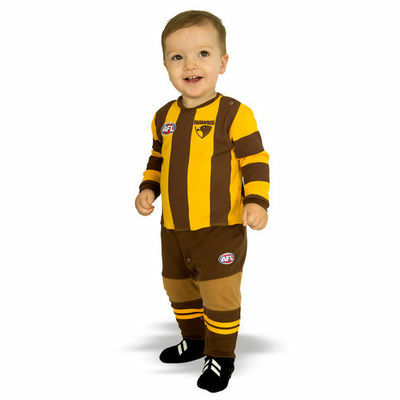 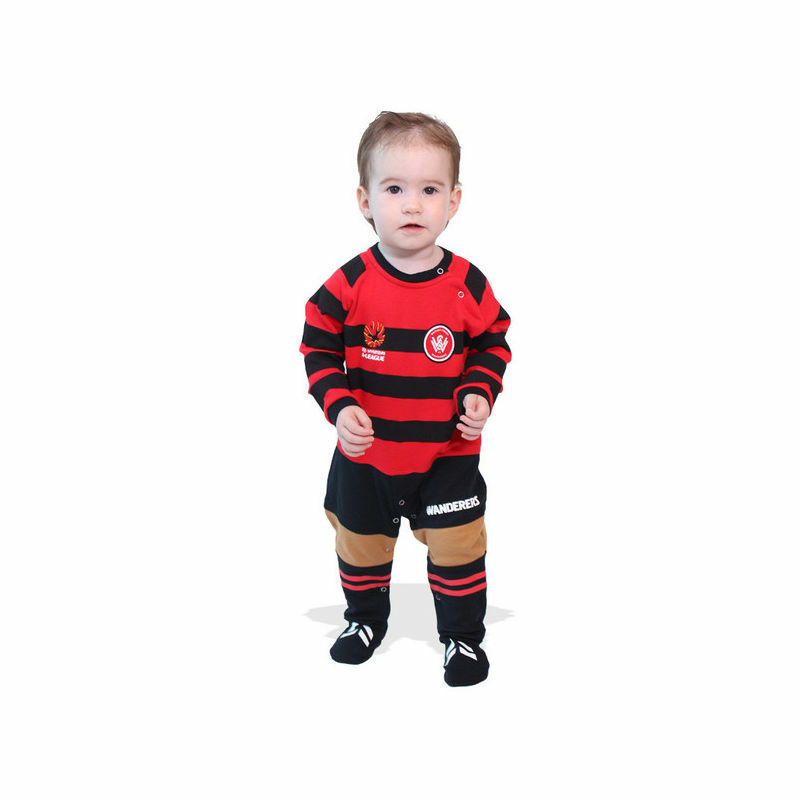 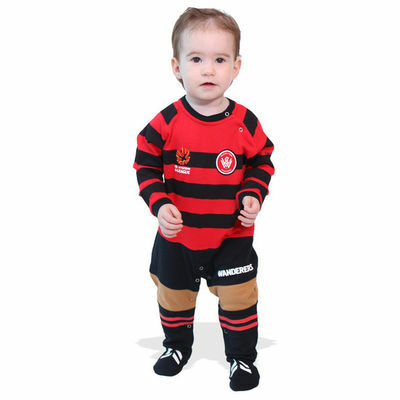 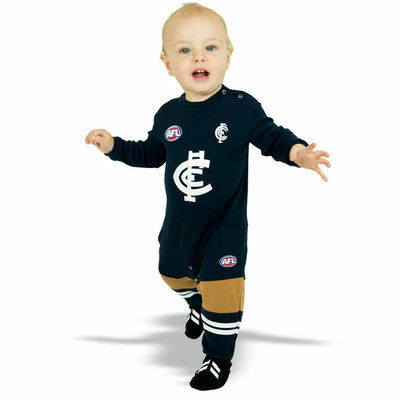 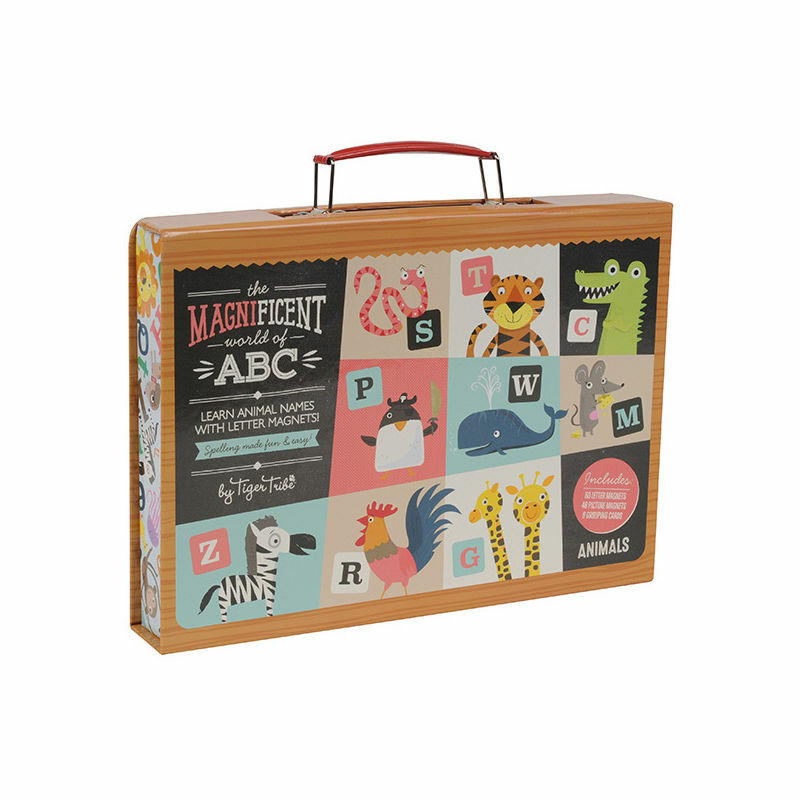 Suitable for newborns to toddlers to the age of 2. 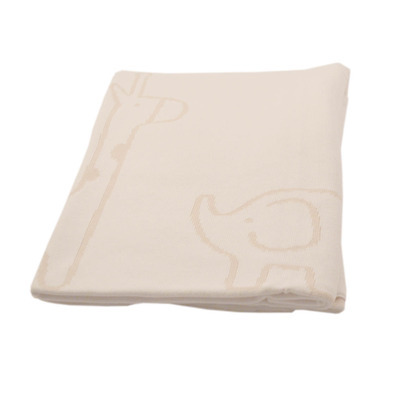 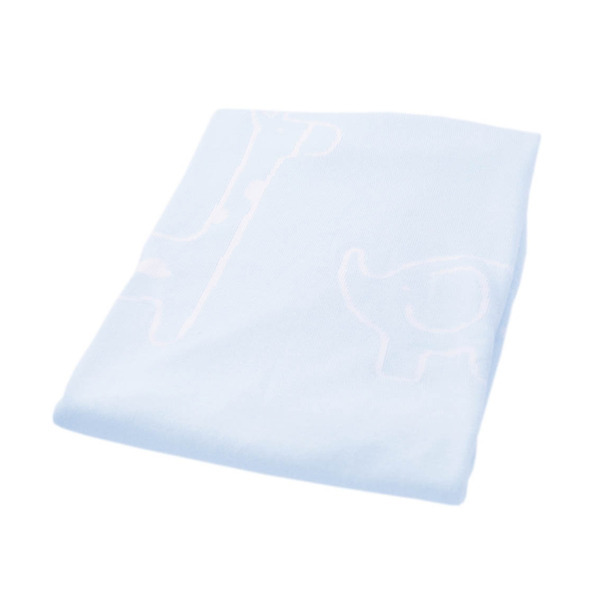 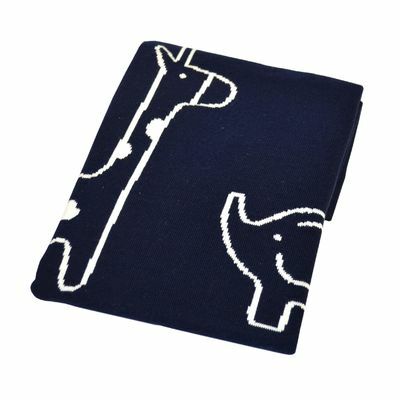 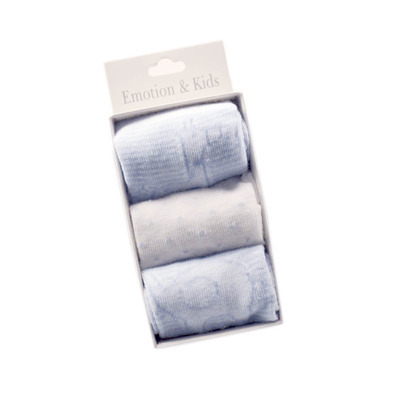 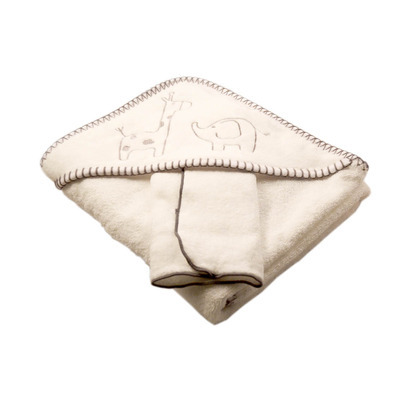 A soft pure cotton, rib knit and exquisitely made blanket with an elephant and giraffe motif. 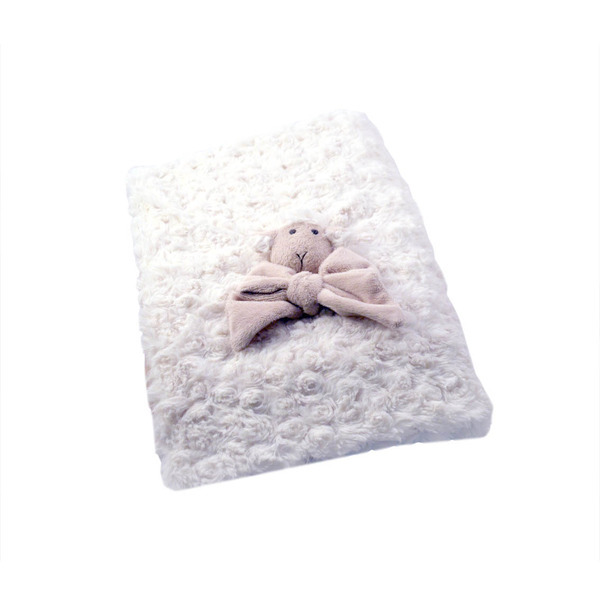 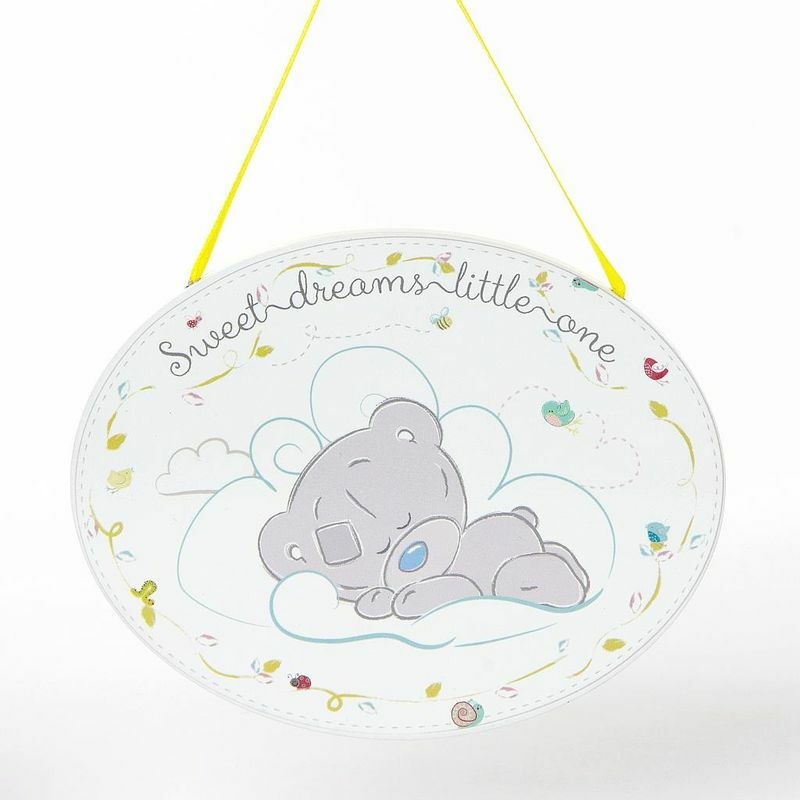 A fantastic snuggle blanket and a beautifully designed gift to be cherished forever. 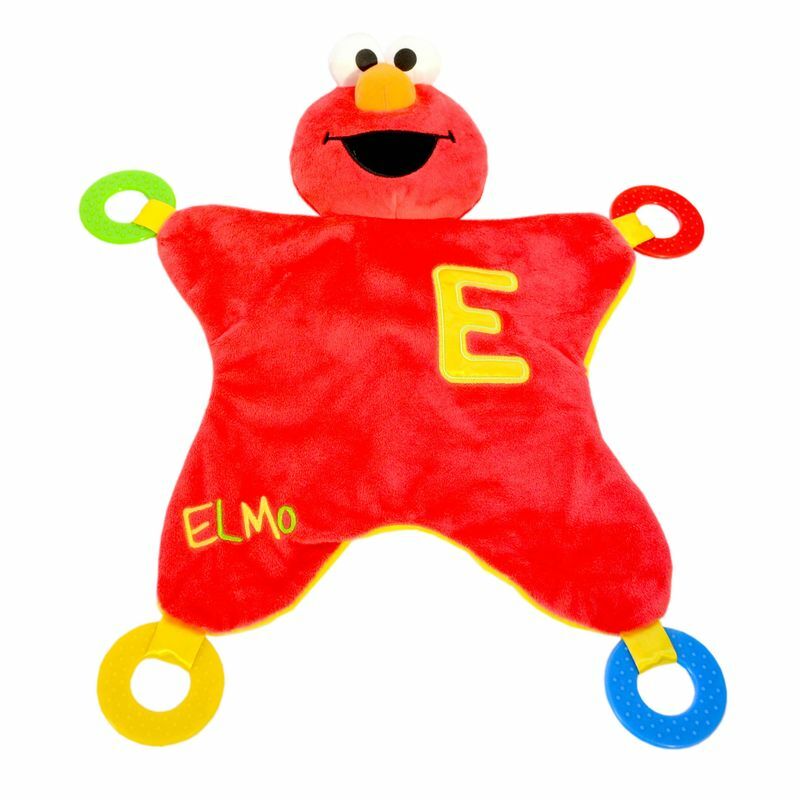 Dimensions: 80cm x 80cm. 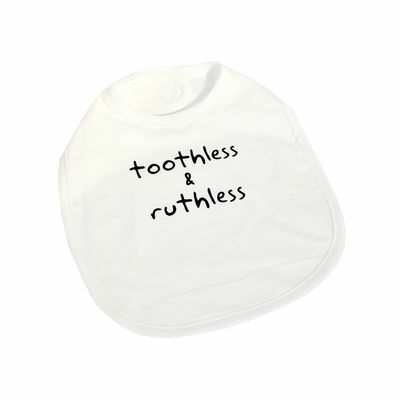 Suitable for newborns to toddlers to the age of 2. 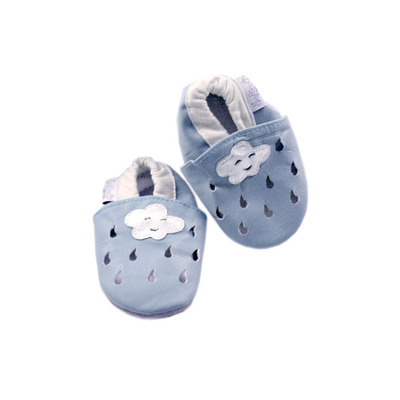 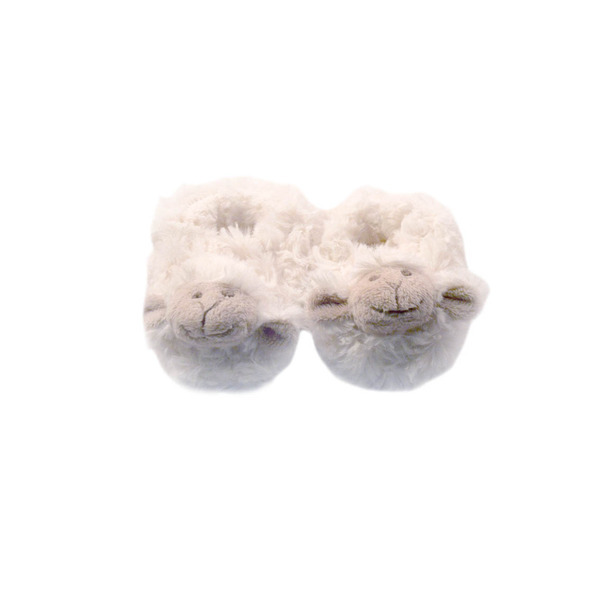 These extra cute booties are so comfortable and soft and can be used all year round. 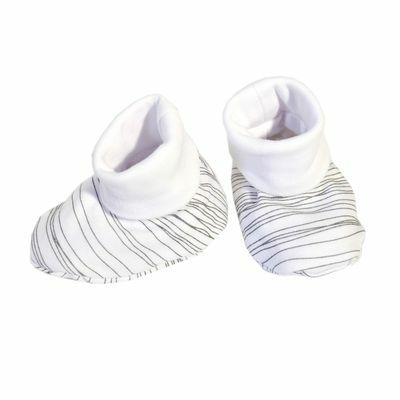 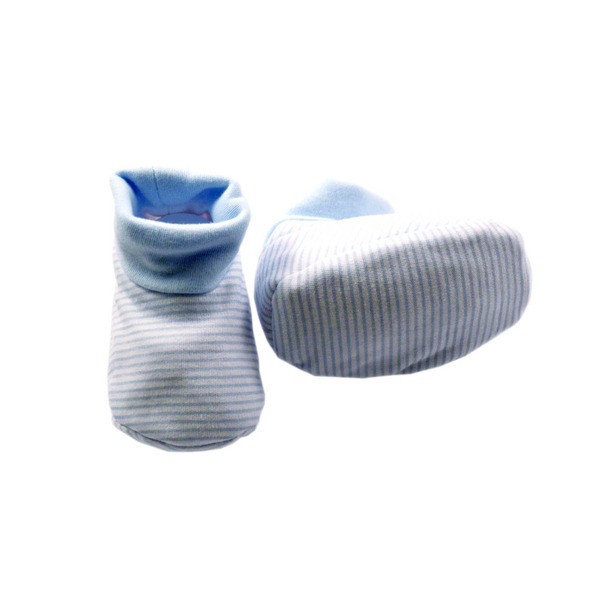 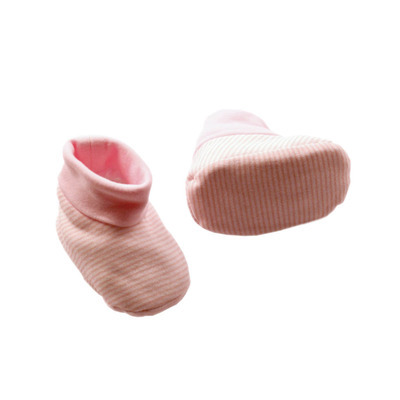 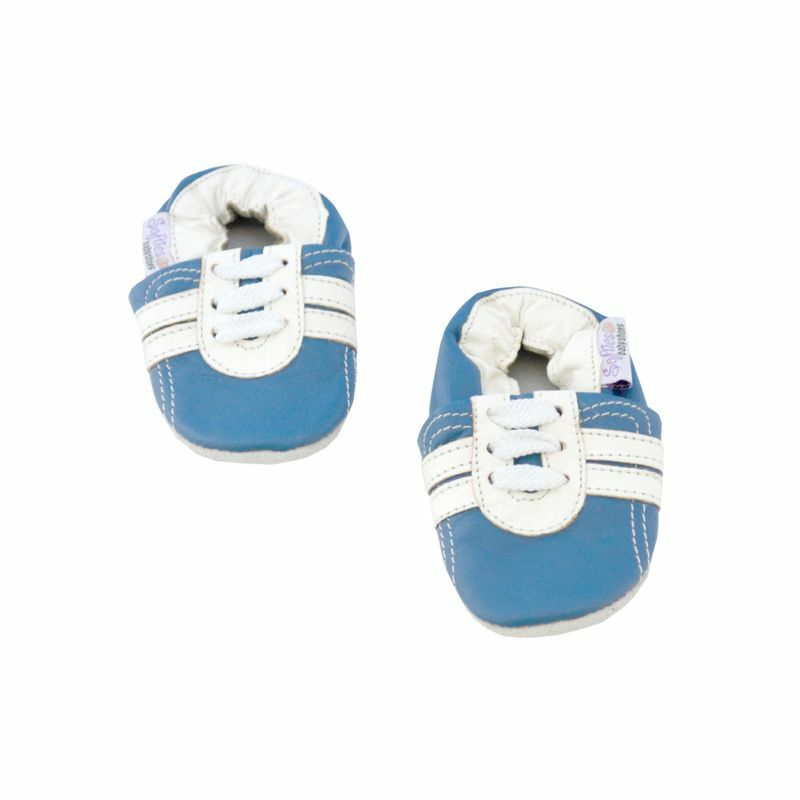 Made of 100% pure cotton, these baby booties can be matched with any onesie, hat or bib purchased from Love & Kisses in a box. 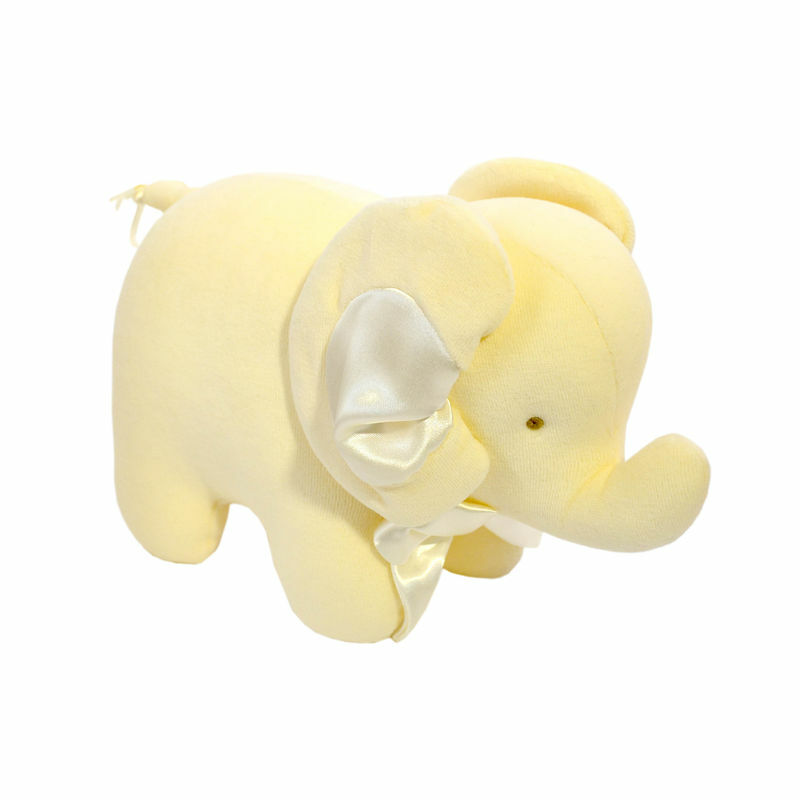 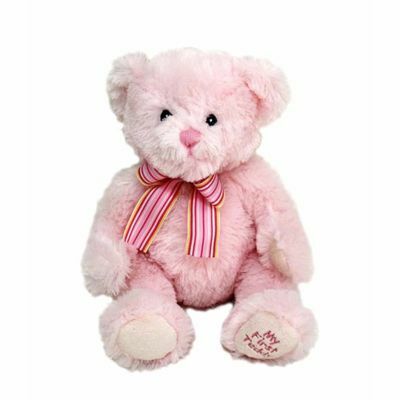 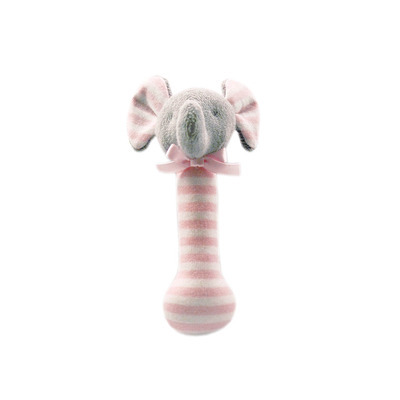 Emmaline the elephant is a super-adorable and super-soft friend with a delicate finish of pink satin accents on her feet, ears and nose. 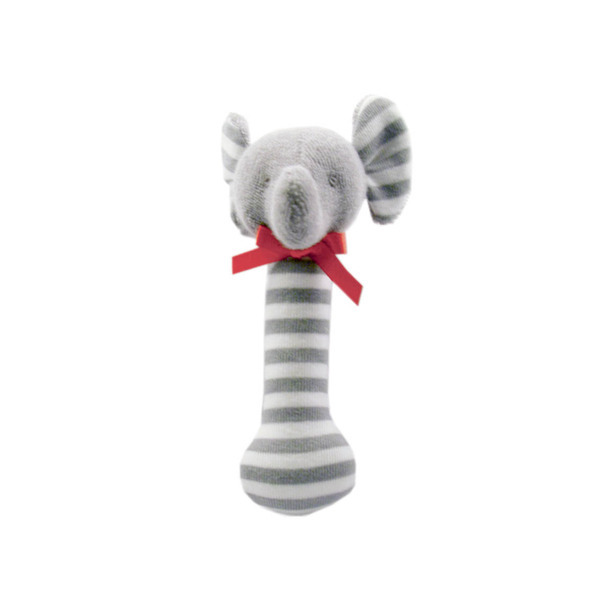 She is delicately finished with a ribbon on her tail and is also a chime toy! 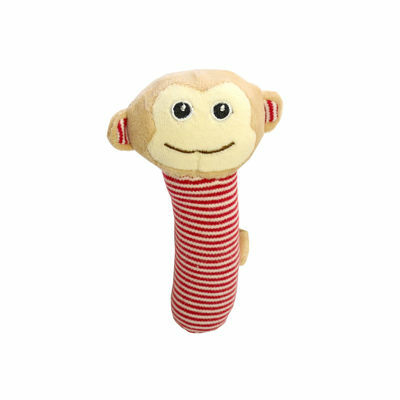 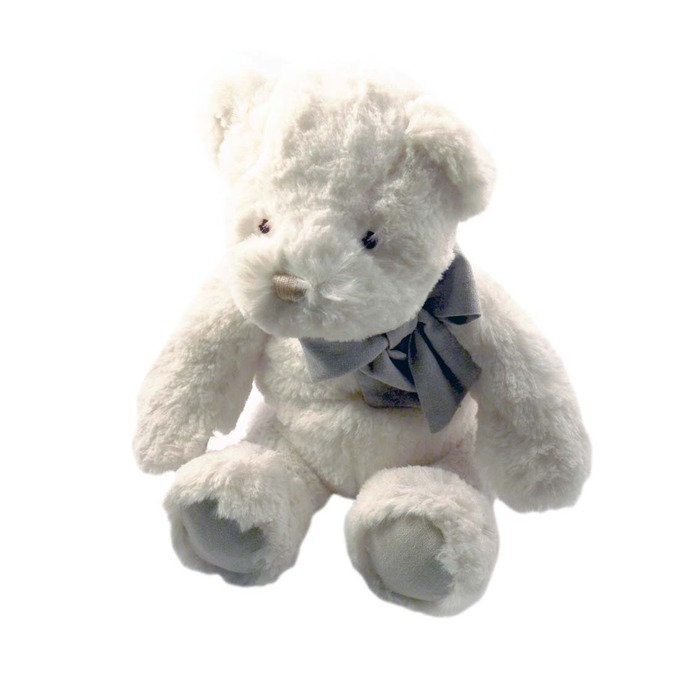 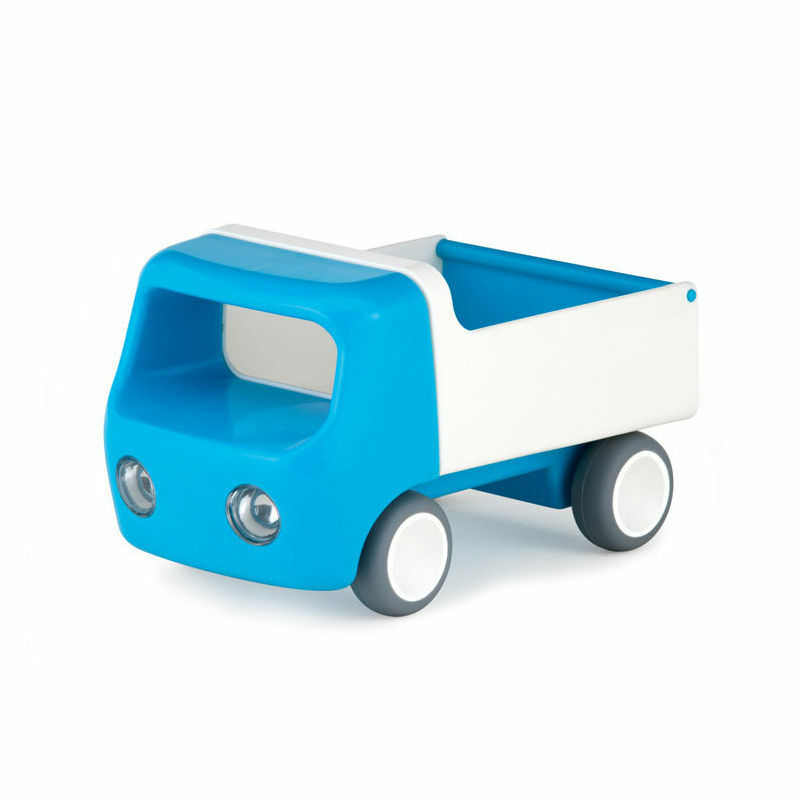 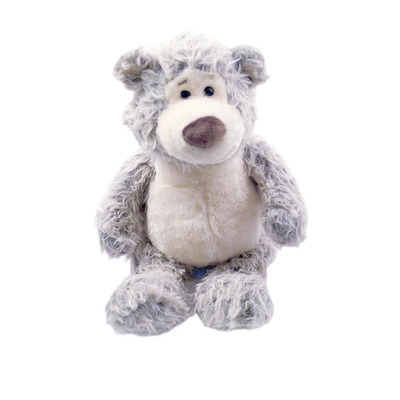 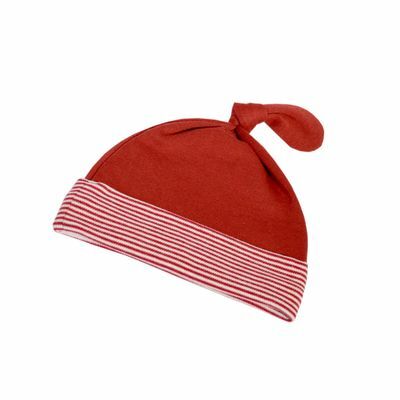 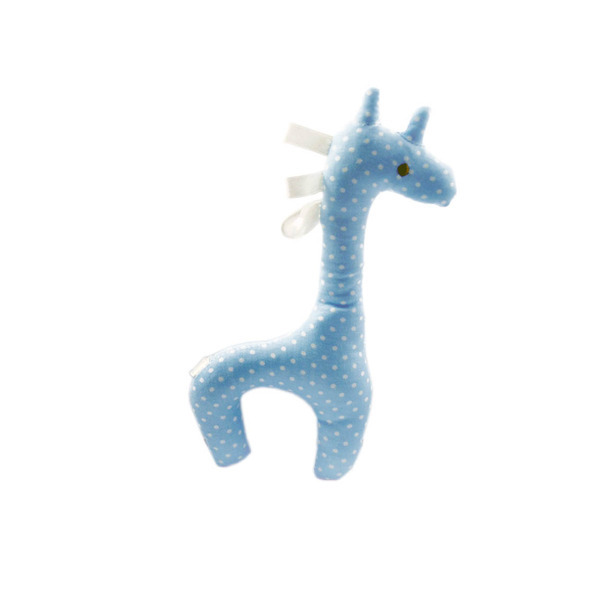 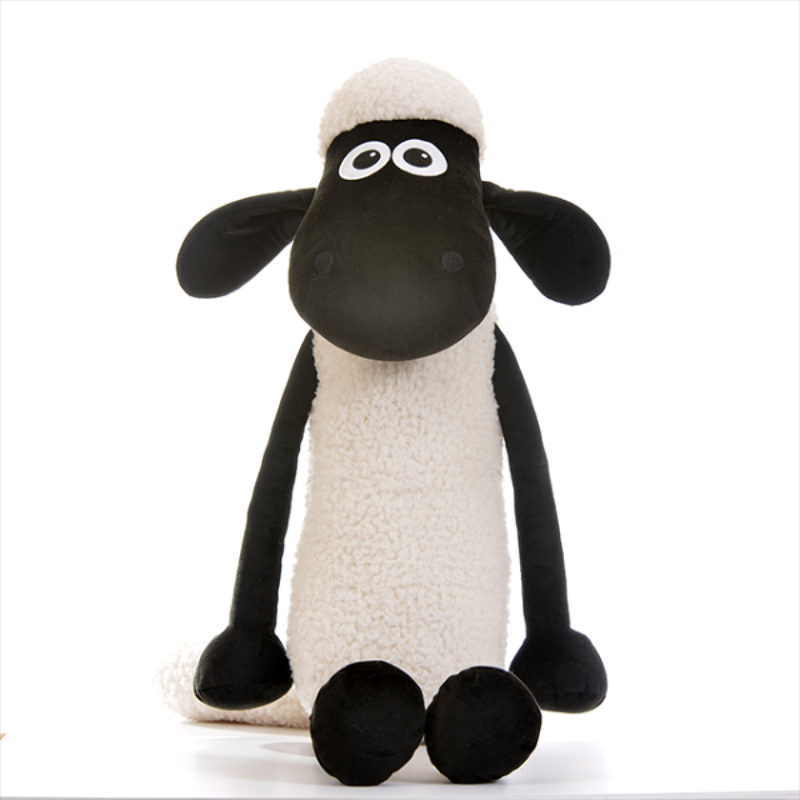 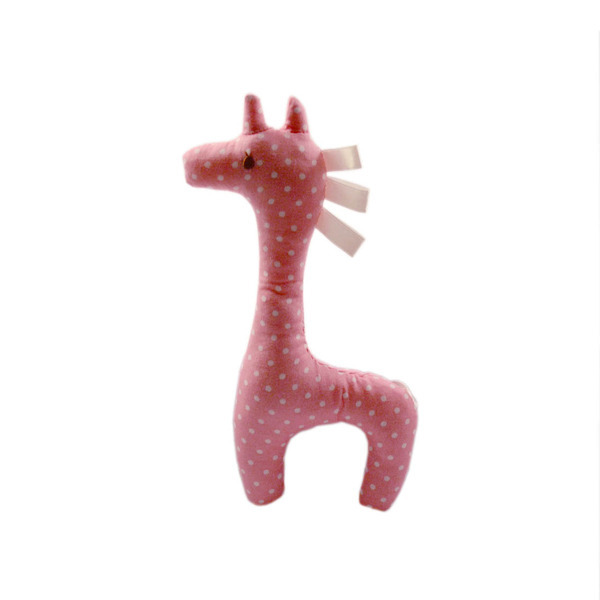 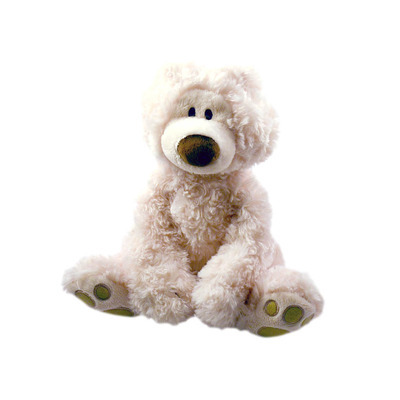 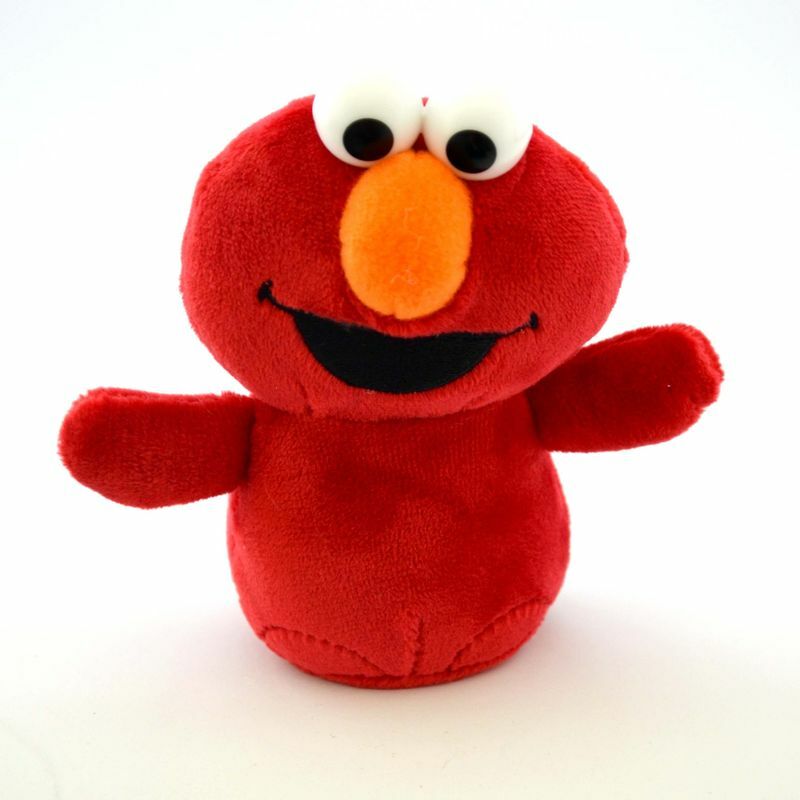 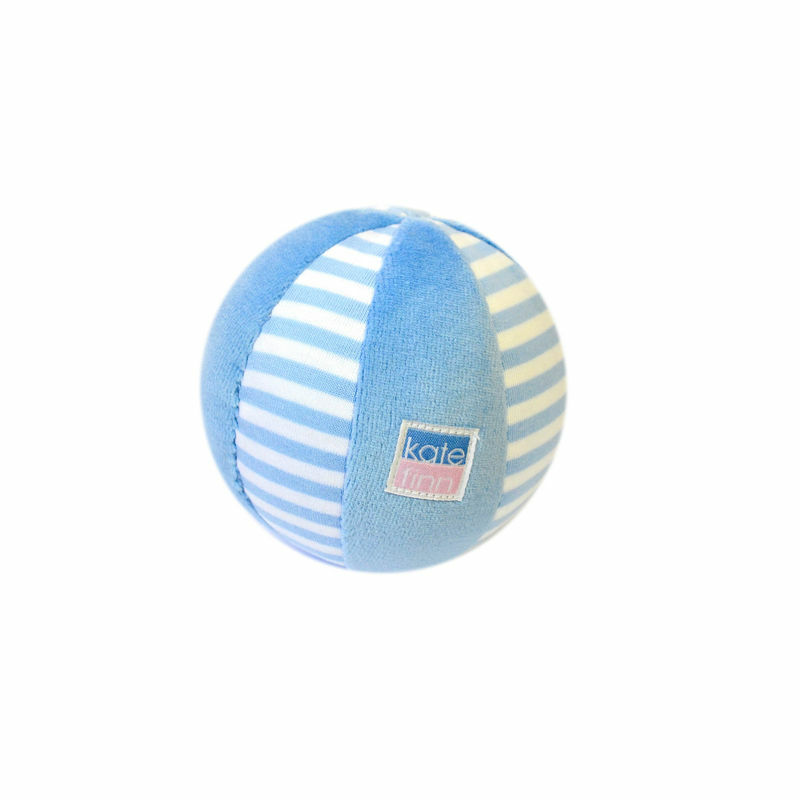 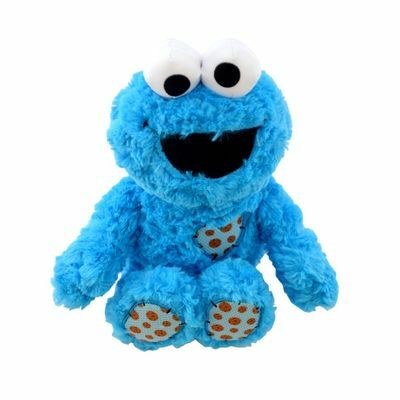 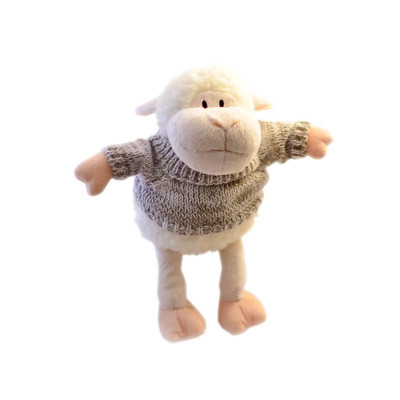 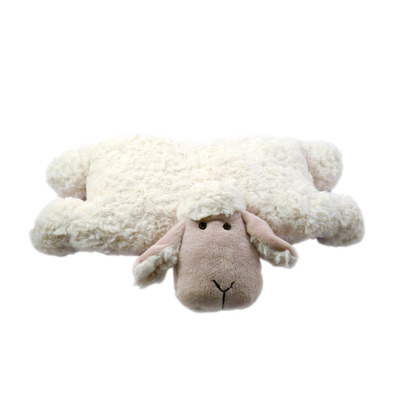 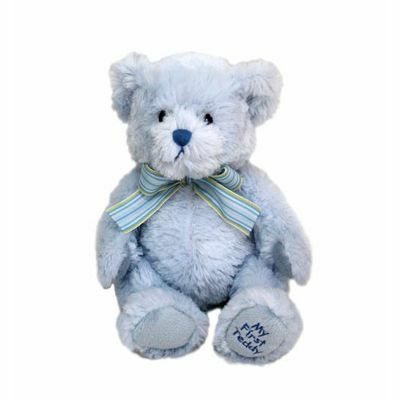 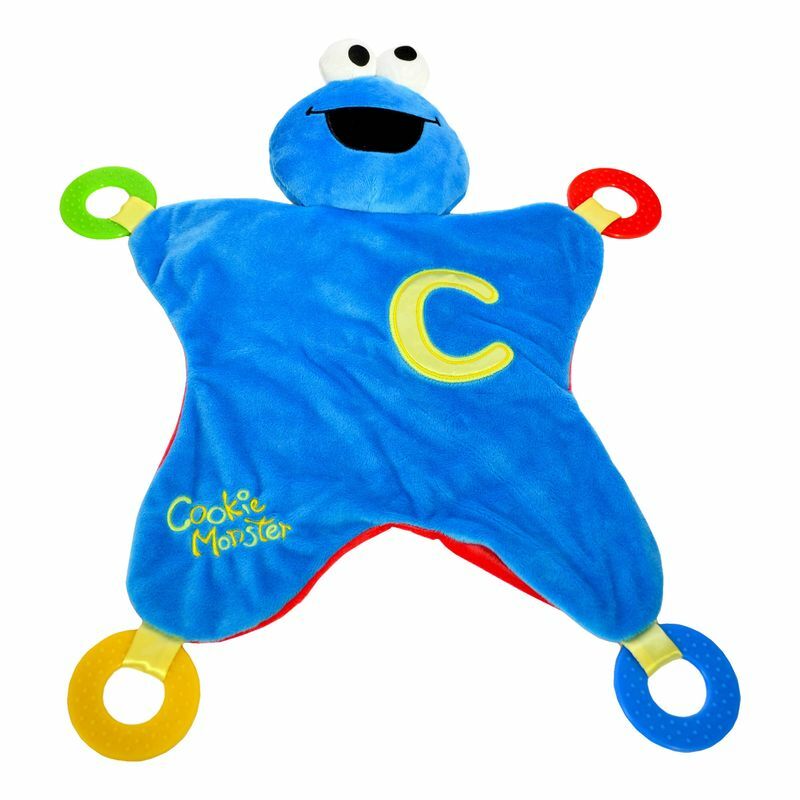 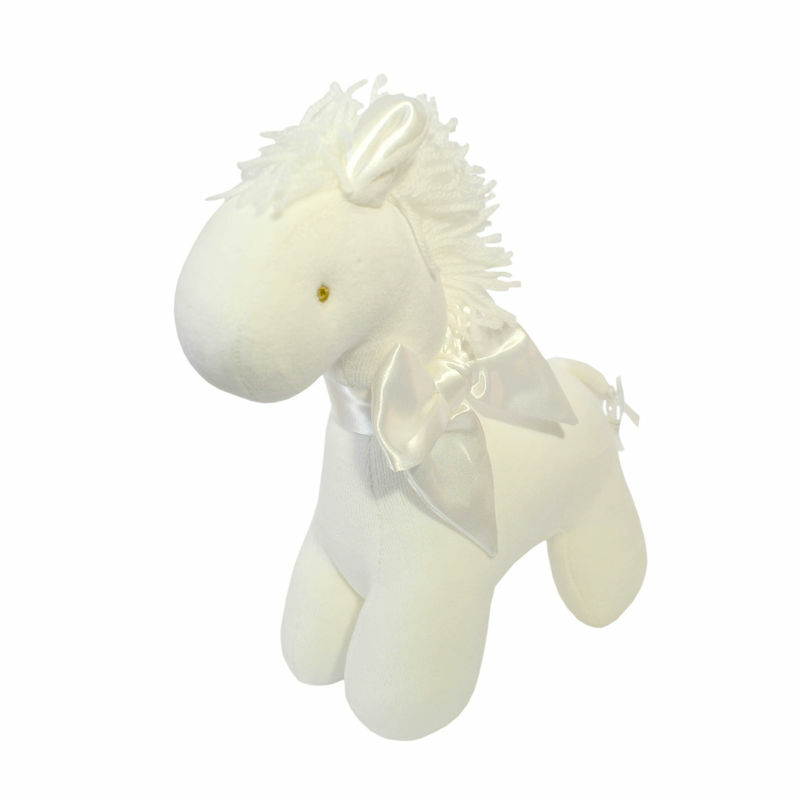 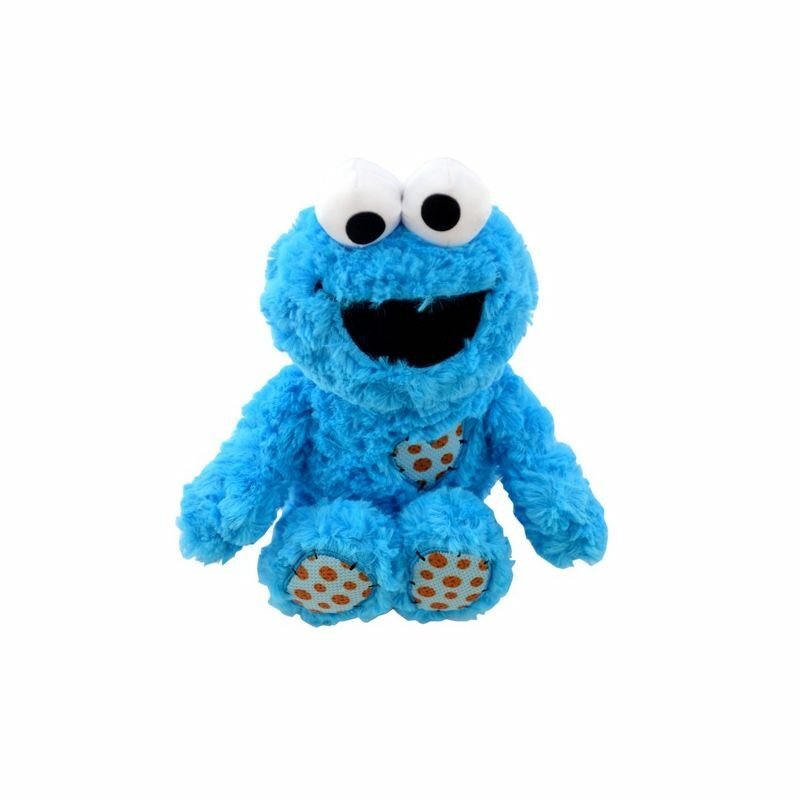 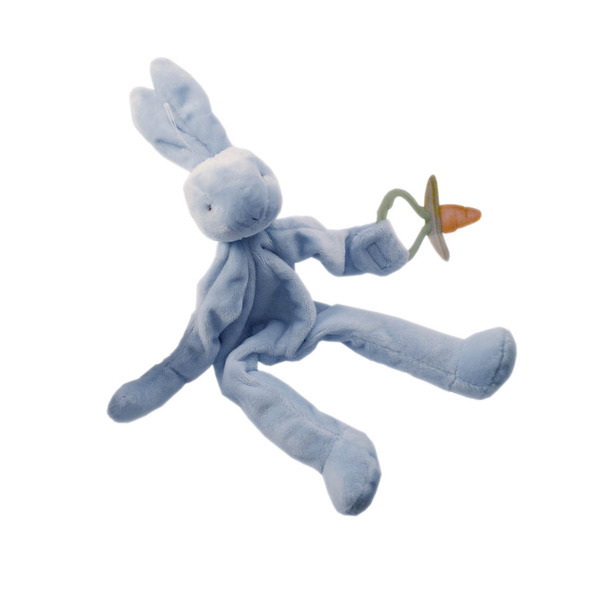 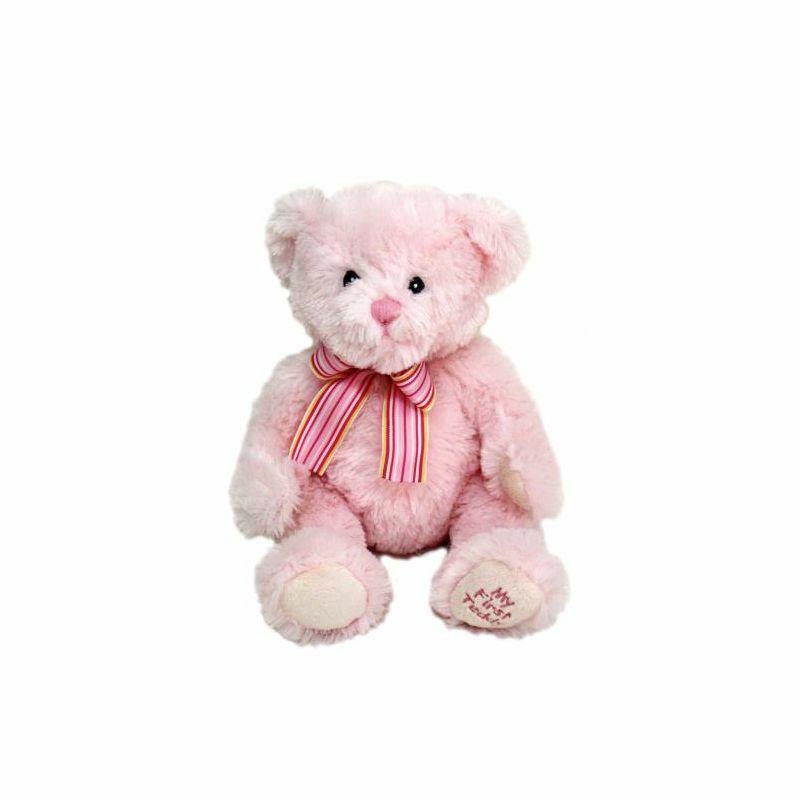 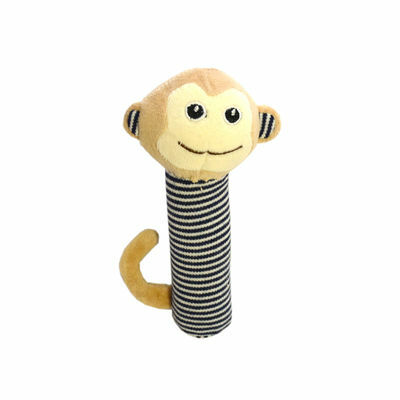 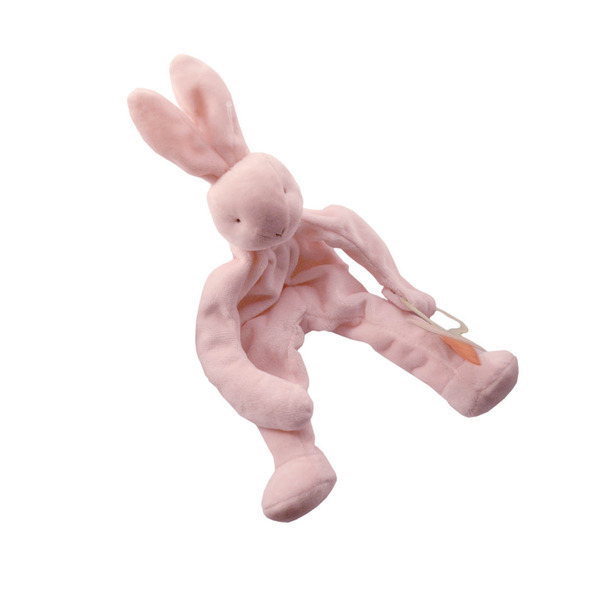 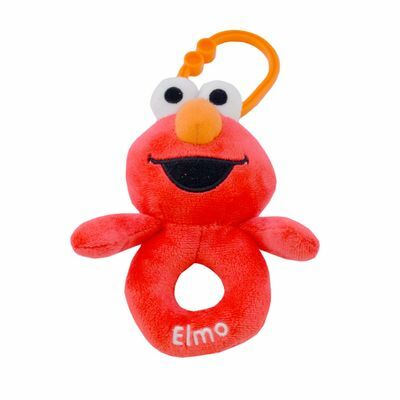 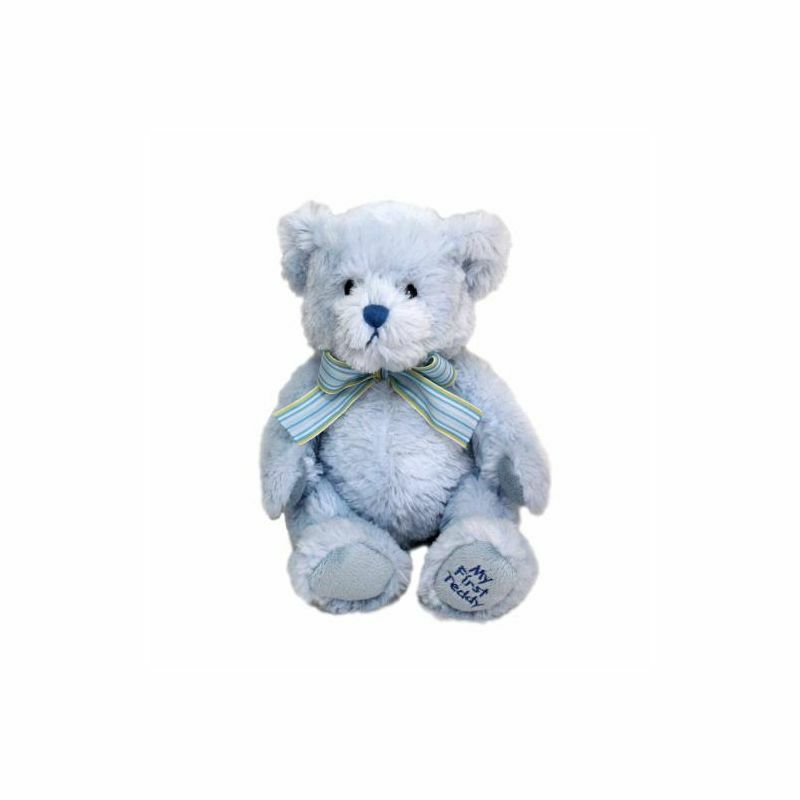 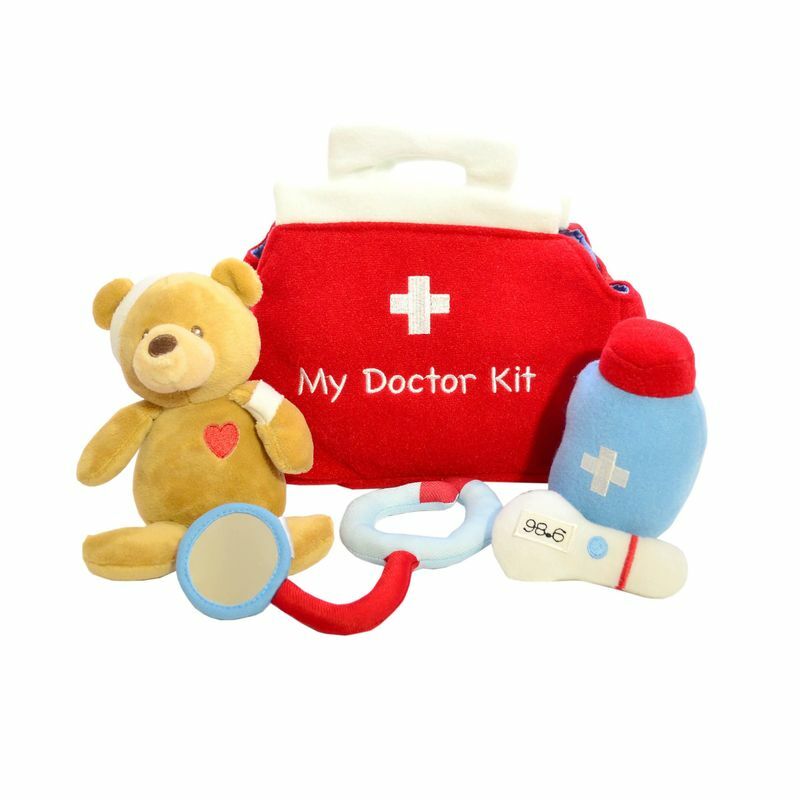 Measures: 24cm (sitting height) x 23cm x 19cm Soft toys should not be left in a baby's cot. 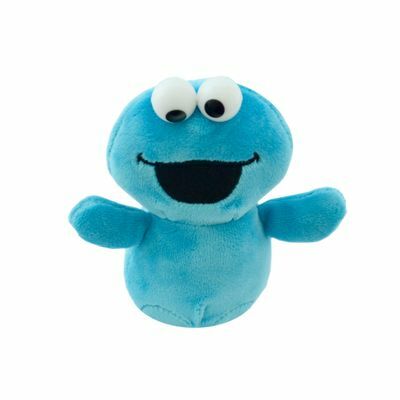 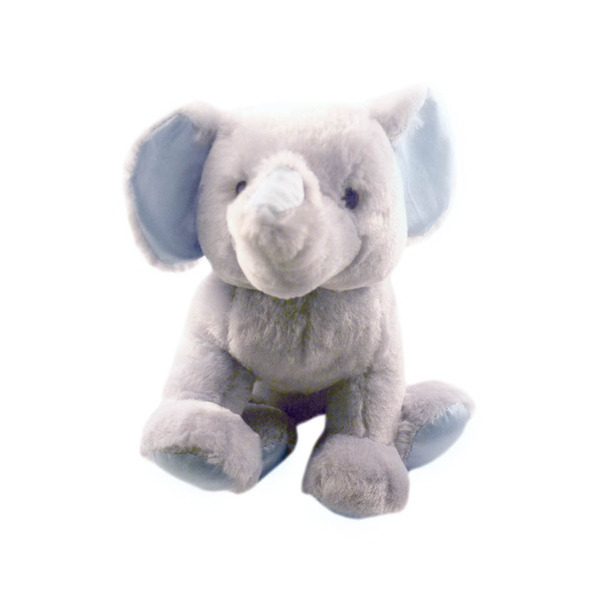 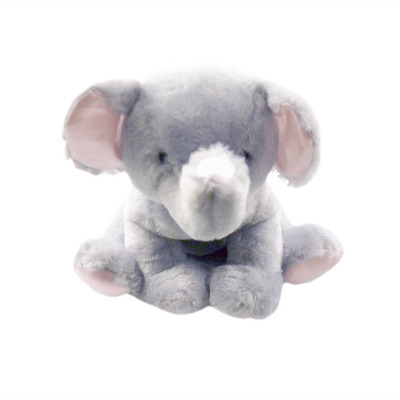 Emmet the elephant is a super-adorable and super-soft friend with a delicate finish of blue satin accents on his feet, ears and nose. 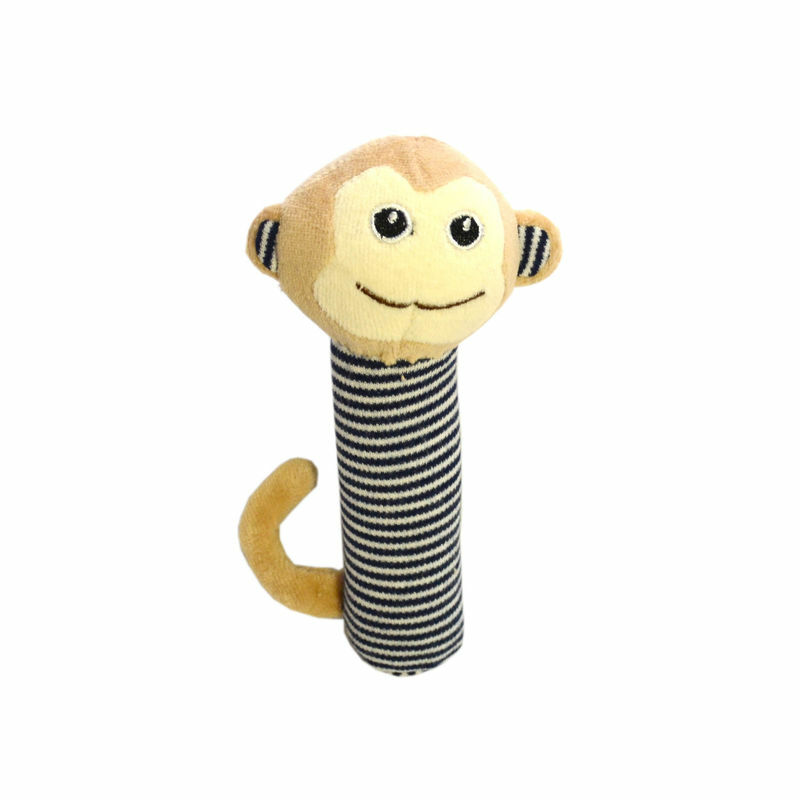 Emmet is also a chime toy! And the ribbon on his tail adds to the super-cute factor! 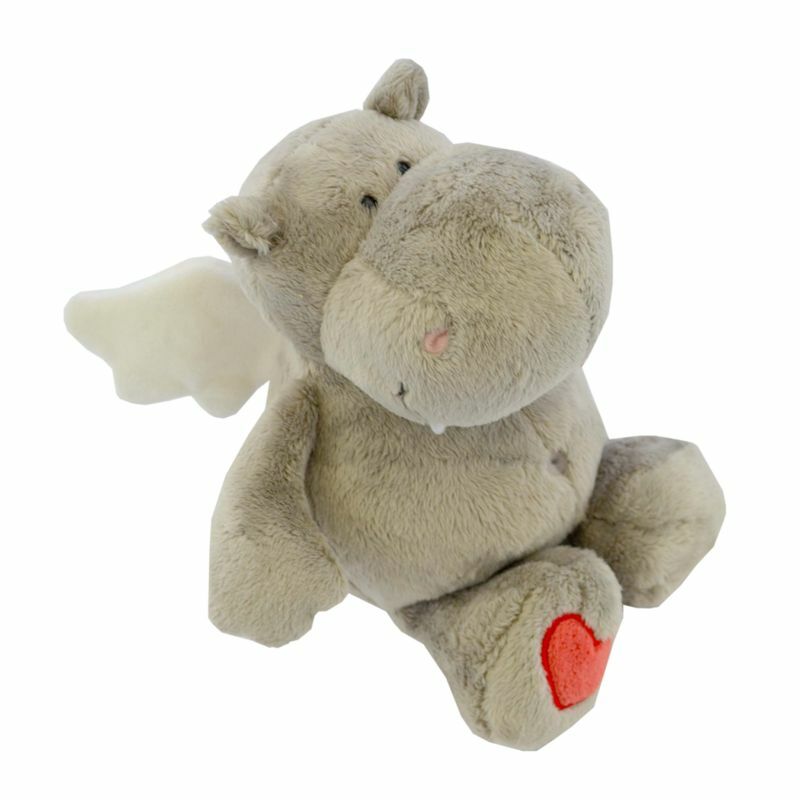 Measures: 24cm (sitting height) x 23cm x 19cm Soft toys should not be left in a baby's cot. 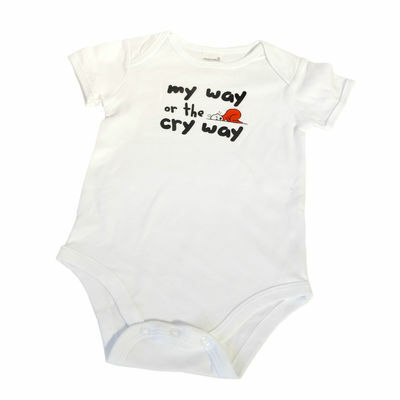 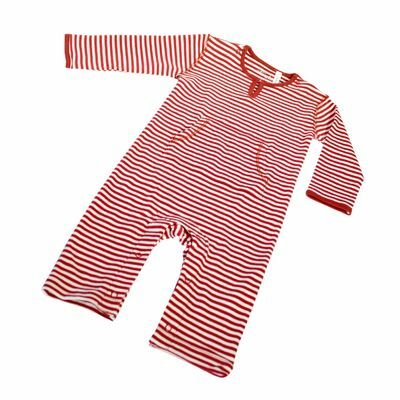 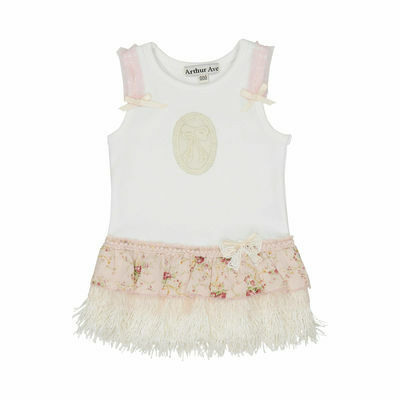 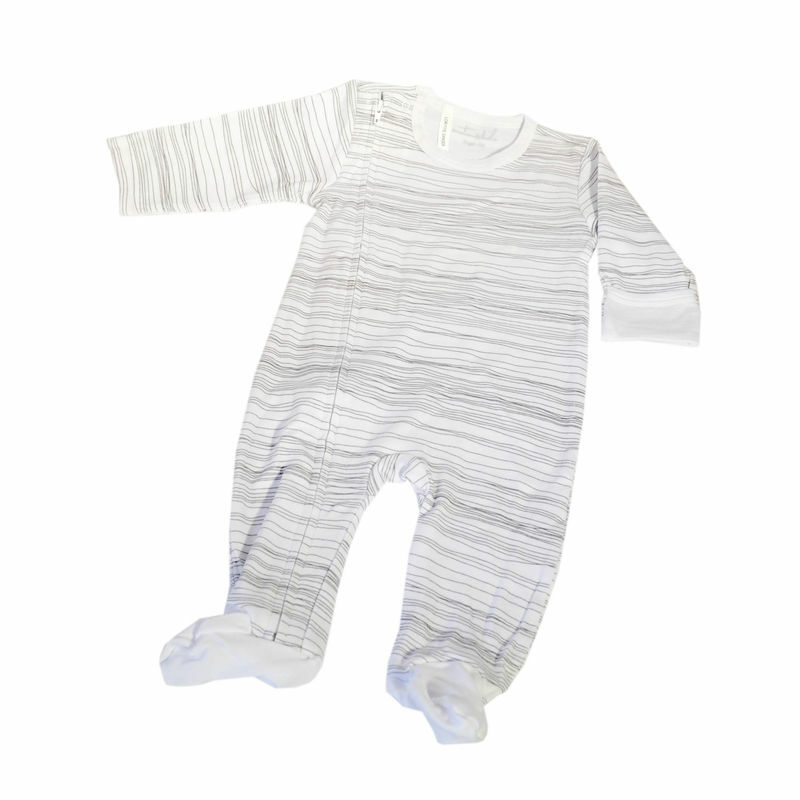 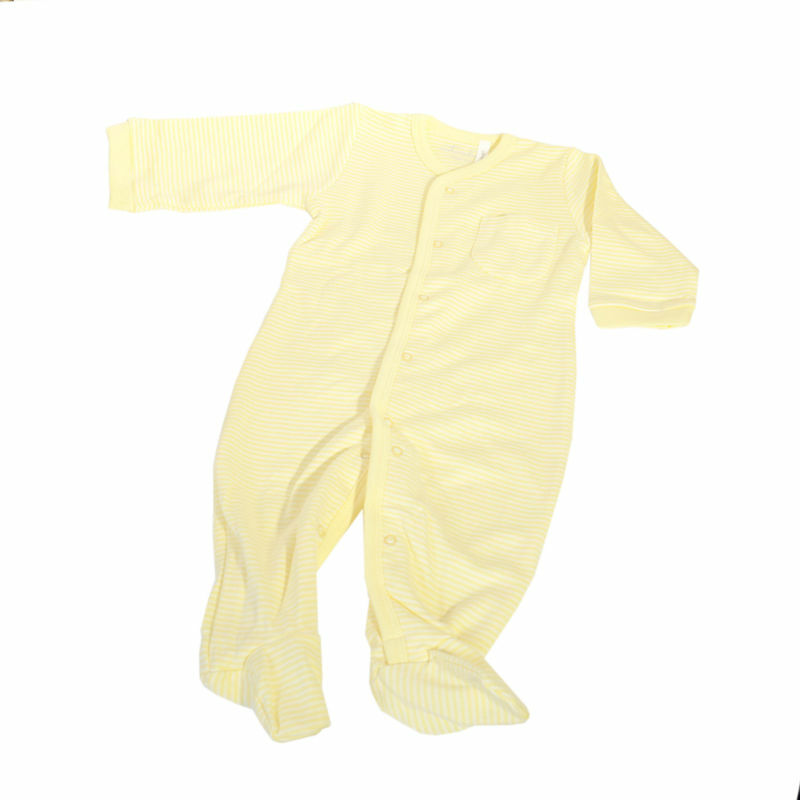 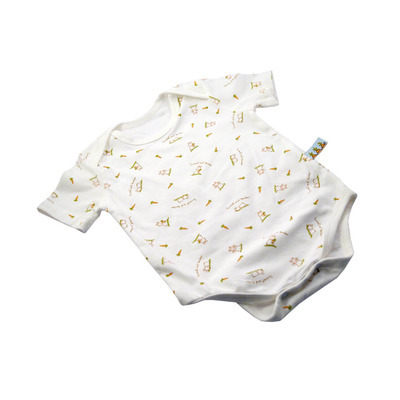 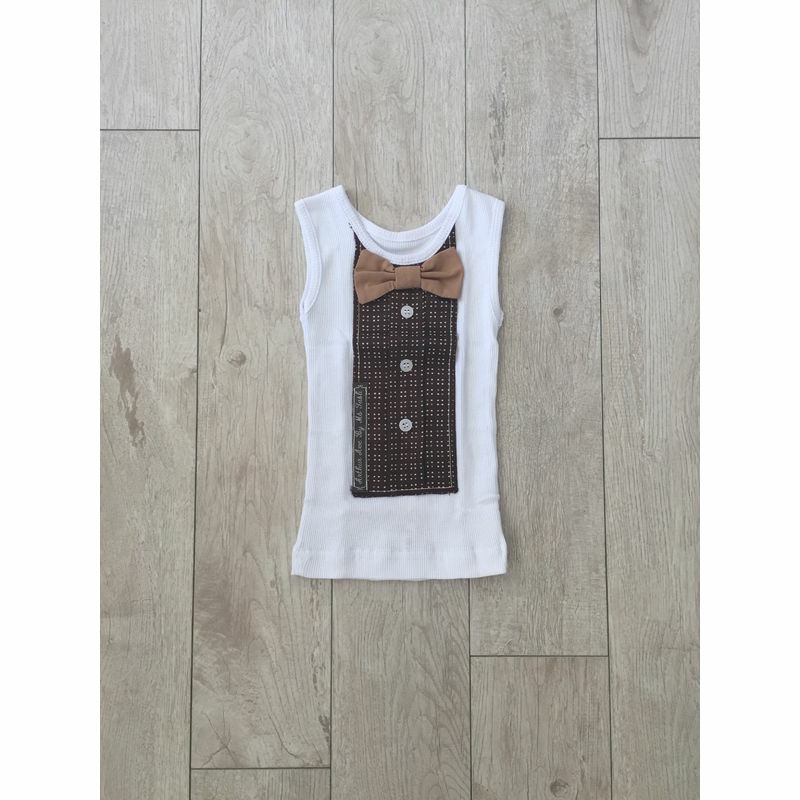 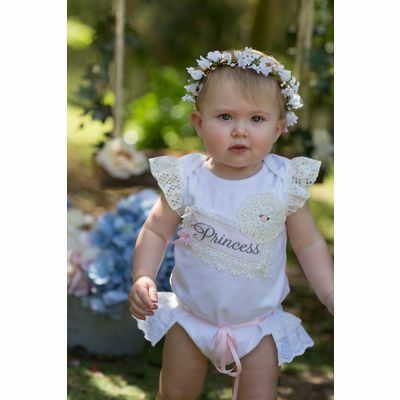 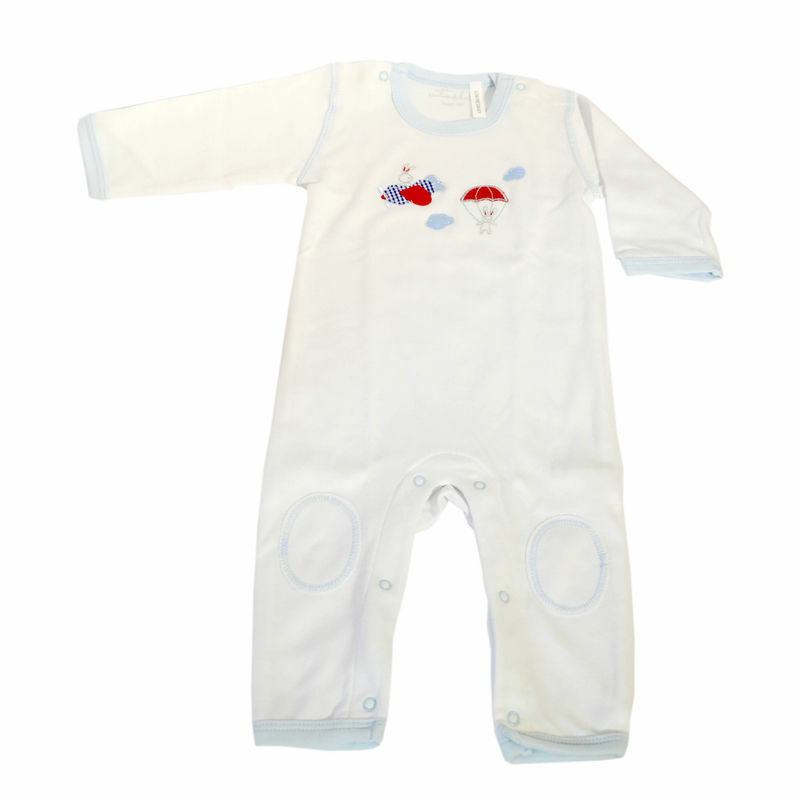 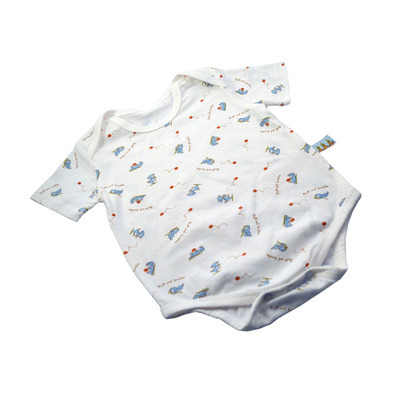 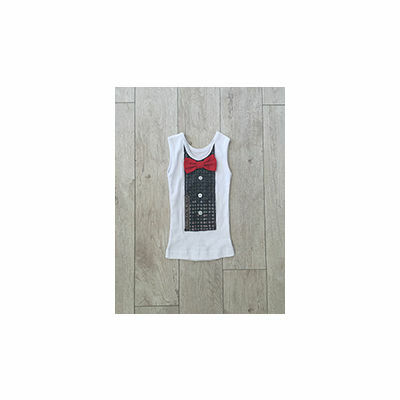 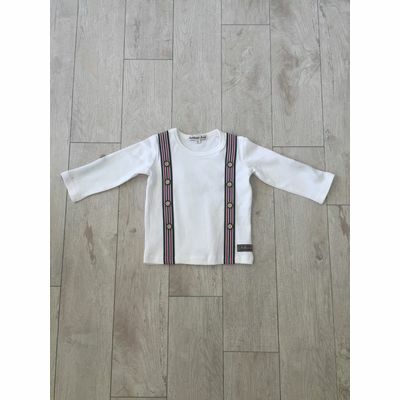 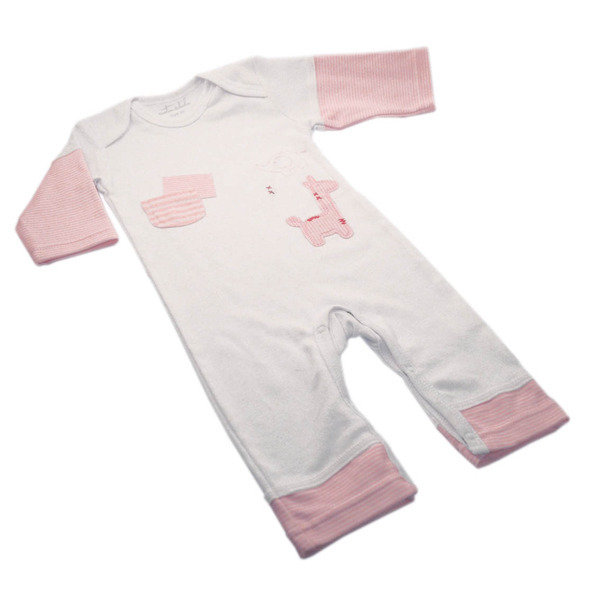 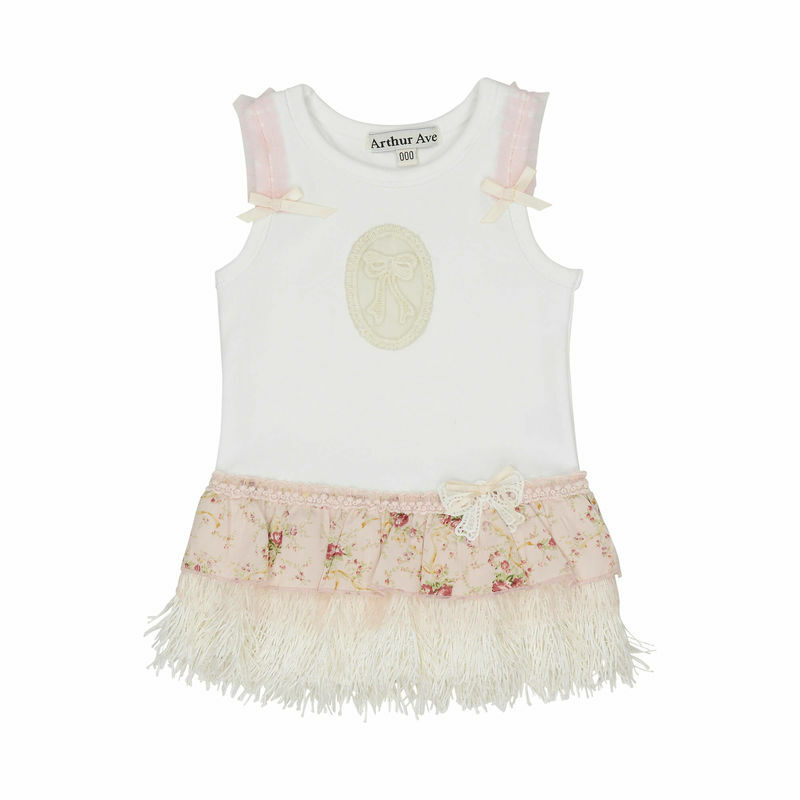 A lovable soft cotton-made onesie with choo-choo train motif. 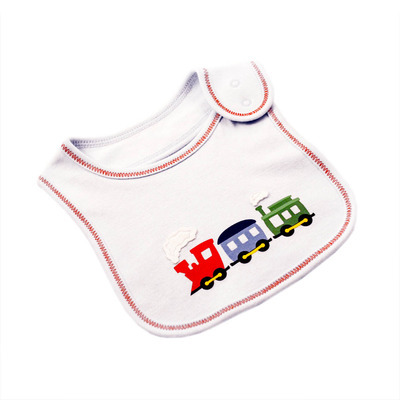 The Choo Choo Train Onesie has little buttons attached. 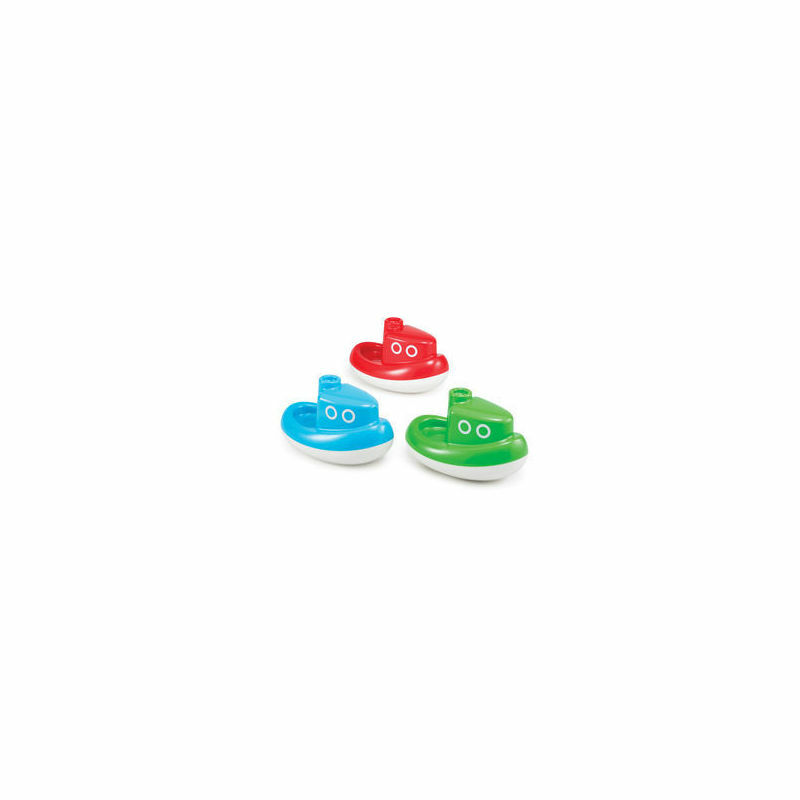 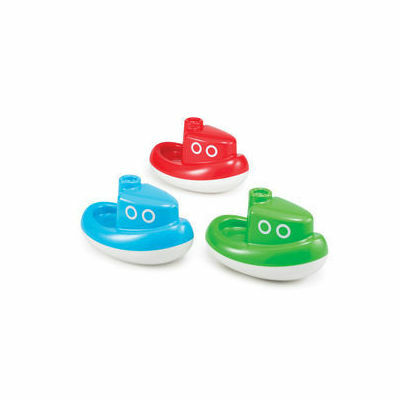 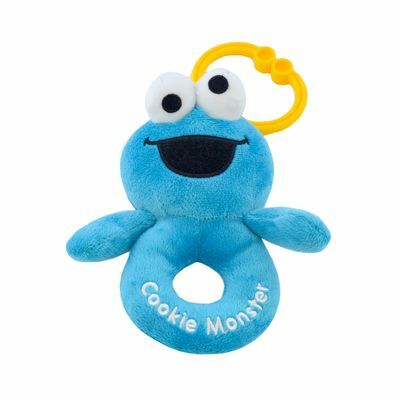 Whilst they are firmly secured these may be a potential choking hazard if for whatever reason they become loose or are pulled off. 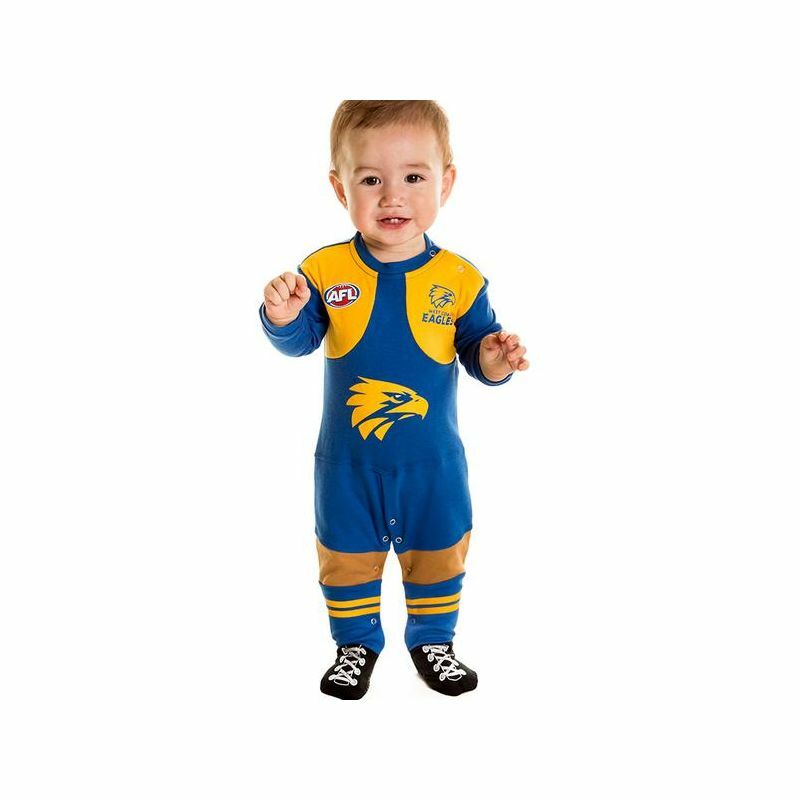 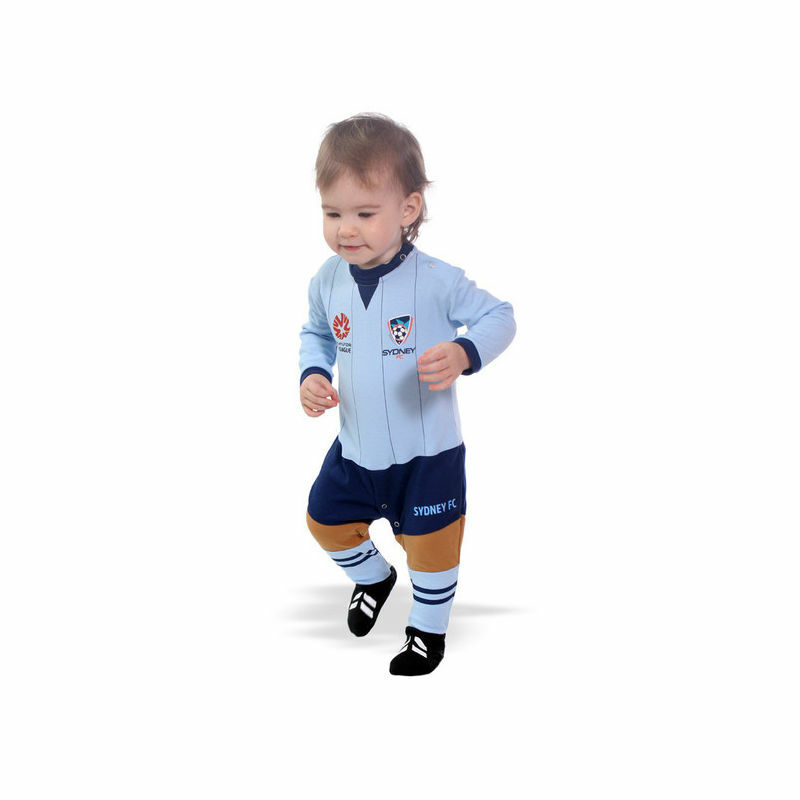 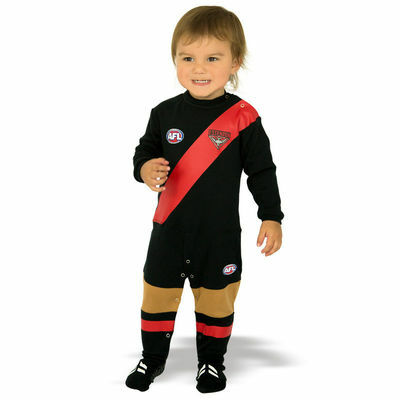 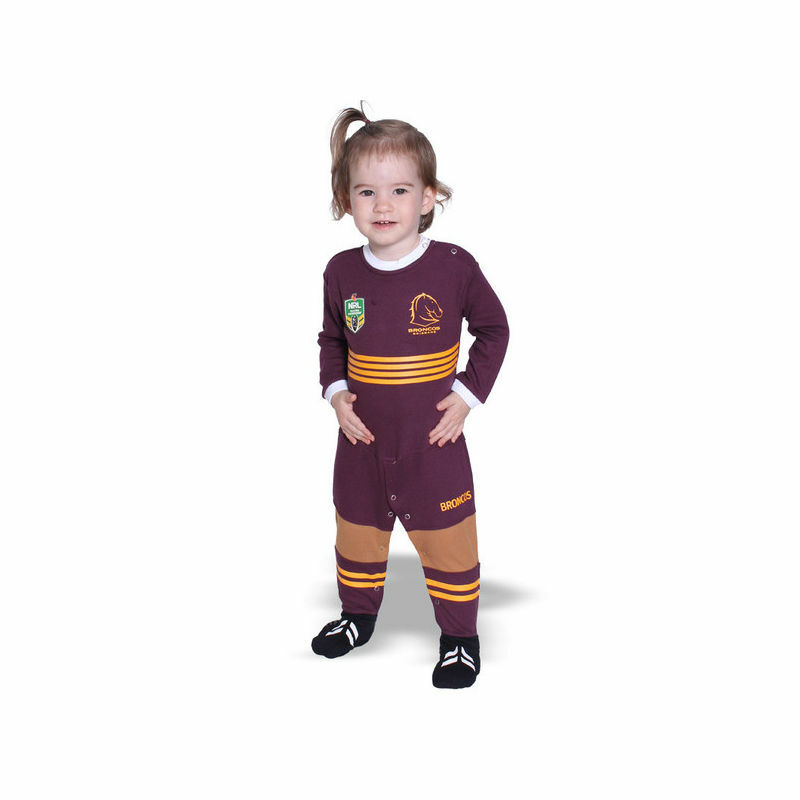 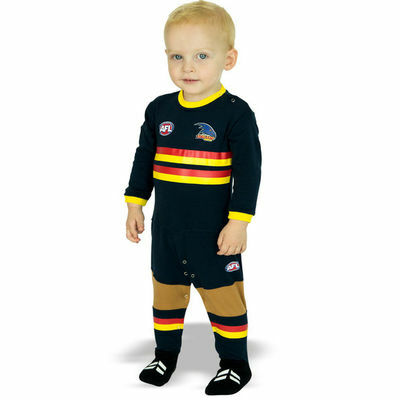 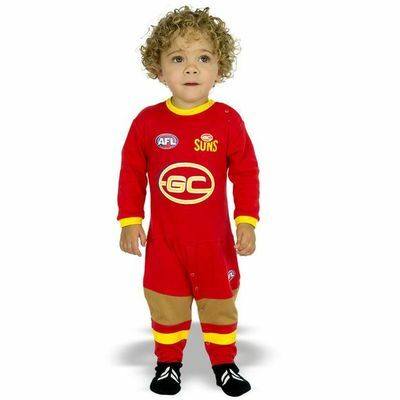 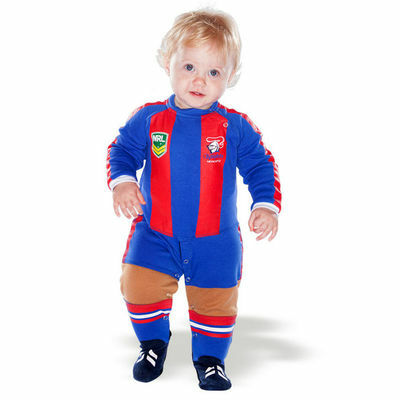 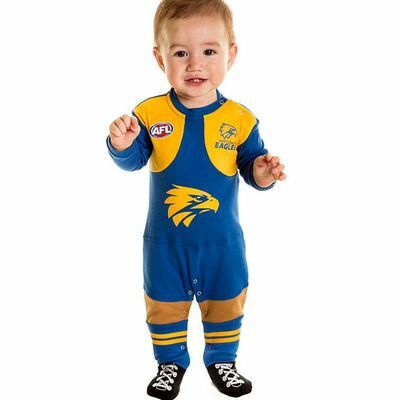 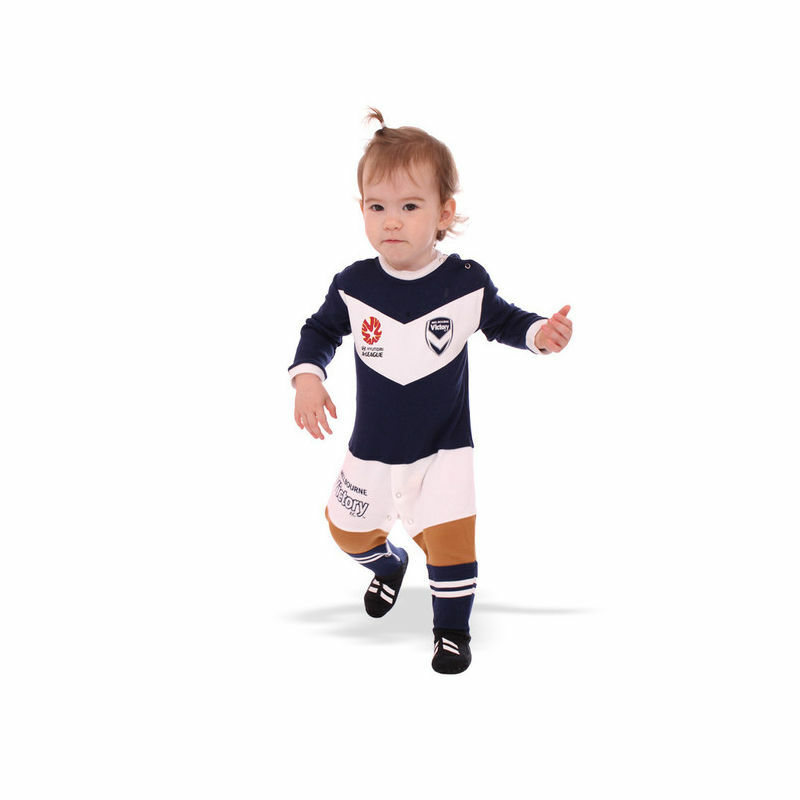 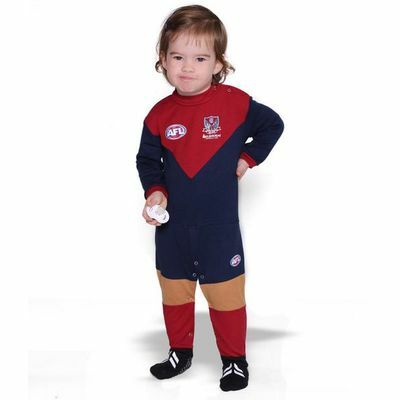 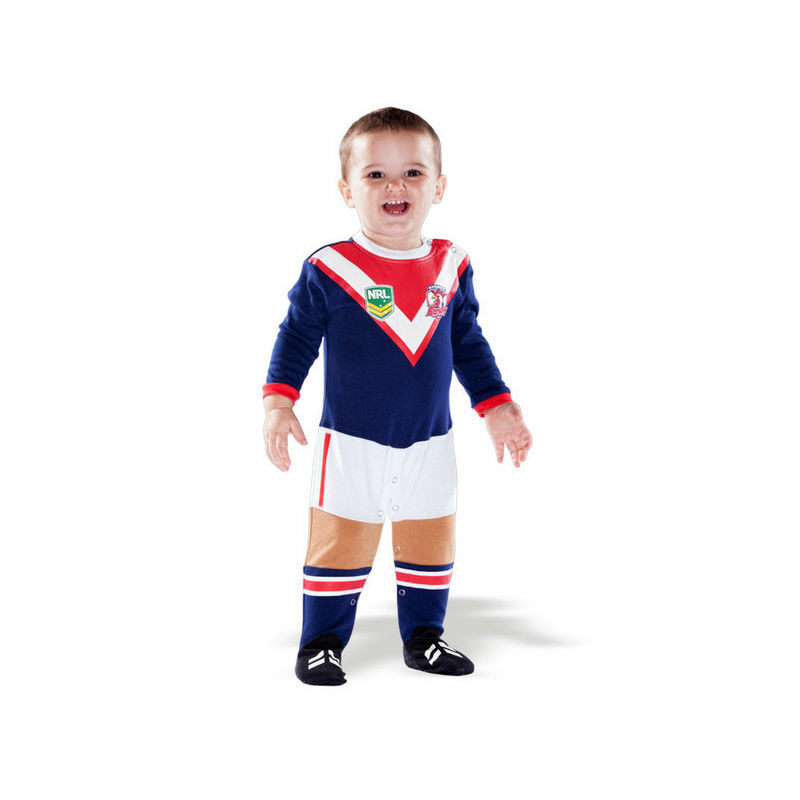 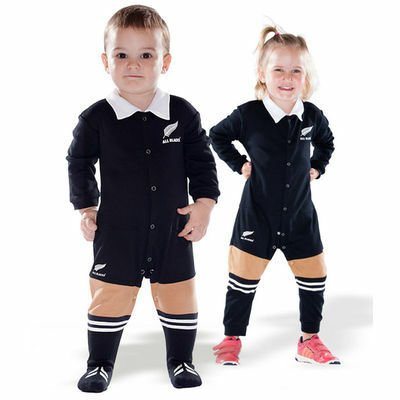 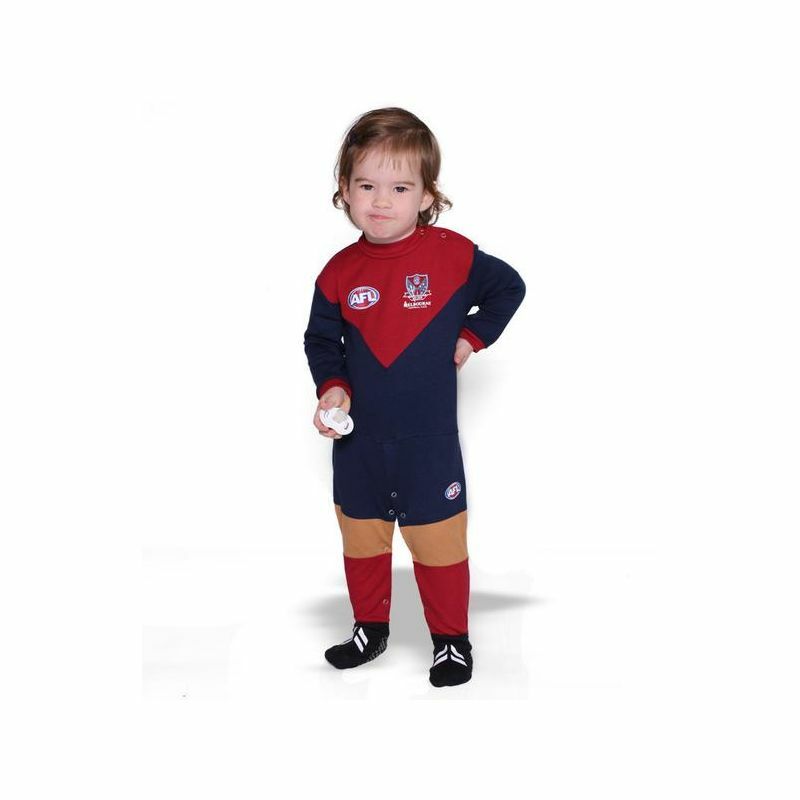 If this onesie is intended as a gift, please ensure you pass on this information. 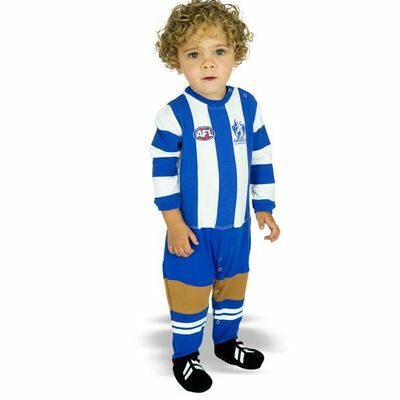 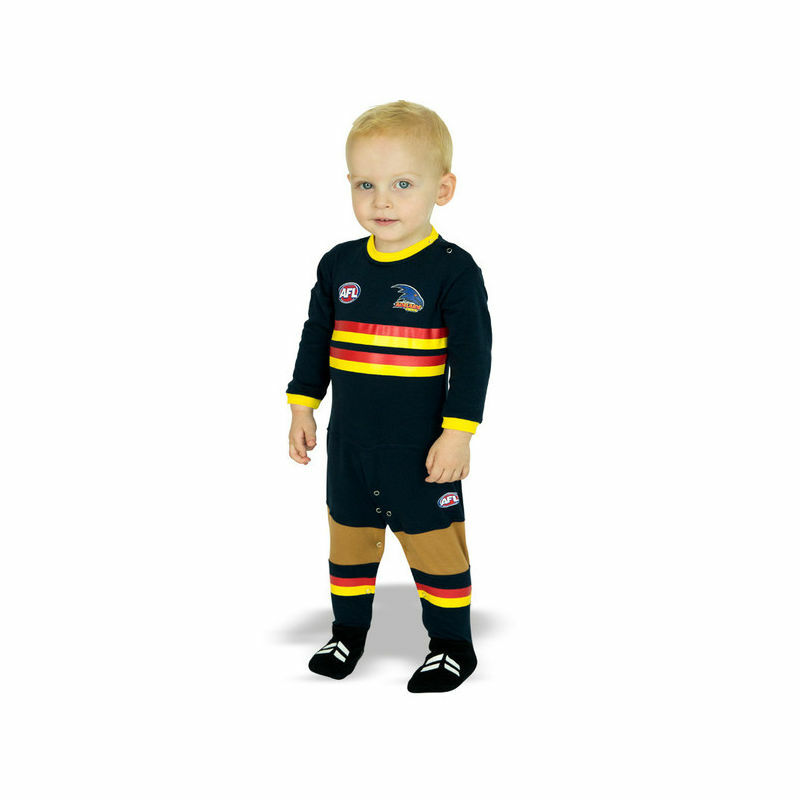 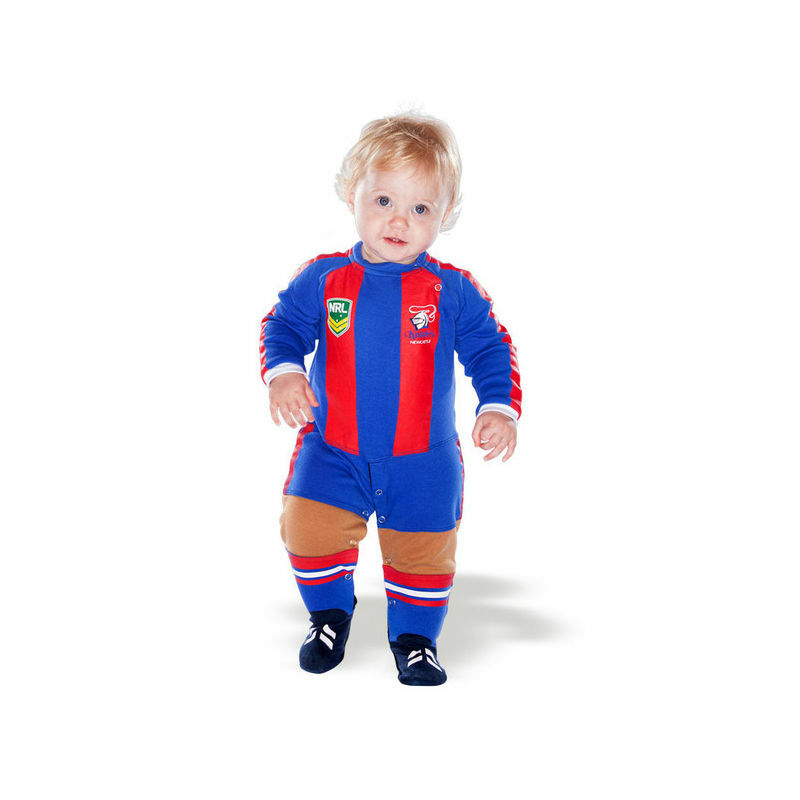 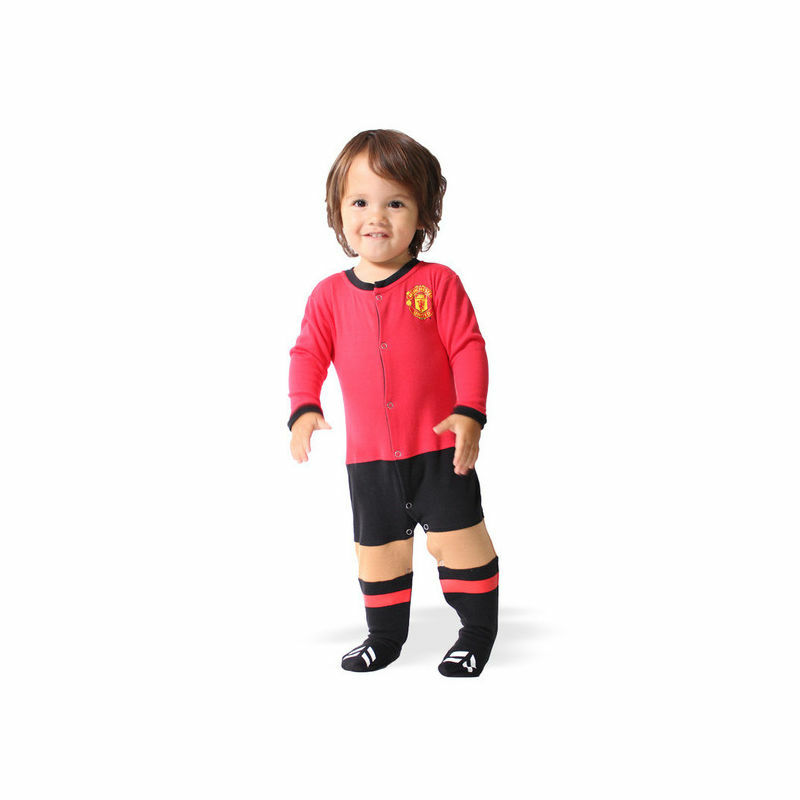 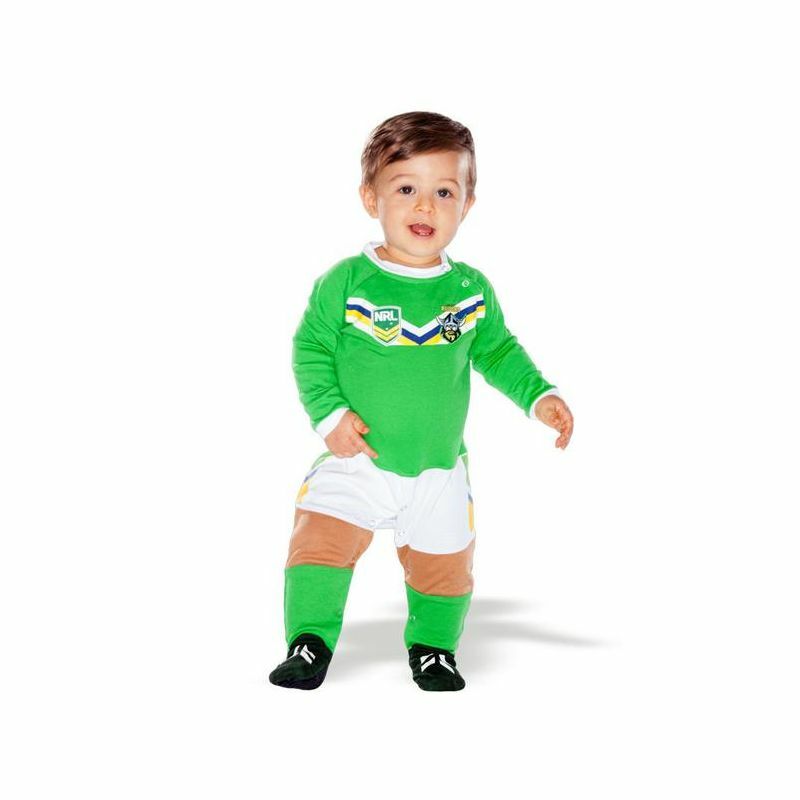 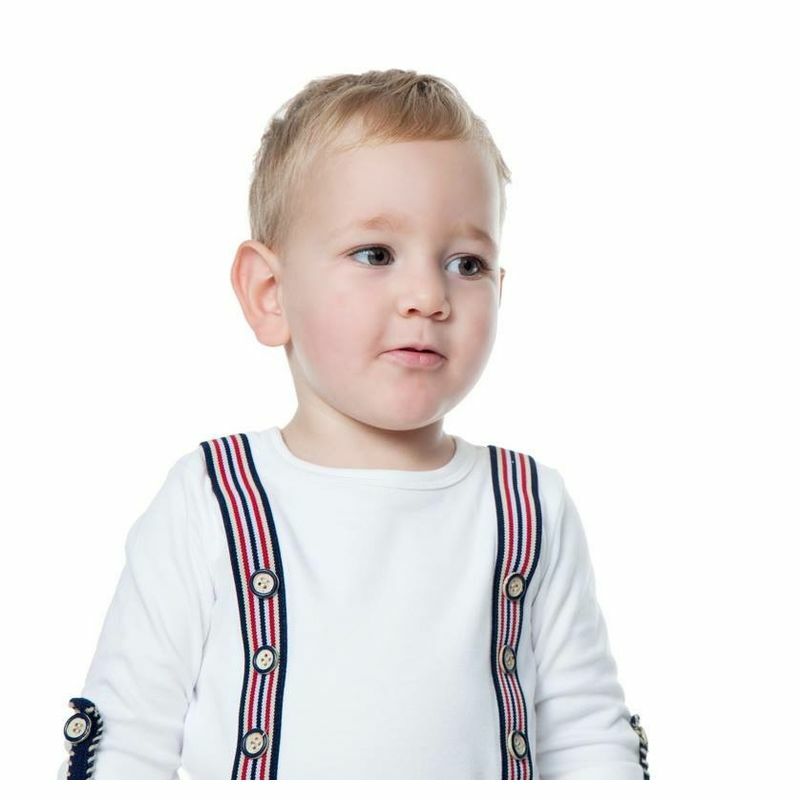 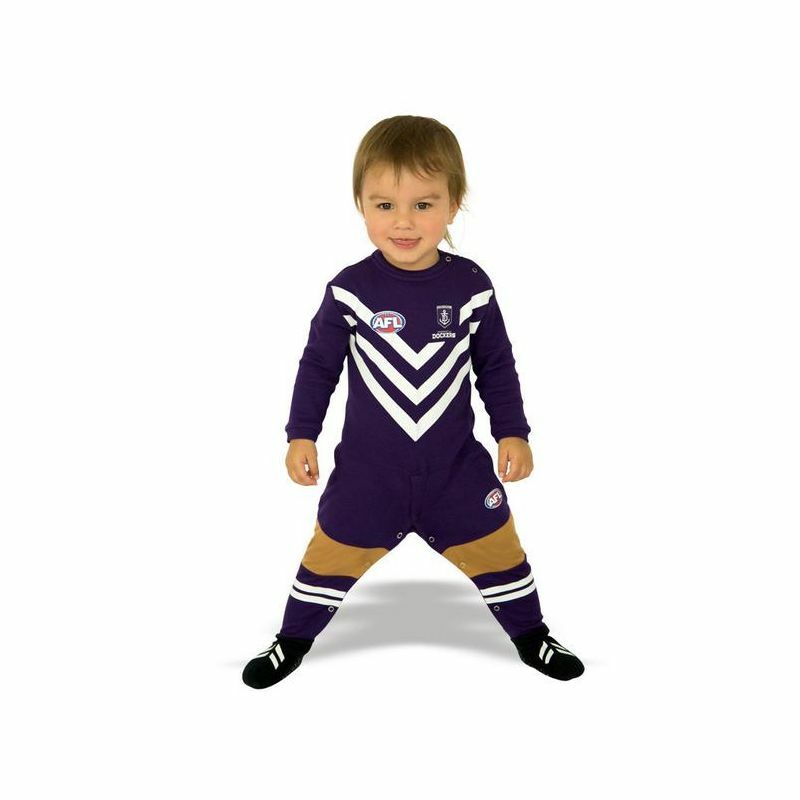 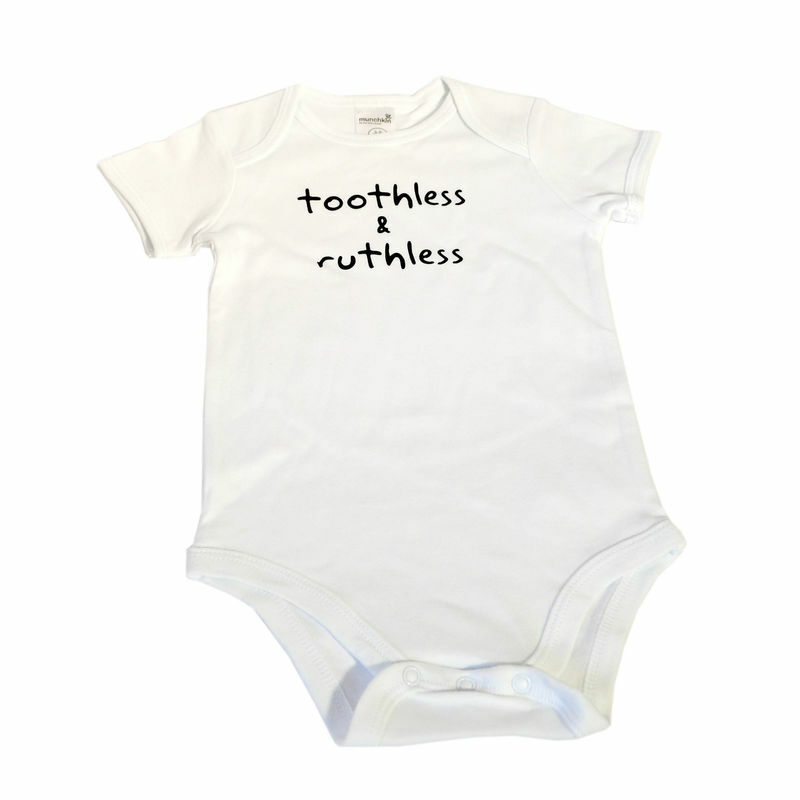 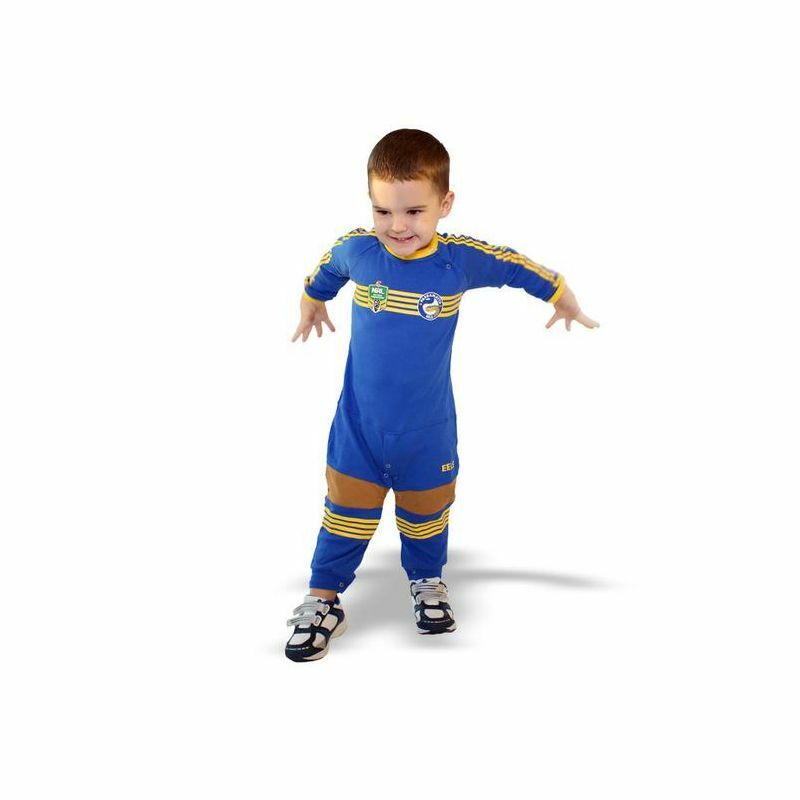 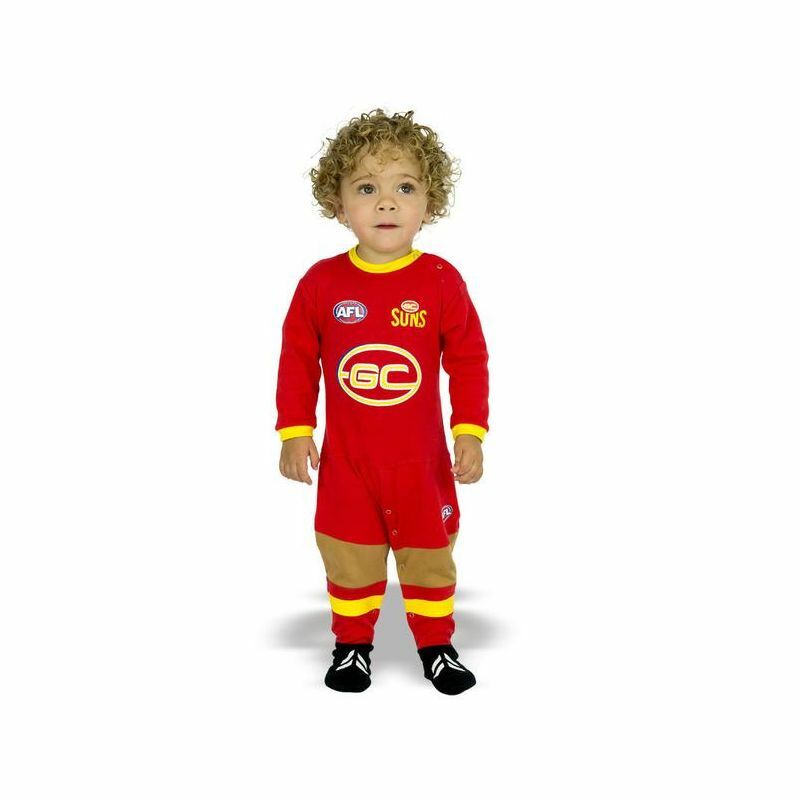 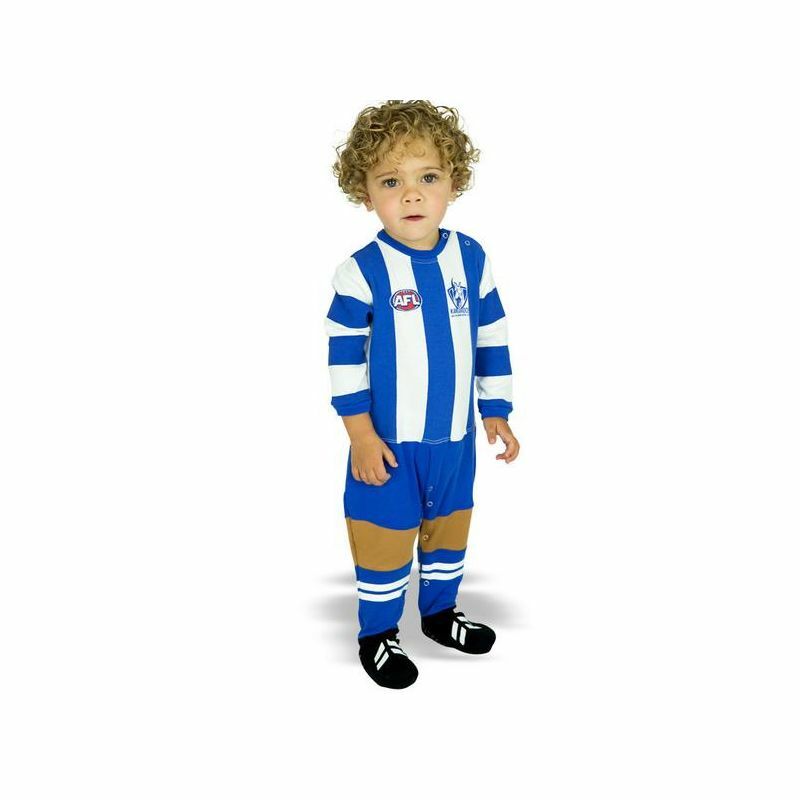 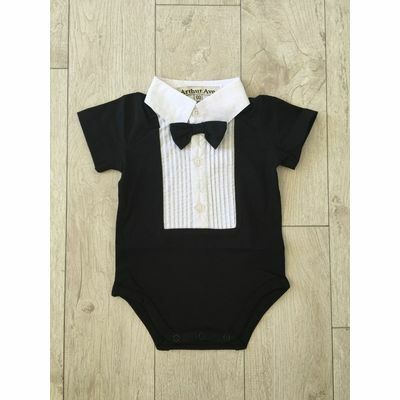 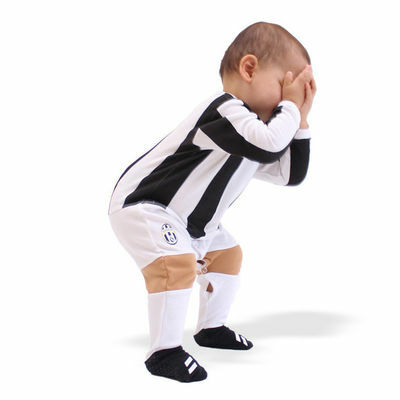 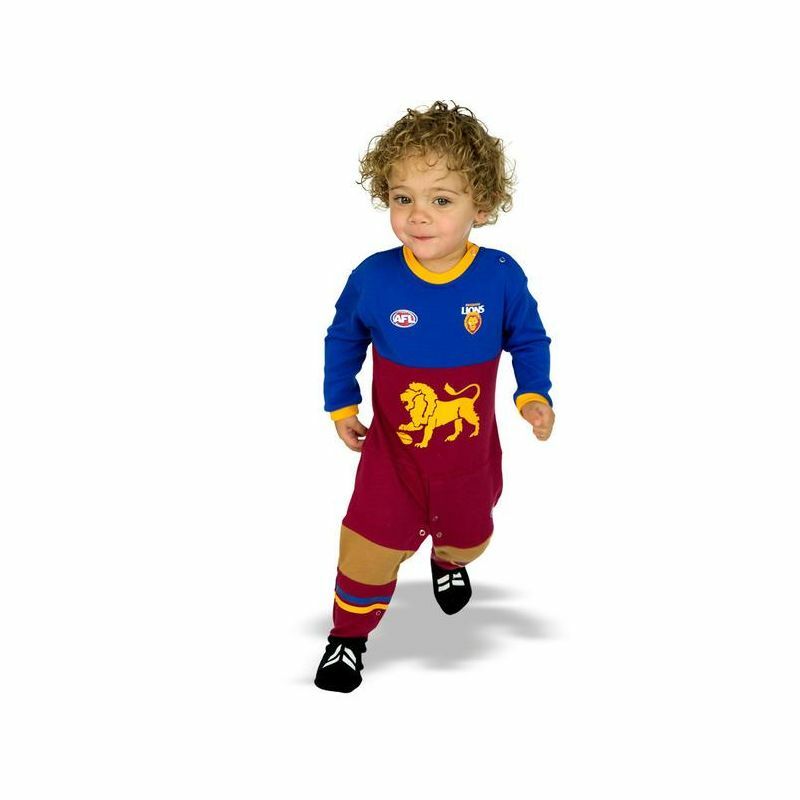 This jumpsuit has been designed for the little man in your life. 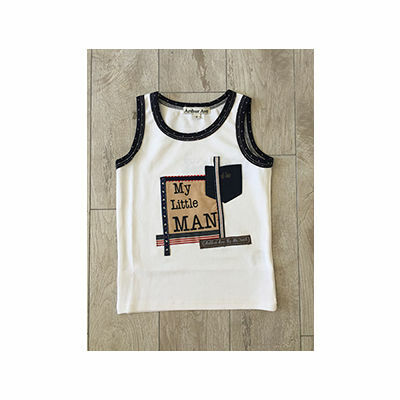 Its the center reads the words in print My Little Man- we have finished it off with masculine trims on the outer edge. 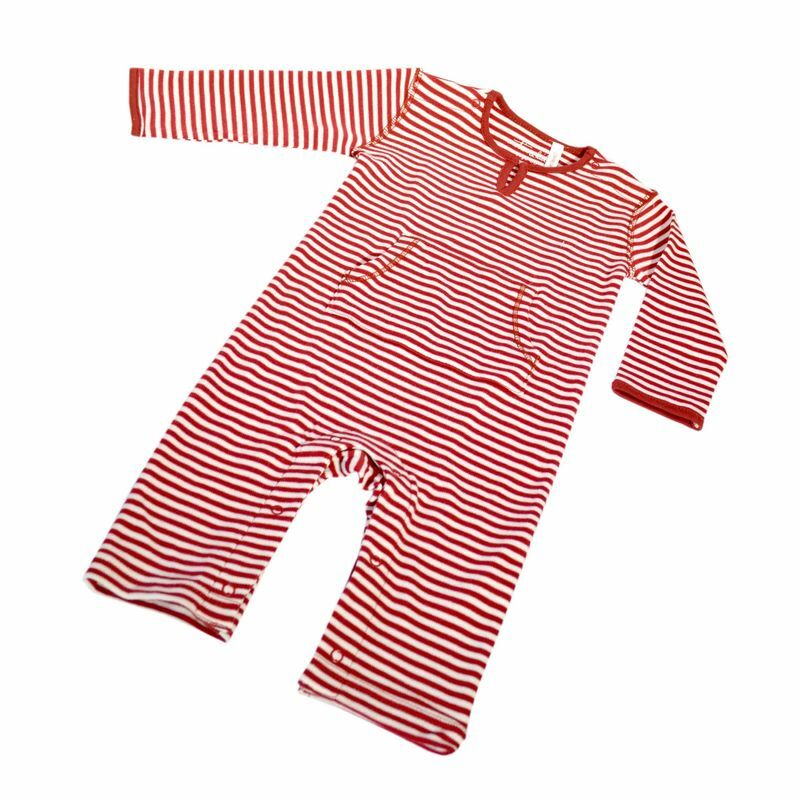 This jumpsuit is standard size. 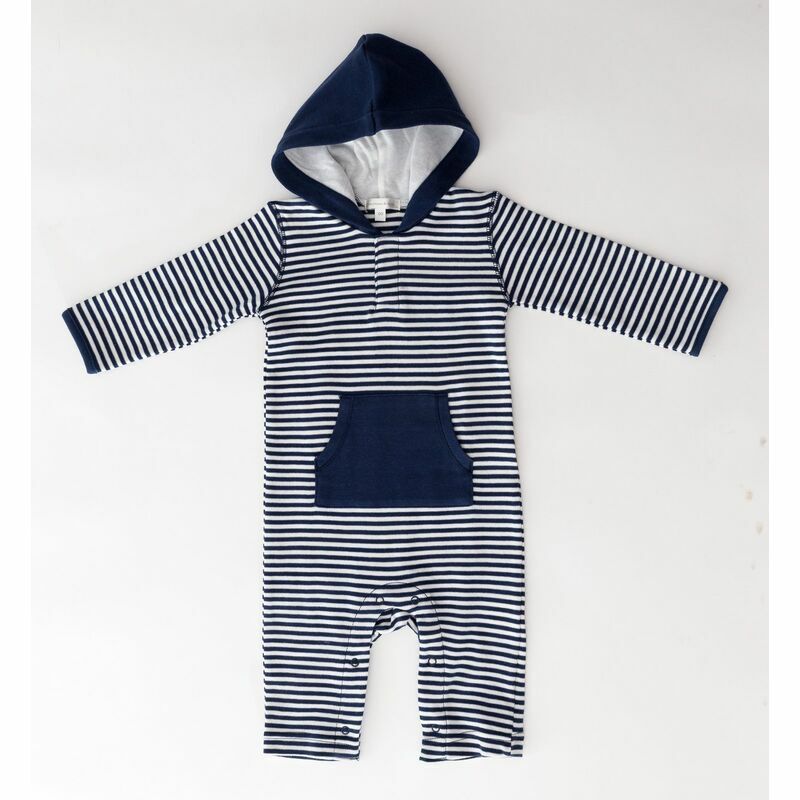 We recommend you hand wash this jumpsuit. 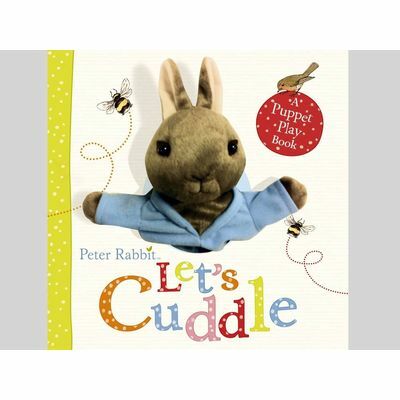 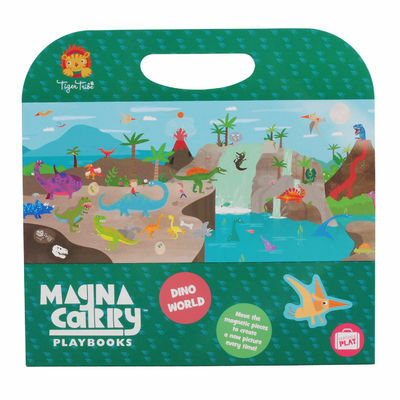 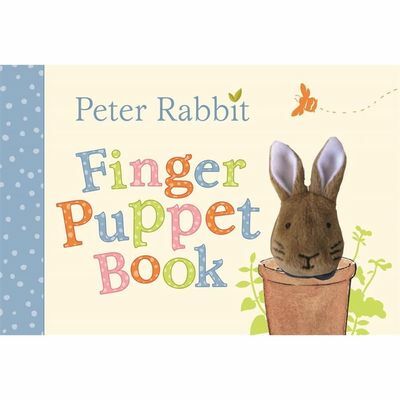 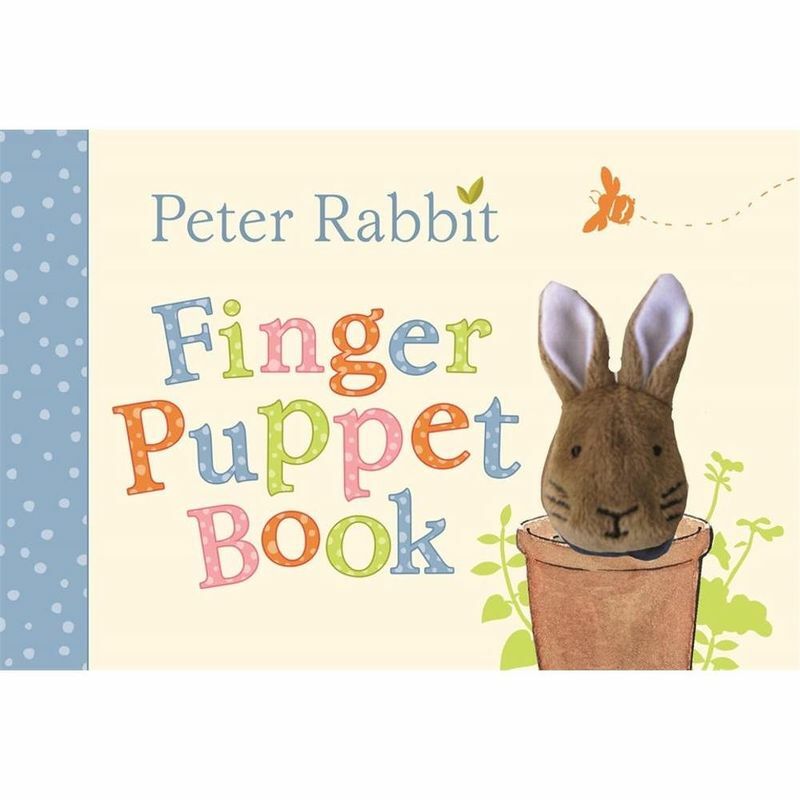 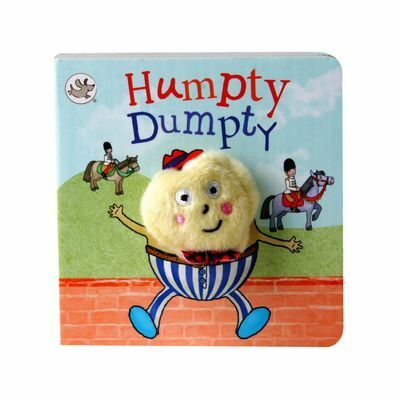 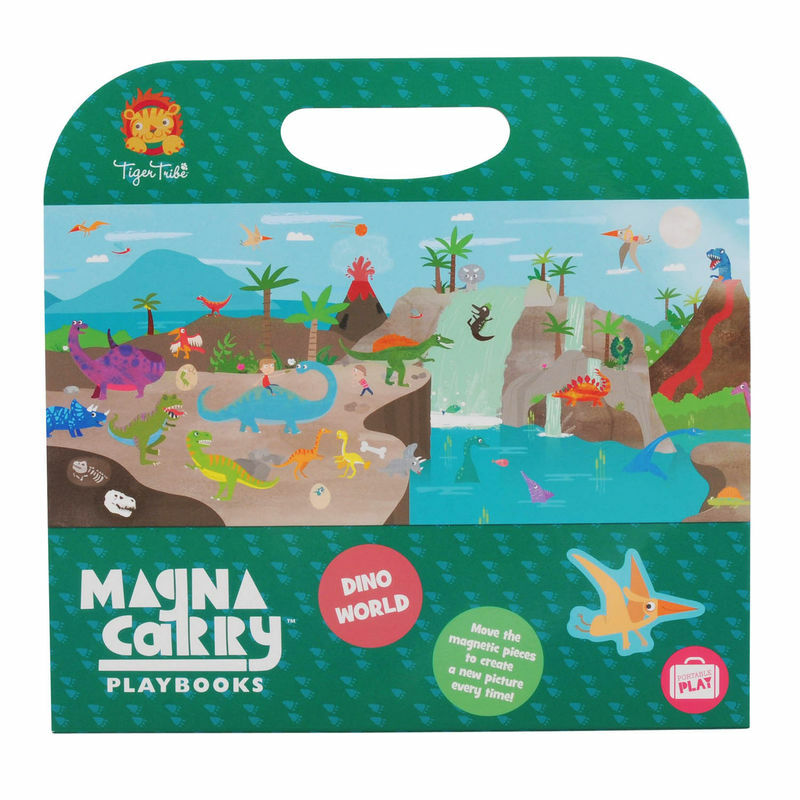 Including a big, furry, friendly Peter Rabbit hand puppet to play with, this board book gives children a chance to really play with him as they listen to the story and join in with the actions. 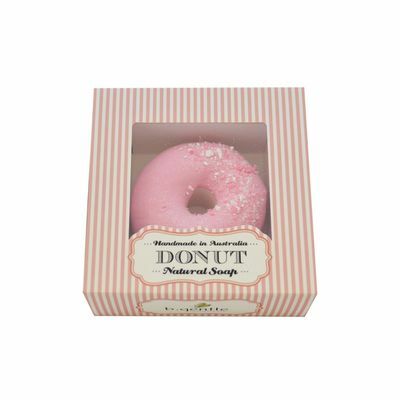 This item is not to be eaten! A beautiful meal usually ends with dessert! 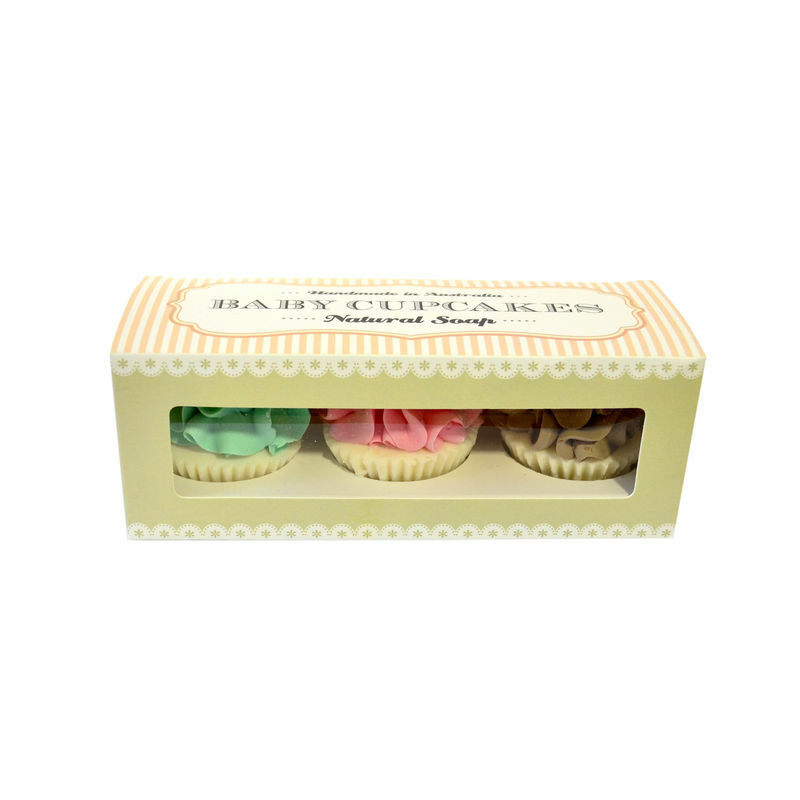 Try these three macaroon soaps in green, blue and pink! 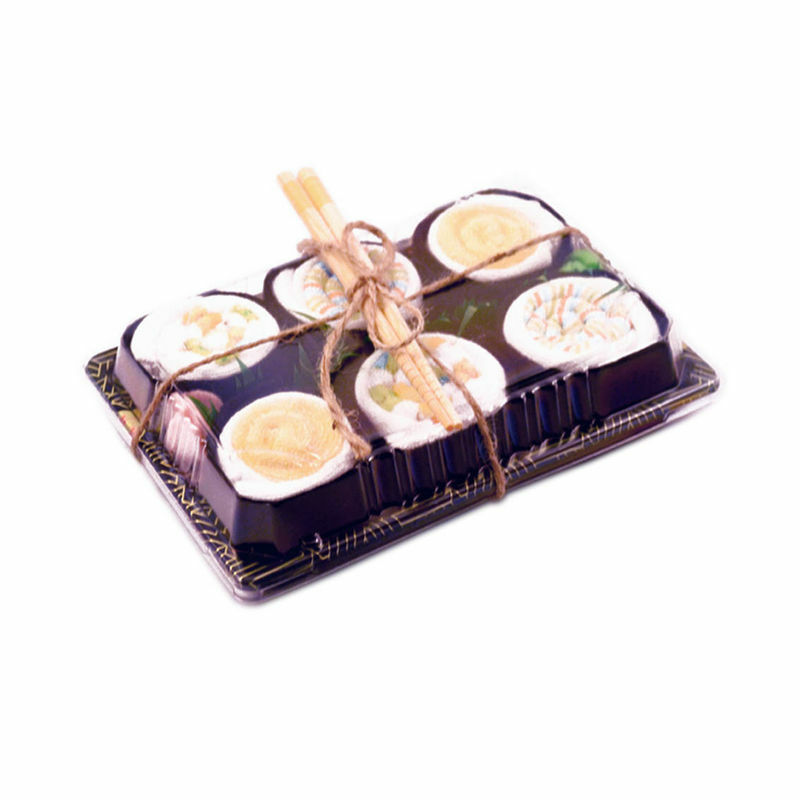 These items are not to be eaten! 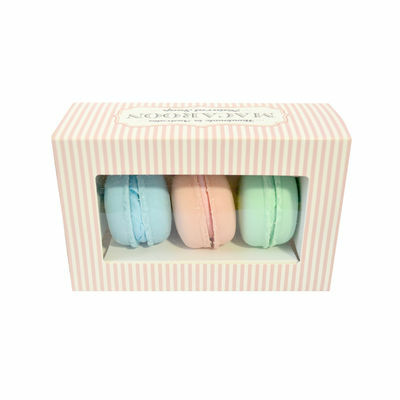 The next generation of sweetie inspired treats has arrived! 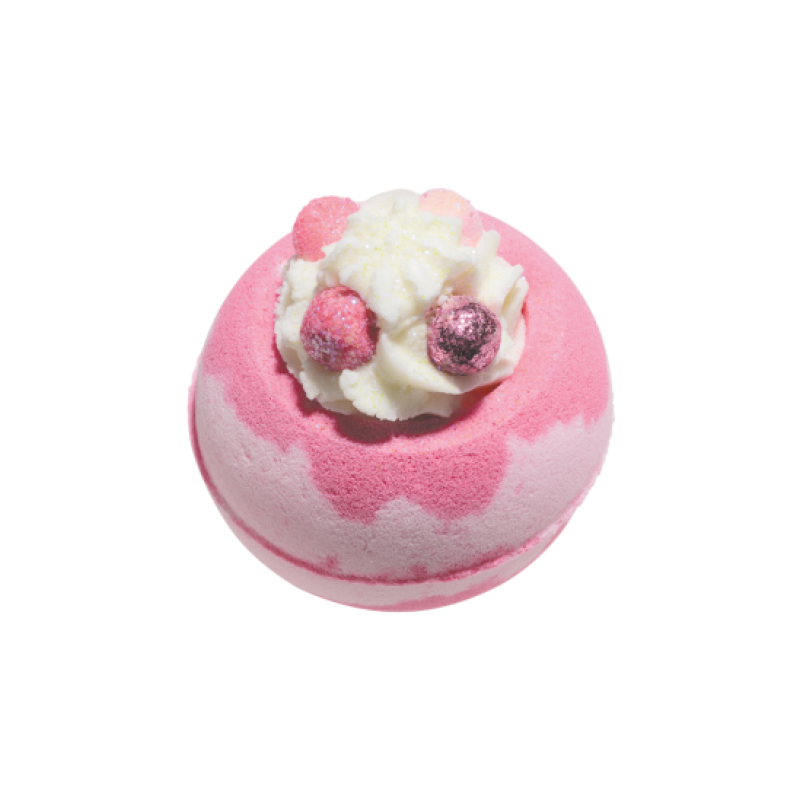 A fizzy blaster containing a delectable combination of raspberry ripple and coconut with pure essential oils and a squirt of natural butters too! 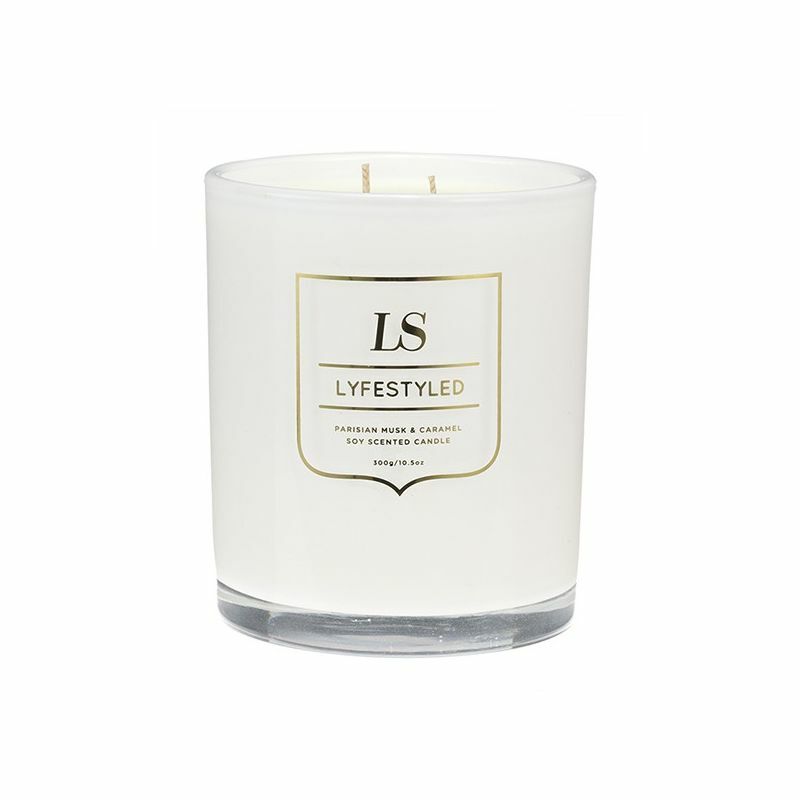 A truly opulent floral- musky fragrance fashioned from luxurious accords of heliotrope and lilac blossoms, white violets and ylang ylang, enveloped in layers of velvety musks. 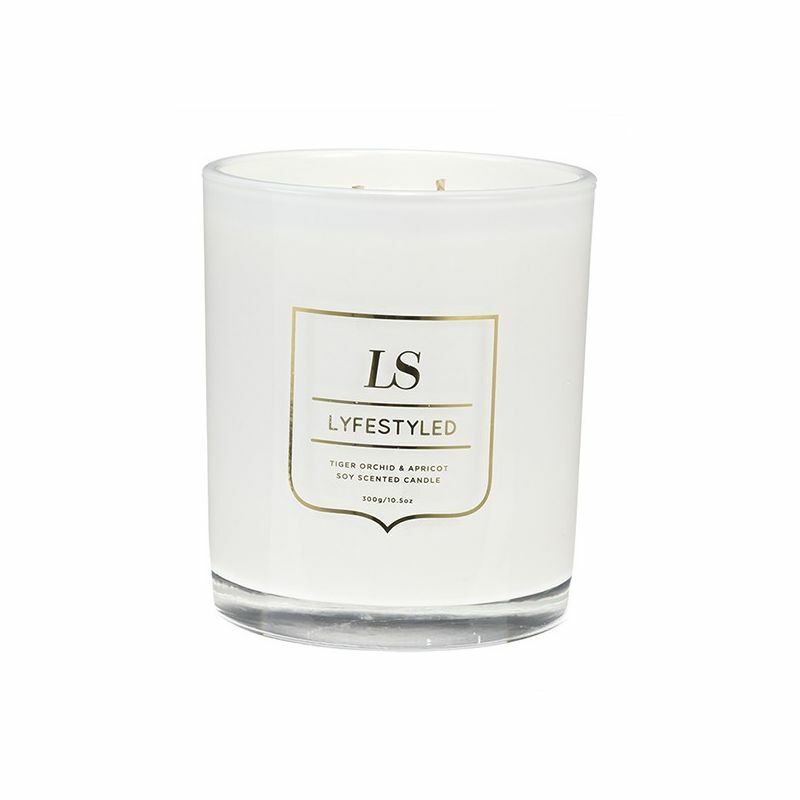 Vanilla and soft woods infuse the base, while a sparkle of bergamot freshens the top. 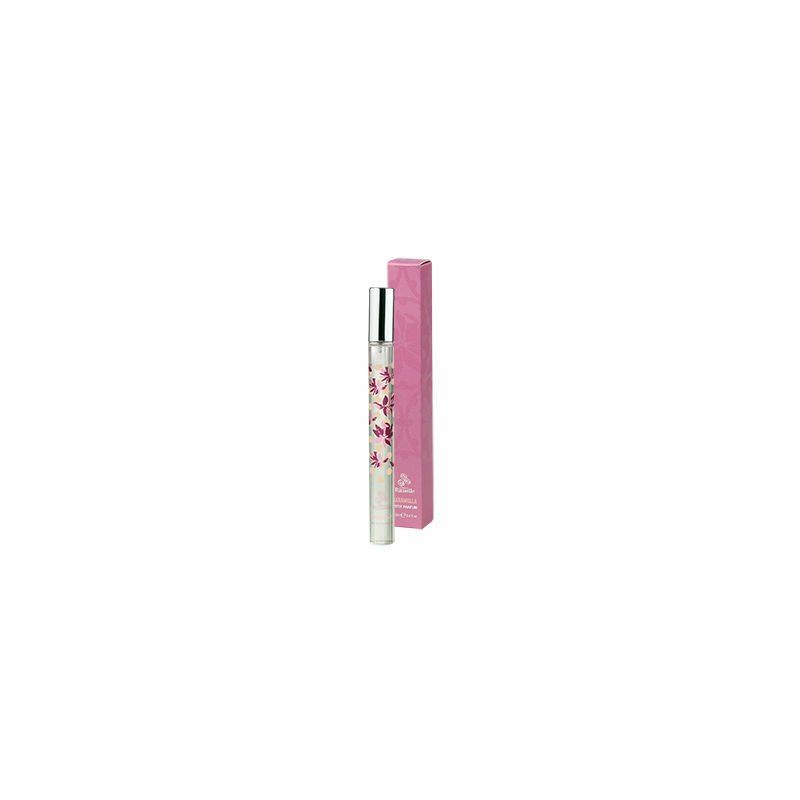 A twisted yet beautiful stem with a flurry of fragrant petals and fresh buds to appease urban and tired skin. 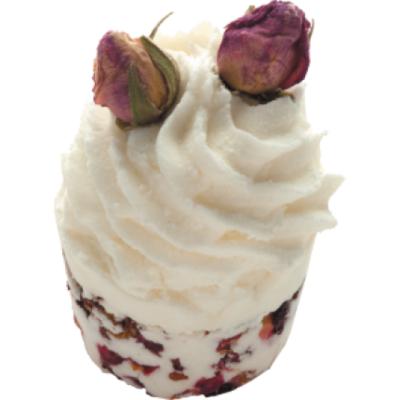 With Shea butter to nourish and Rose essential oil to comfort and calm. 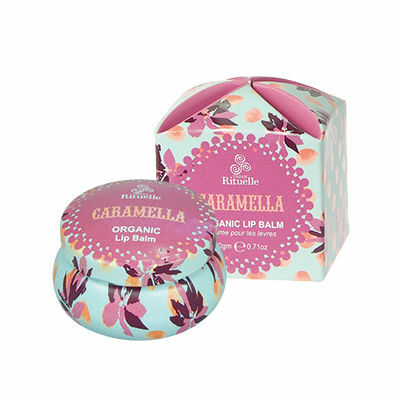 A nourishing recipe of soothing Shea Butter & pure plant extracts of Avocado, Aloe Vera & Chamomile to leave hands silky smooth without feeling greasy. 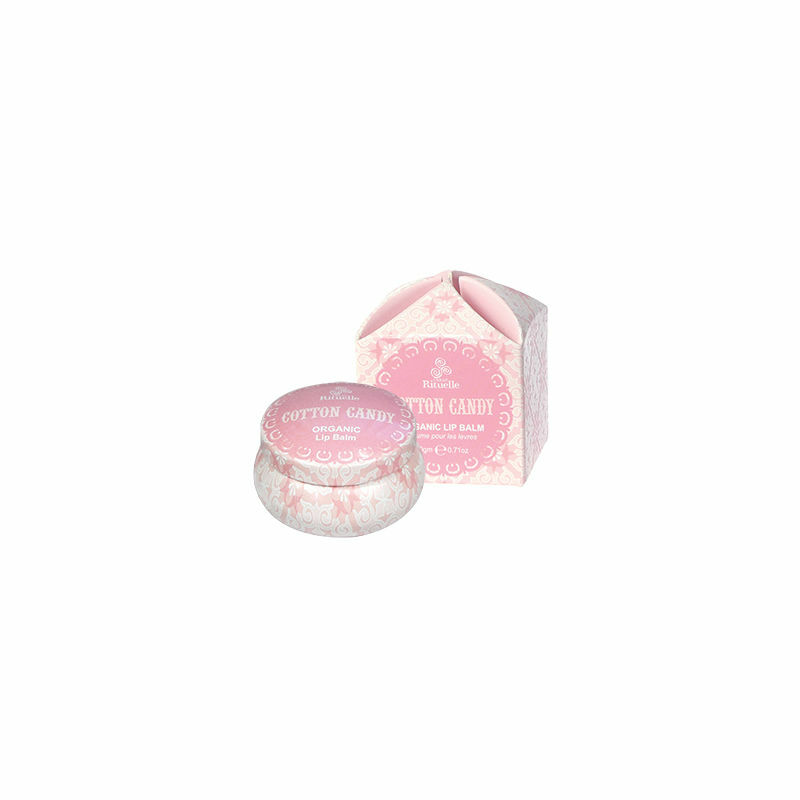 Sweet Almond & Jojoba Oil soften dry hands & re-condition split cuticles, while antioxidant rich Vitamin E & A, as well as sunscreen, protect skin against the elements. 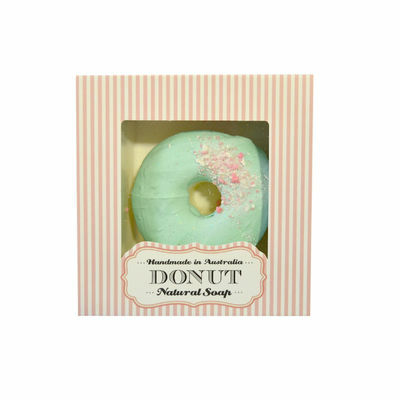 Infused with a playful blend of sweet fragrances so your hands will smell just as delicious as they'll feel. 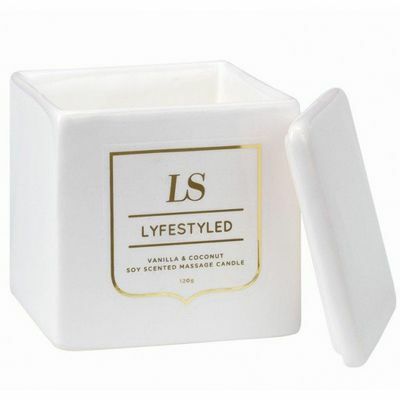 A playful, melt in your mouth scent that opens with a sweet explosion of rich, spun sugar followed by the warmth of smooth toffee and powdery musk. This little sweetheart is a handbag must-have and ideal travel companion. 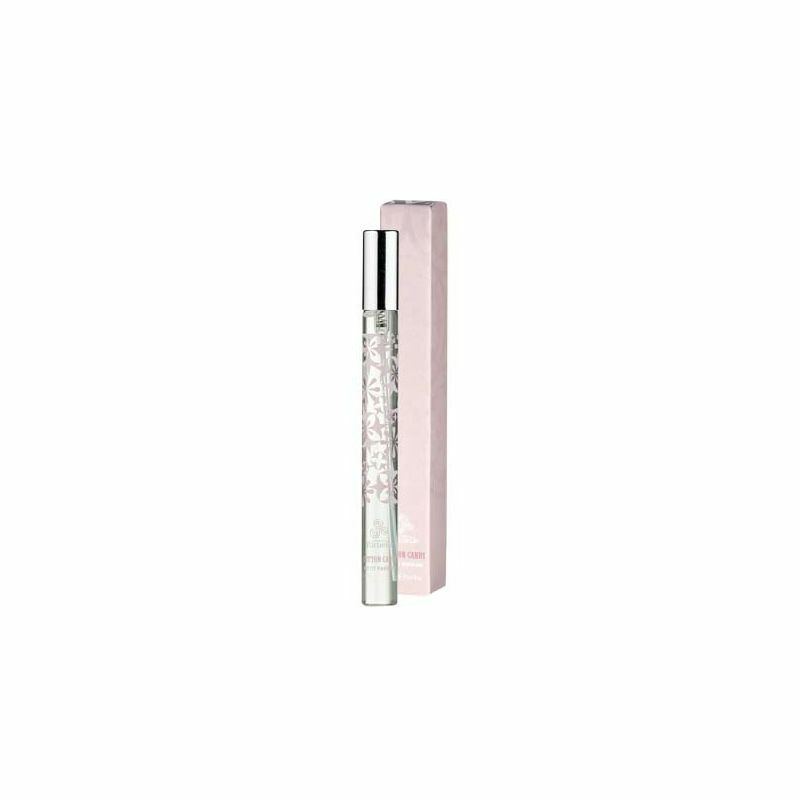 It only takes a small spritz to make you smell fabulous even when you're on the go. 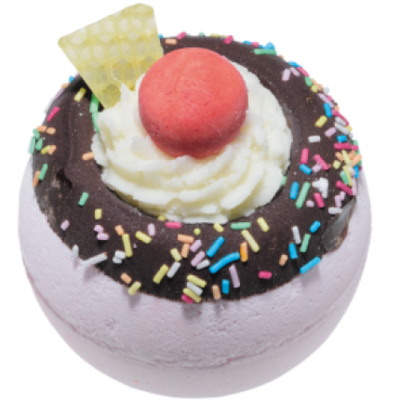 Now you can get your favourite Sweet Treat fragrance fix anywhere, anytime. 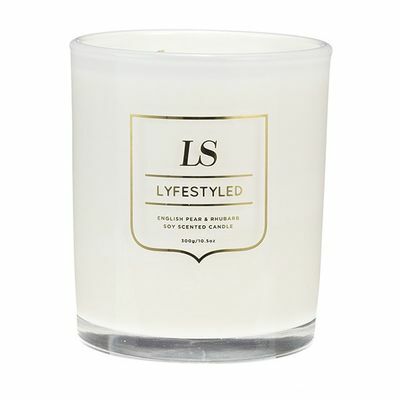 A dreamy, floral fragrance filled with sun-drenched peach, a dribble of honey and infusions of sweet pea & mimosa. 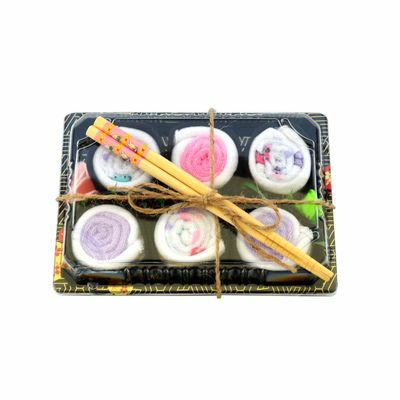 Bringing together three of our most cherished products, this gift set is the ultimate in fragrant treats for the body. Included is a Petite Parfum, a Petite Hand Cream with soothing shea butter & a nourishing Organic Lip Balm for super soft lips. 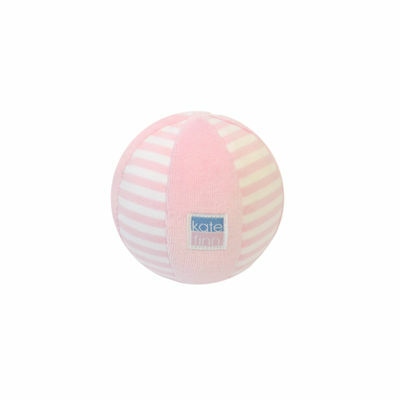 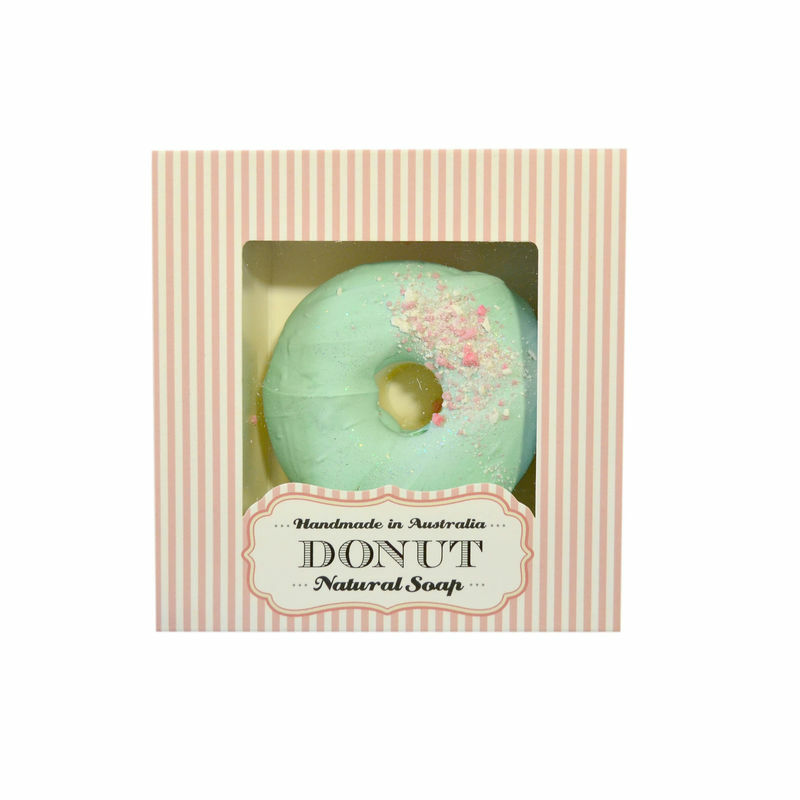 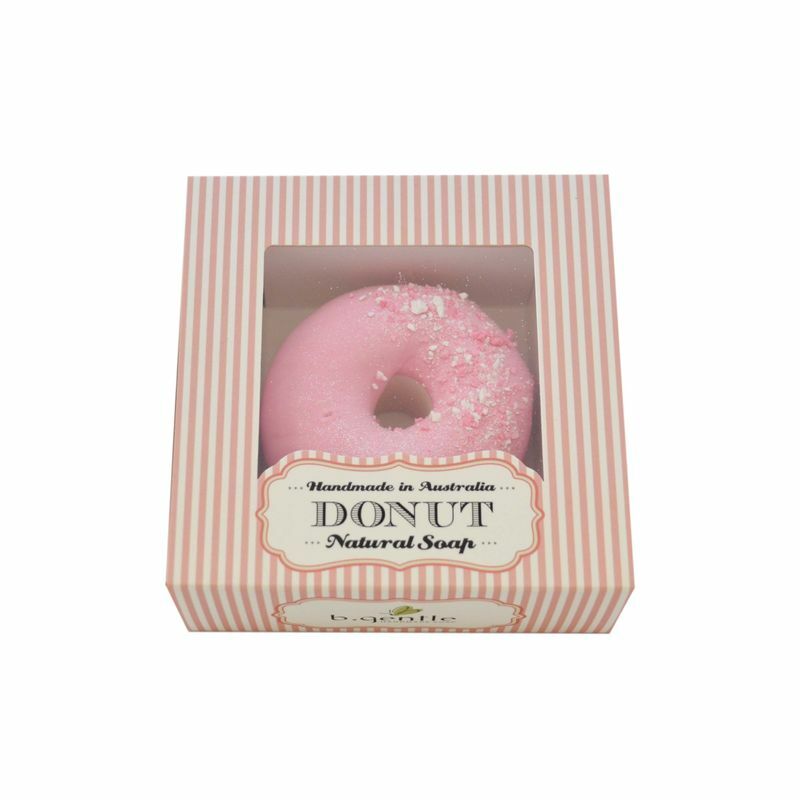 Delightfully scented with oh-so-yummy Cotton Candy, this is indeed a gift to savour. 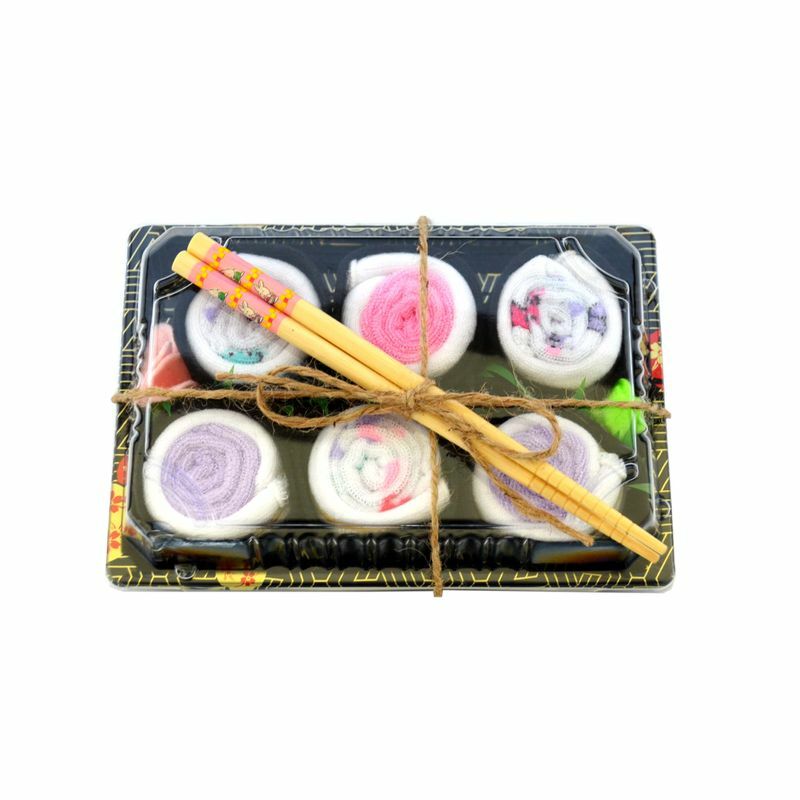 Bringing together three of our most cherished products, this gift set is the ultimate in fragrant treats for the body. 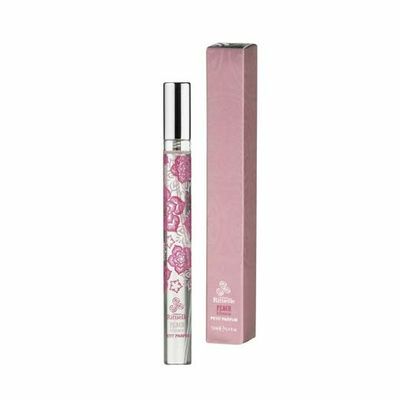 Included is a Petite Parfum, a Petite Hand Cream with soothing shea butter & a nourishing Organic Lip Balm for super soft lips. 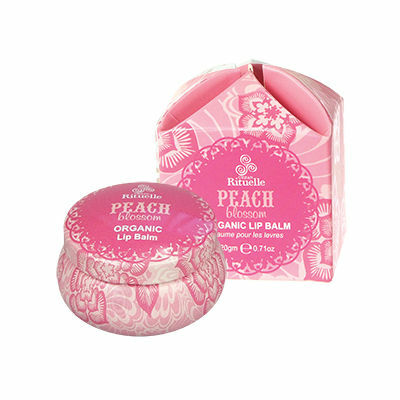 Delightfully scented with dreamy, sun drenched Peach Blossoms, this is indeed a gift to savour. 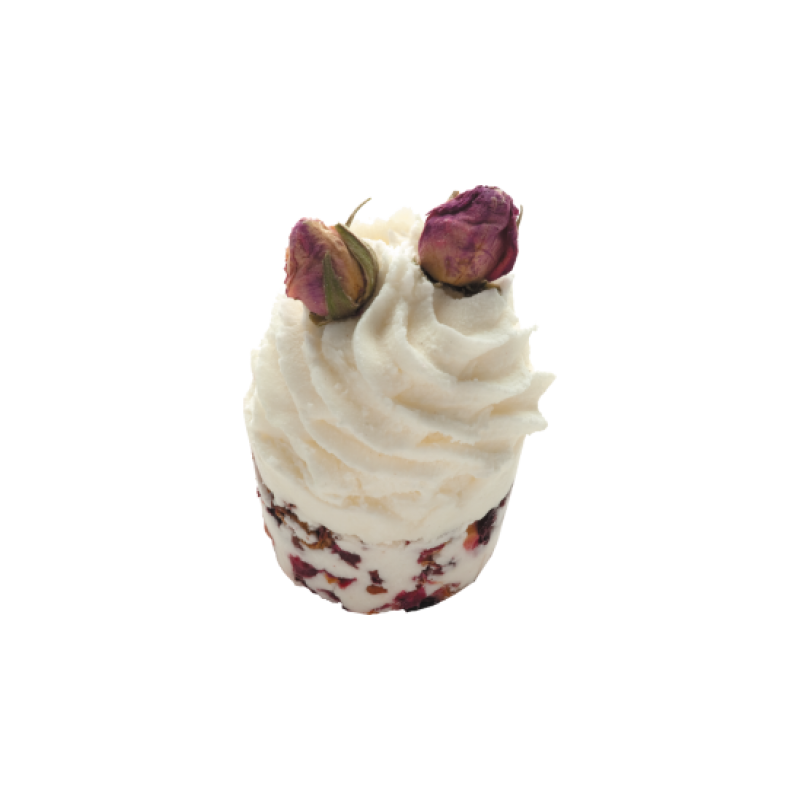 Surrender yourself to the divine blend of melted Passion Flower and Belladonna. 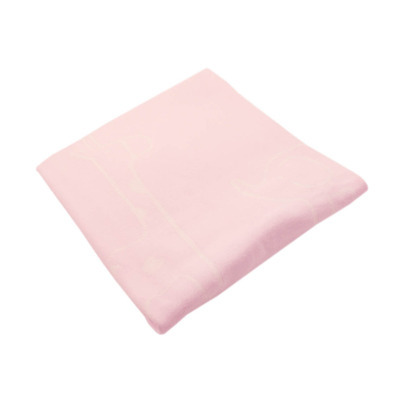 With undertones of Sambac Jasmine, the sweetness of Apricot and Mandarin will relax your mind and allow your thoughts to wonder to a pleasant dream land of peace. 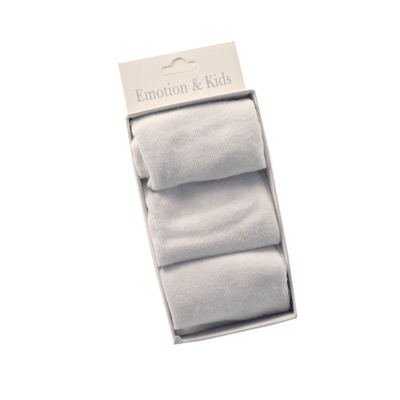 Give in to the harmonious scent and experience the ultimate relaxation. 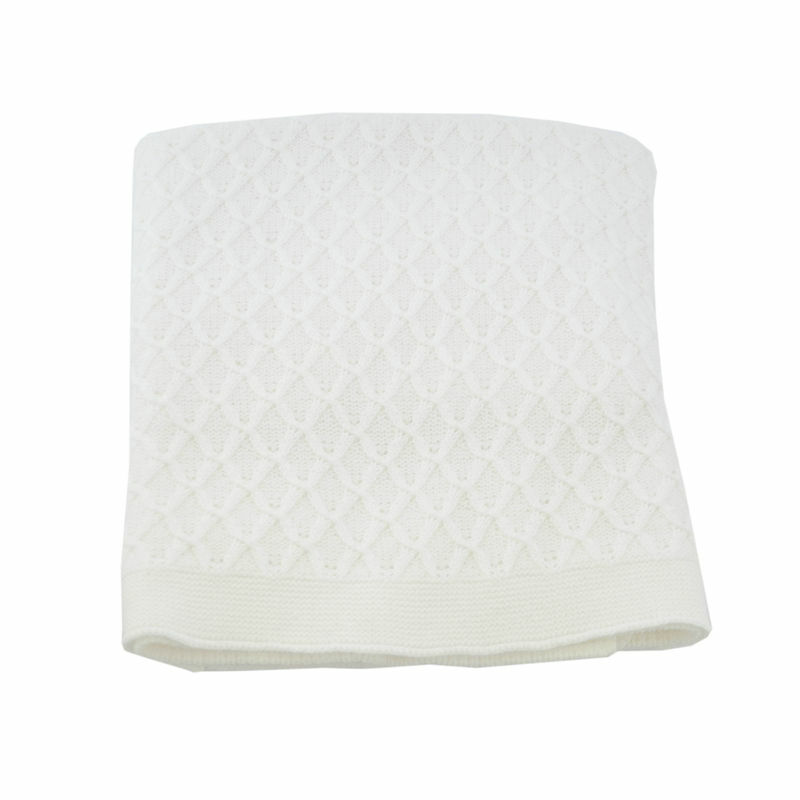 Place candle on temperature safe surface. 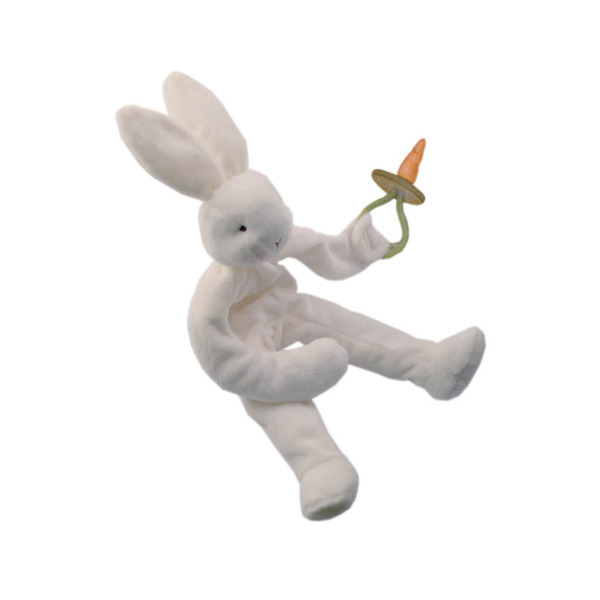 Always trim your wick to 5mm for optimum results prior to lighting. 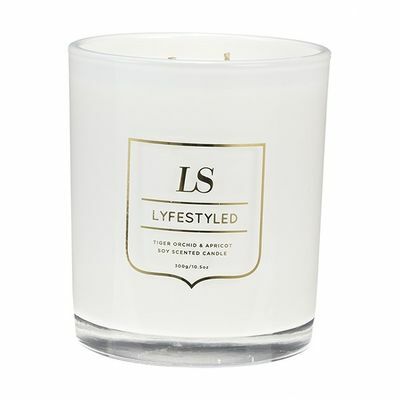 Double wick candles always require both wicks to be burning simultaneously for a clean and even burn. 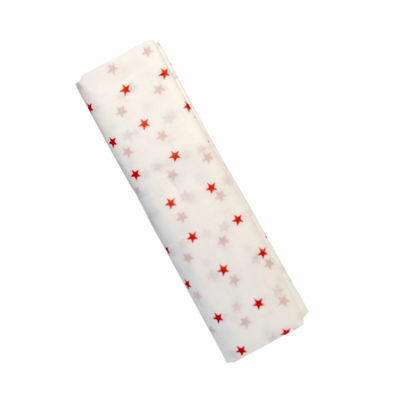 Discontinue burning when 10mm of wax remains. 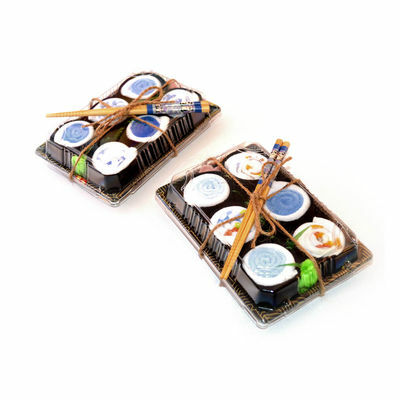 For more satisfactory burning trim wick after 3hrs of use. Burn candle within sight, never leave unattended. 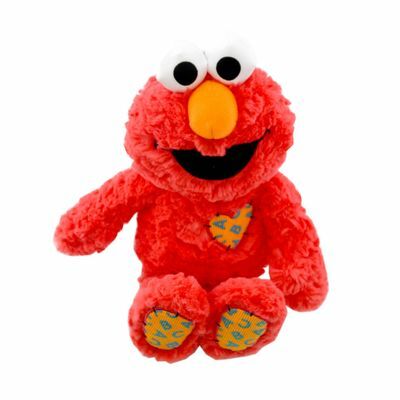 Keep away from items that can catch fire. 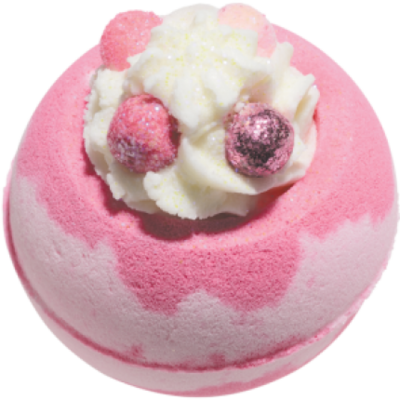 Inspired by reefs teeming with beautiful fish and bungalows overlooking crystal clear waters, the enchanting base of Vanilla, Paw Paw and Mango embodies the sundrenched beaches of Fiji. 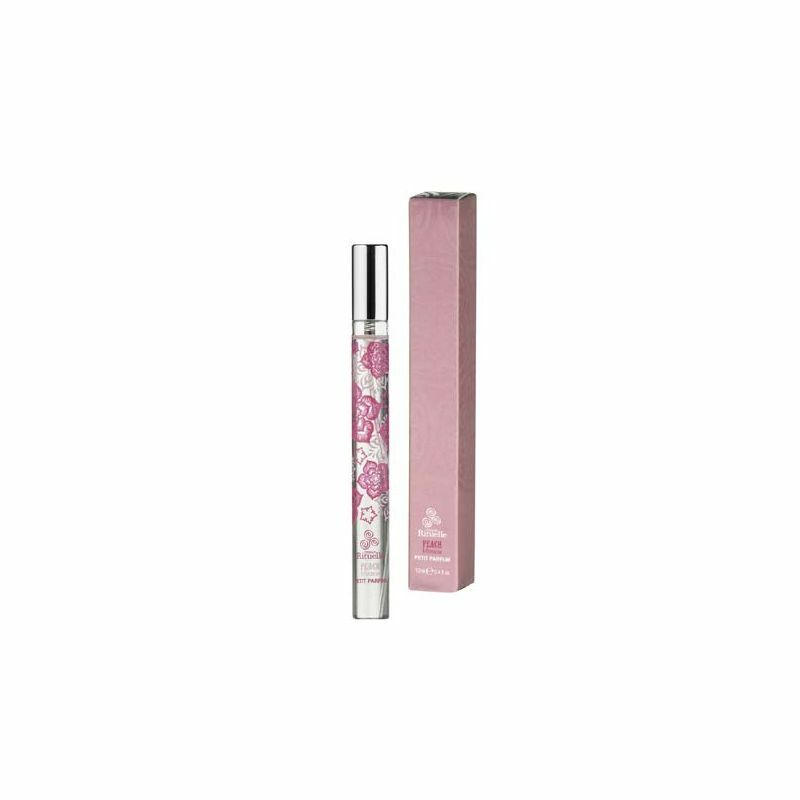 Elegant middle notes of the delicate petals of Rose and the femineity of the essence oil, the Jasmine flower, combine with sweet tones of succulent Blackcurrant and the fresh juices of Pineapple to capture the tropical oasis in the heart of paradise. 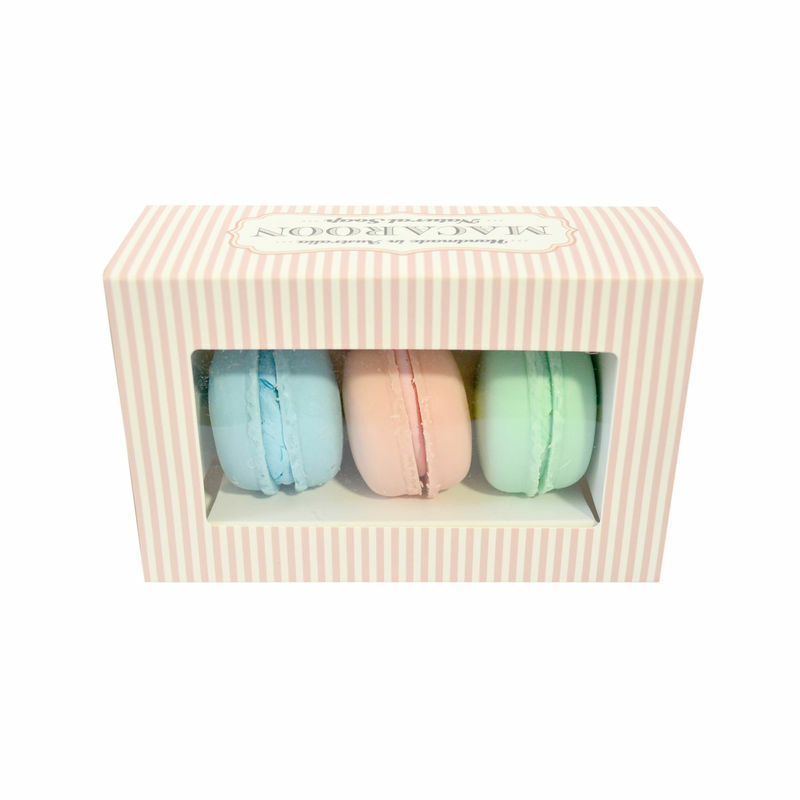 Transport yourself back to the Victorian era and be placed around the elegance of the English gardens amid the scent of a High tea. 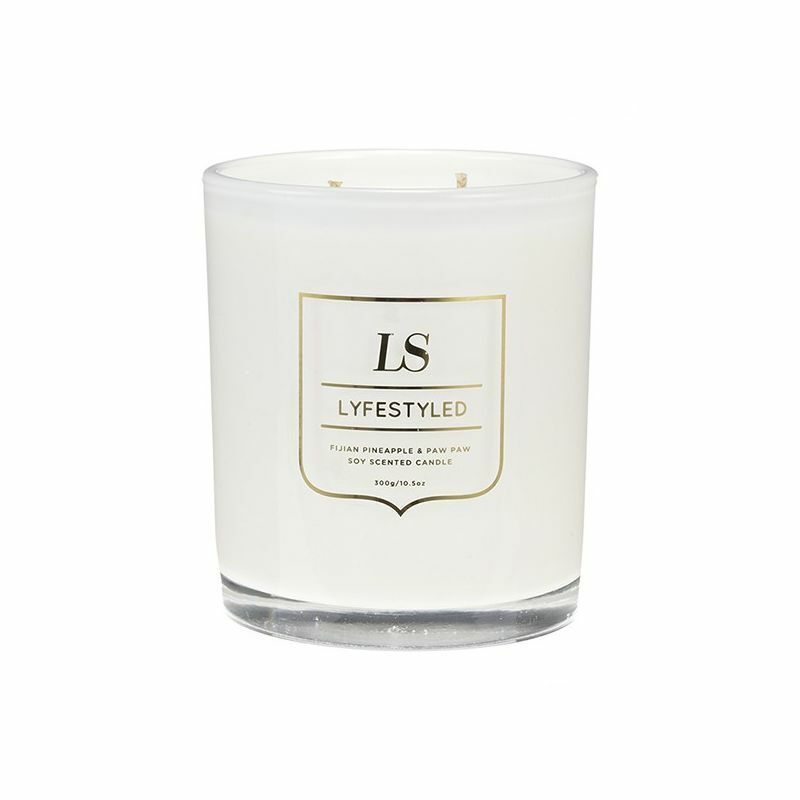 The sweet base of Vanilla and Cinnamon is brought to life when combined with Clove. 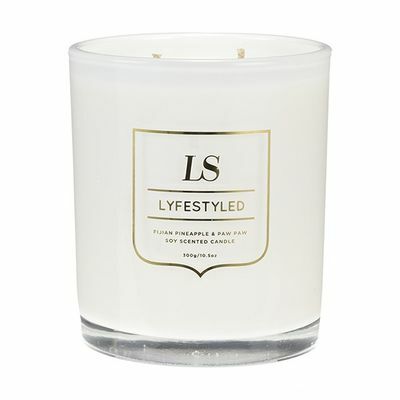 The fresh top notes of Lemon, Orange and Rhubarb will soften the atmosphere with the scent of a freshly cut crisp Pear and ripened and rich Peach. 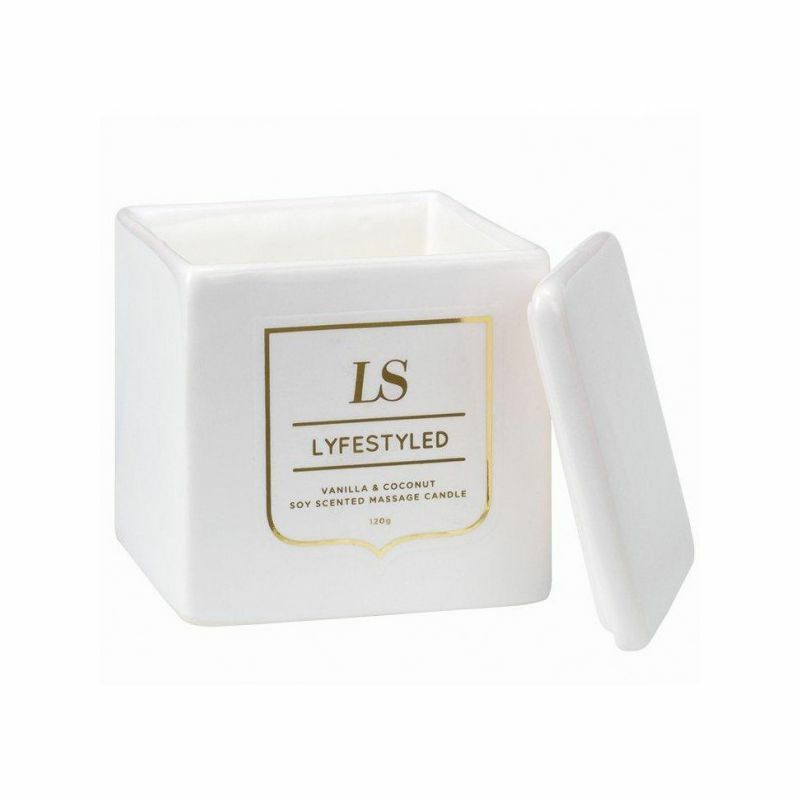 As gorgeous as The Eiffel tower and as romantic as the city itself this Parisian musk and caramel scent will transport you to the powerfully passionate city of Paris. 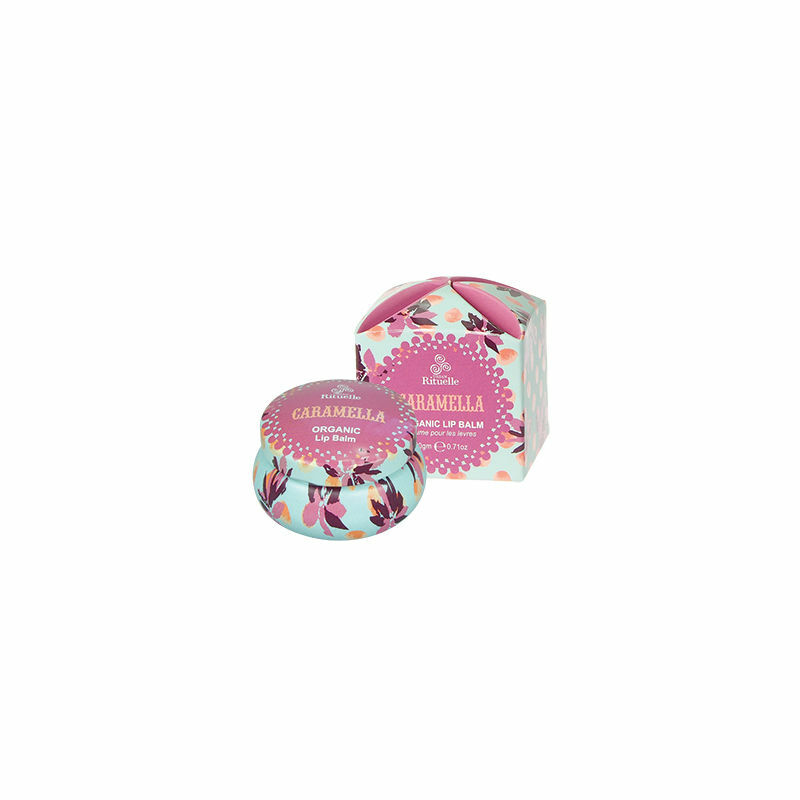 The freshness of musk takes you to the stylish streets off the Champs-Elysees with the colourful flowers that adorn the balconies of the world’s largest fashion houses. 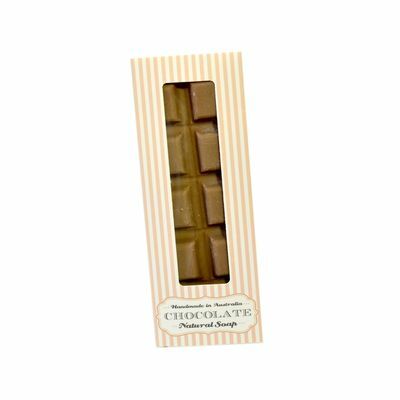 The warmth of caramel smells just as sweet as the feeling of love & romance. 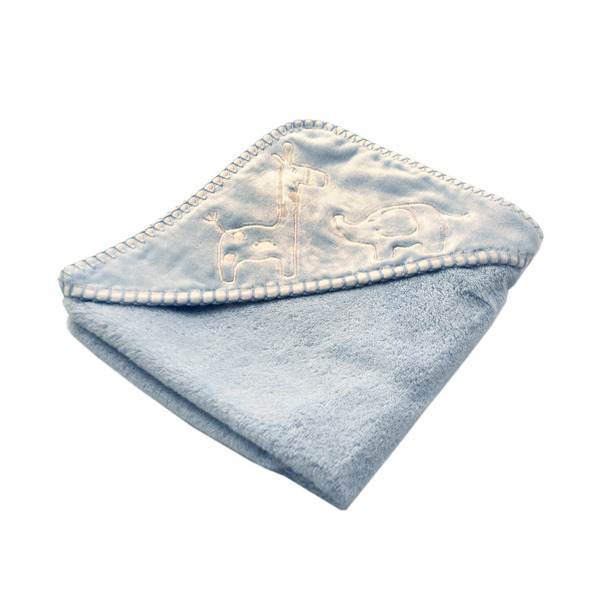 Take a deep breath and transport yourself to this place of luxury. 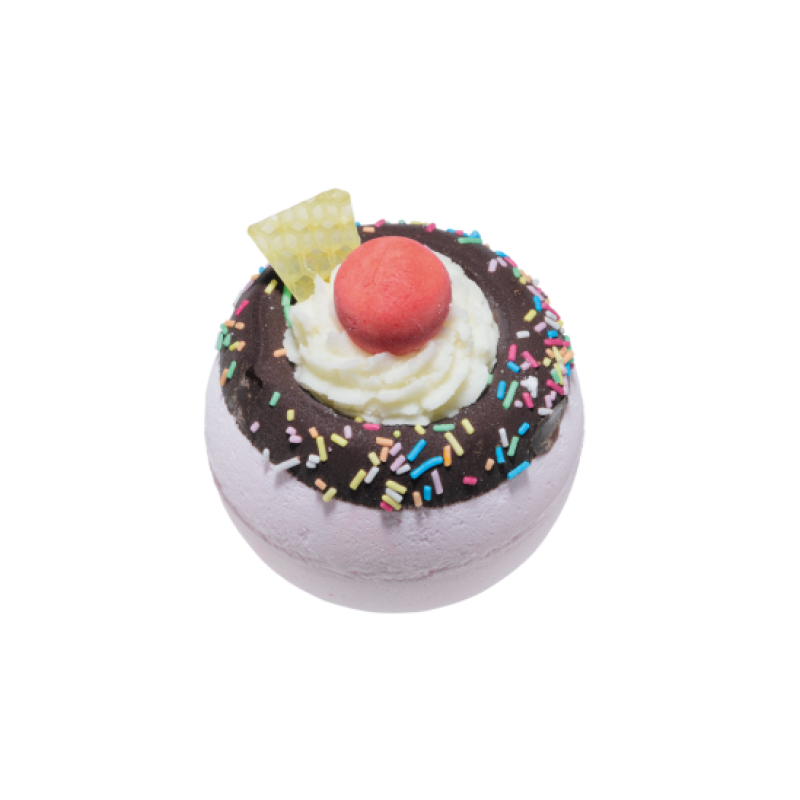 Just as heavenly on the skin as its deliciously enticing summer smell, the combination of warm creamy Vanilla and a sprinkle of toasted Coconut will leave your skin dewy. With pure and natural extracts you will be day dreaming of holding a split coconut in your hand while basking in the warmth of summer by the ocean or poolside. 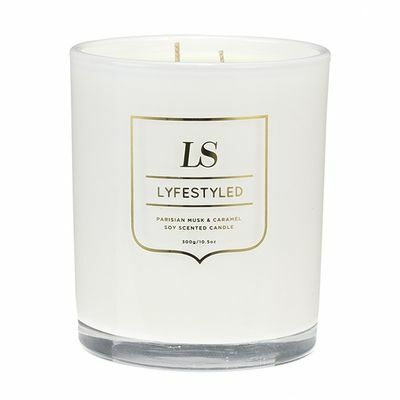 As you indulge in an escape into a delectable paradise, this massage candle delivers the true atmosphere of tranquillity. 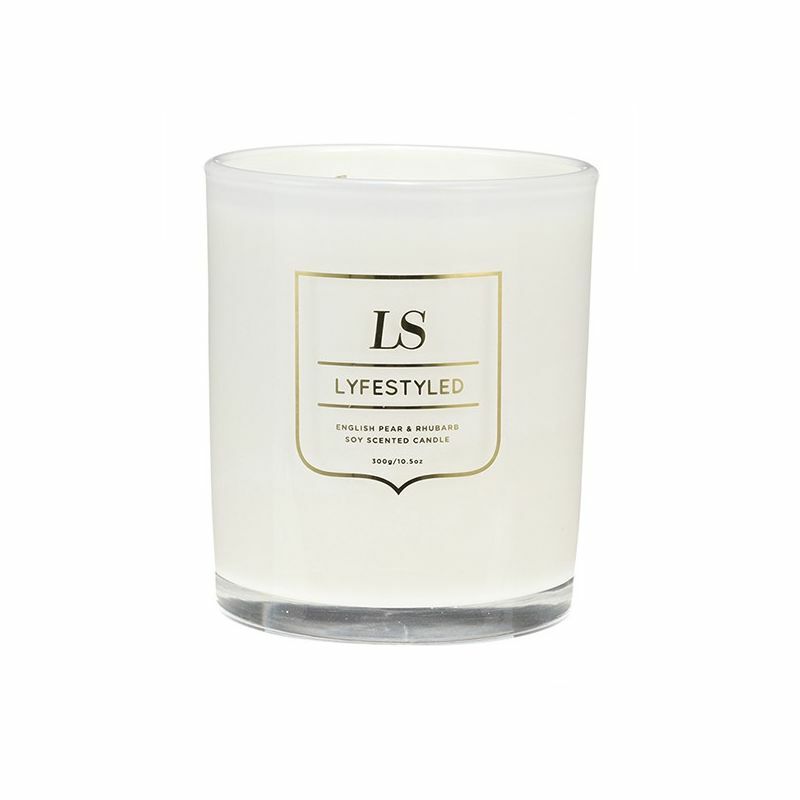 Lyfestyled’s Body Massage Candles are developed to deliver an all over calming effect on the body and a relaxation of the mind all while leaving your skin with a softly scented dew-kissed glow.